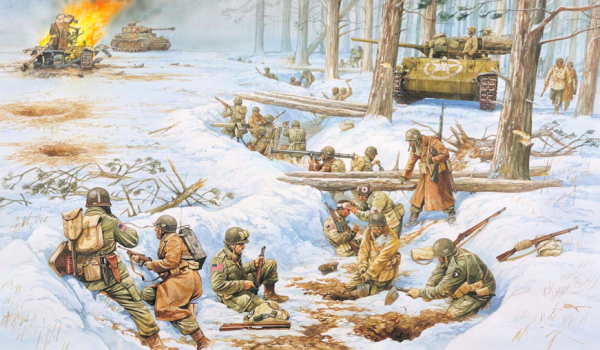 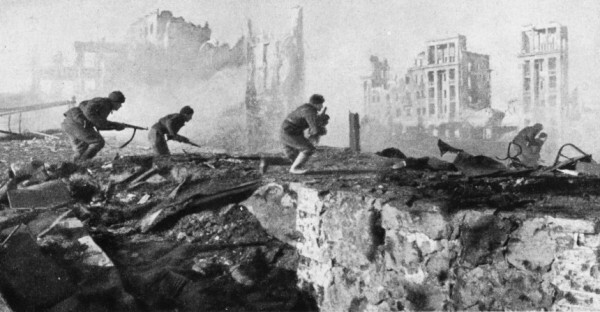 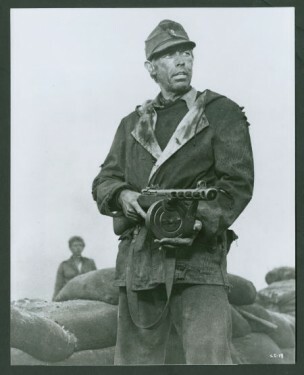 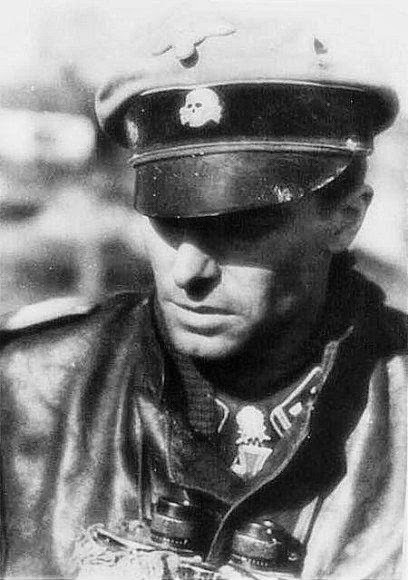 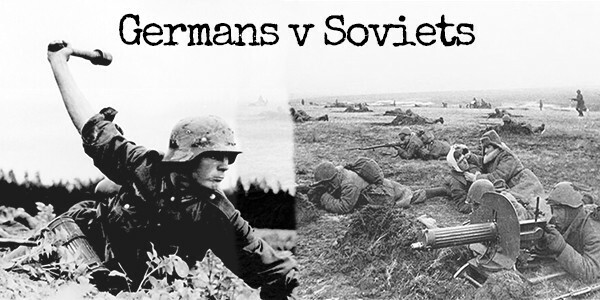 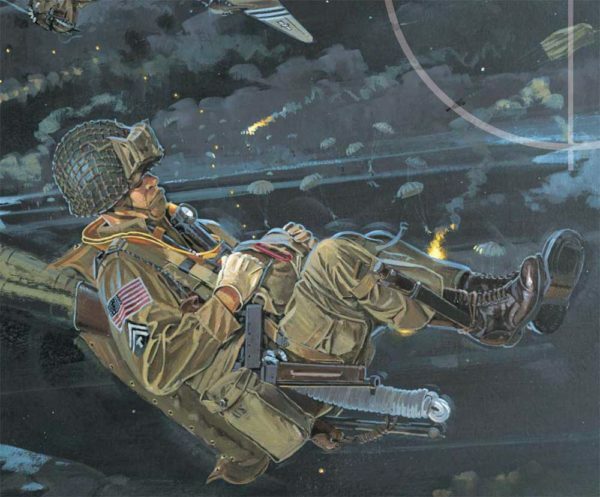 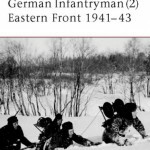 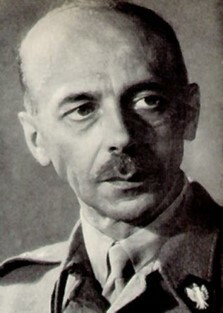 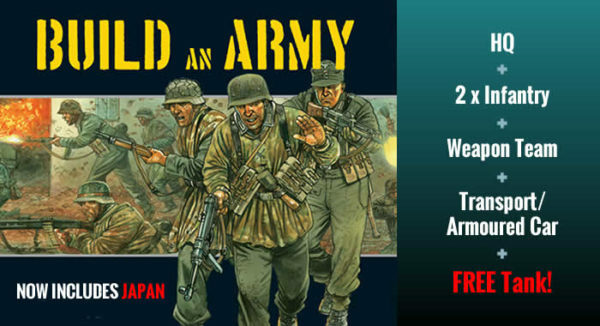 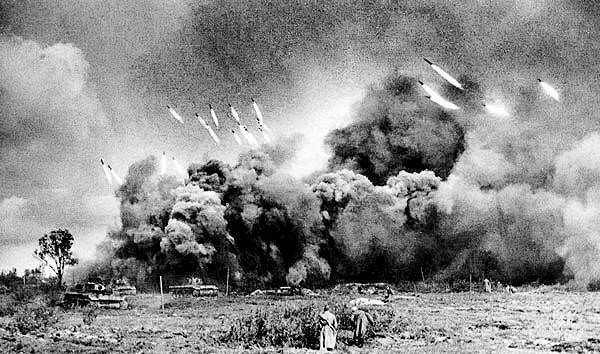 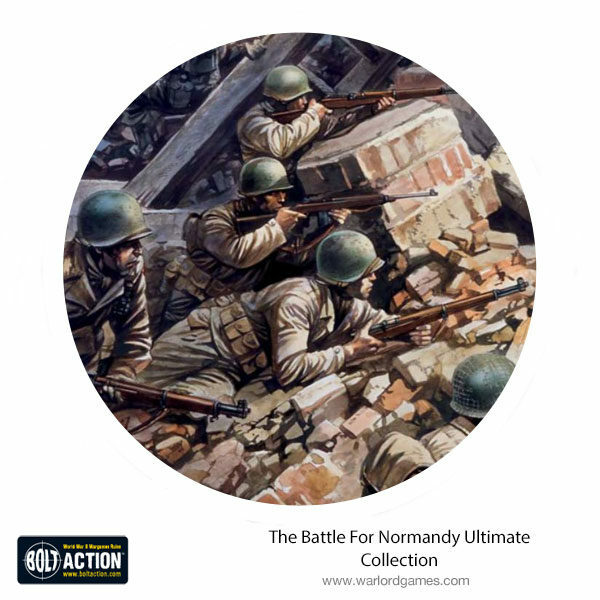 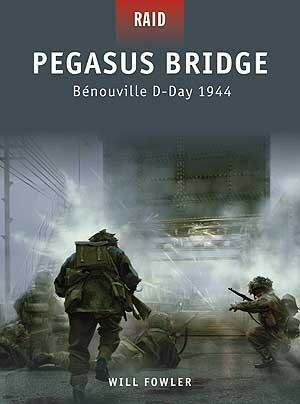 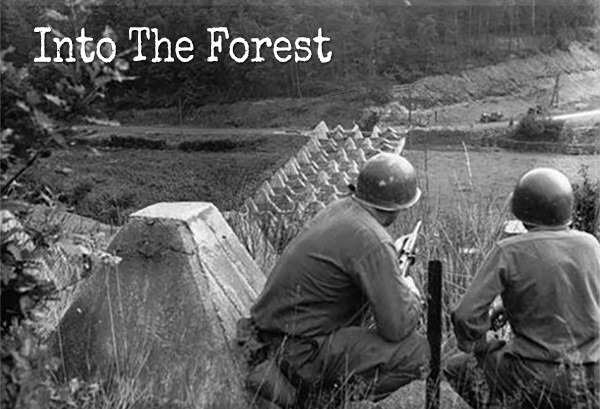 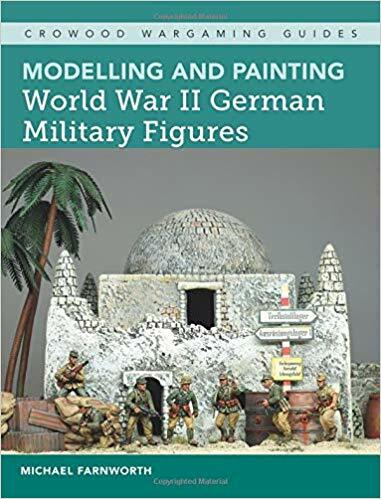 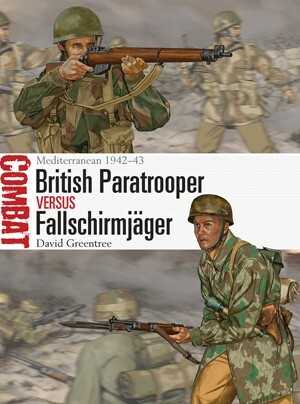 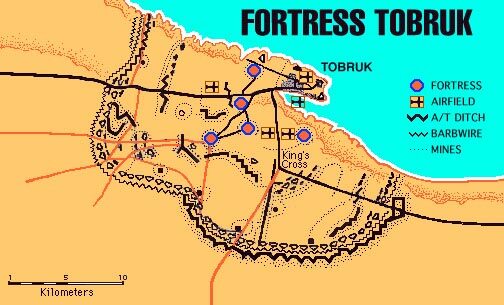 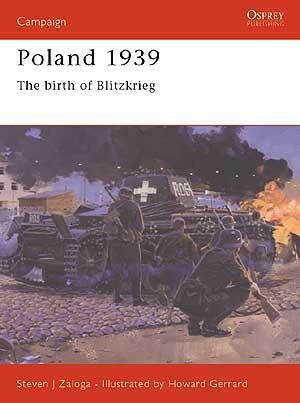 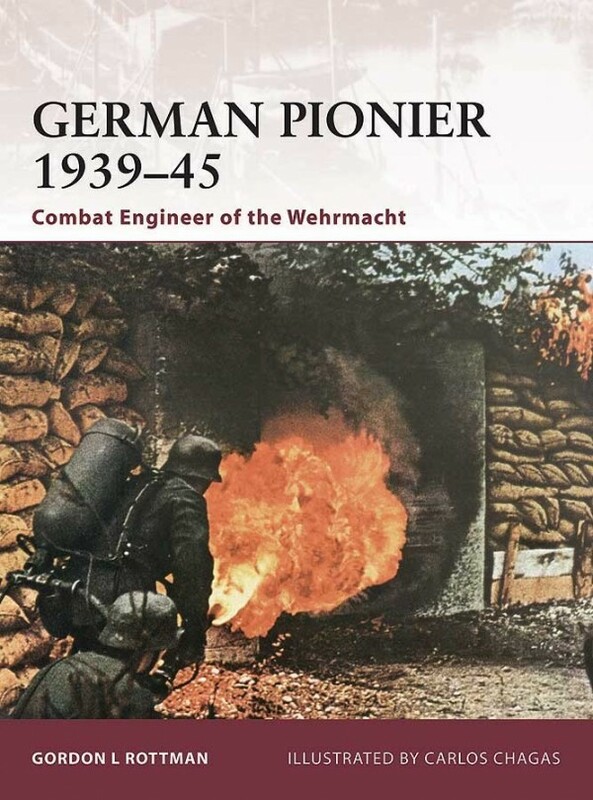 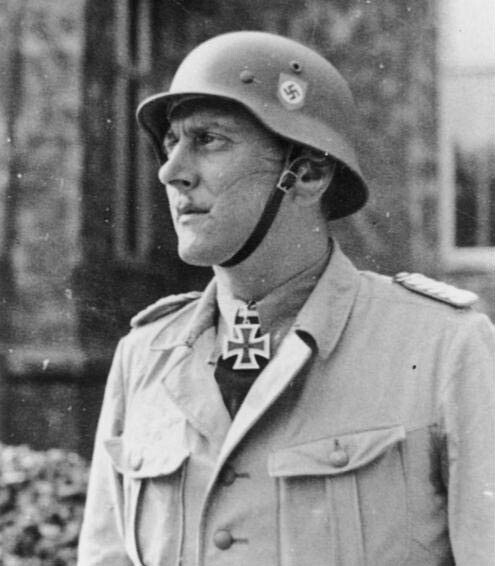 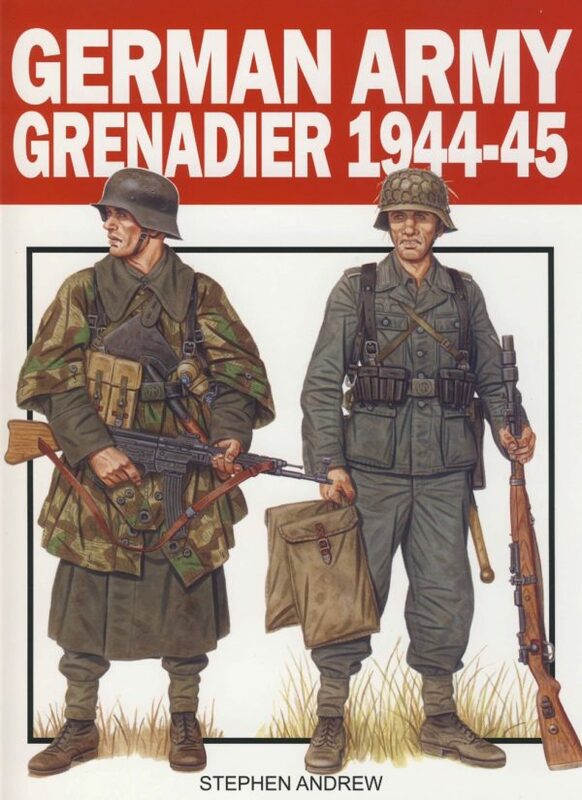 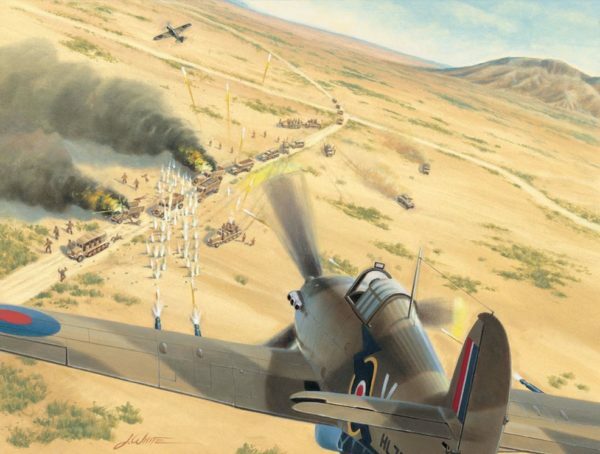 What was life like for the Geman Infantryman on the Eastern Front (1941-45) Find out all within the pages of these two books, including written history, photographs and full colour artwork…. 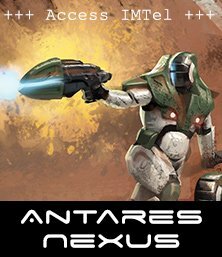 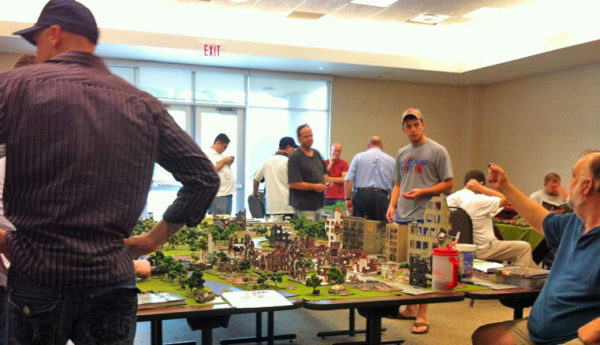 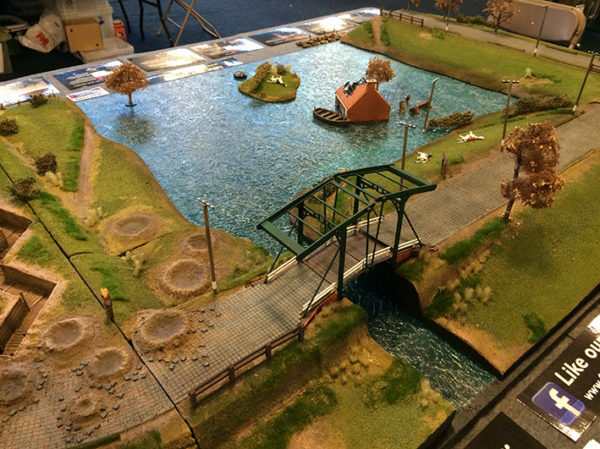 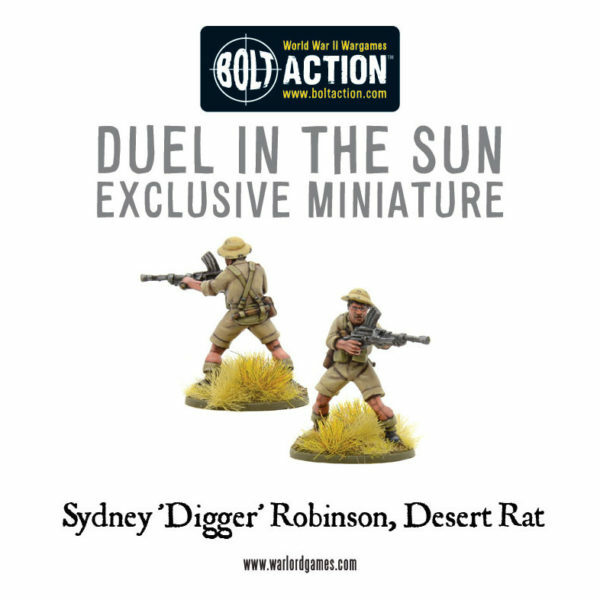 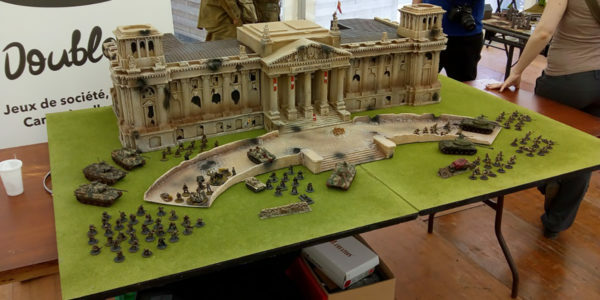 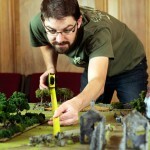 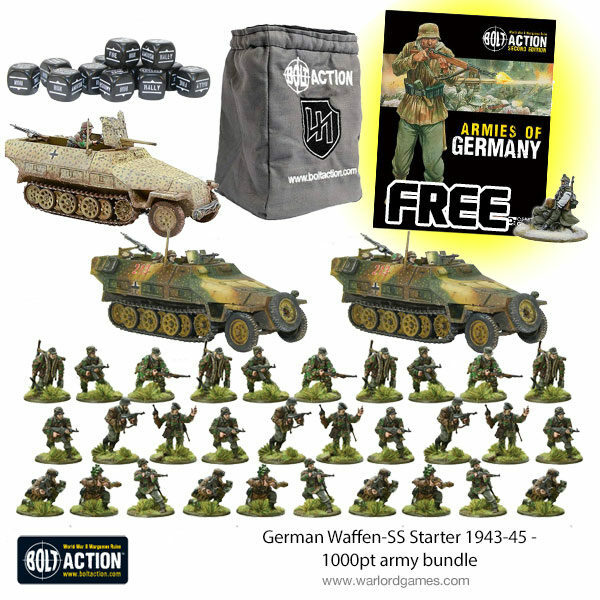 Free Models & Massive Prize Draw! 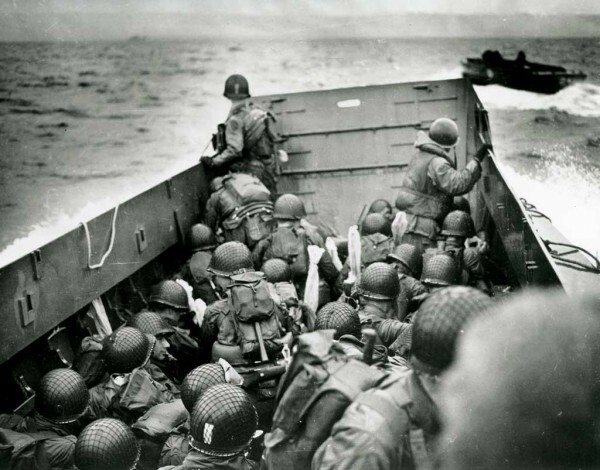 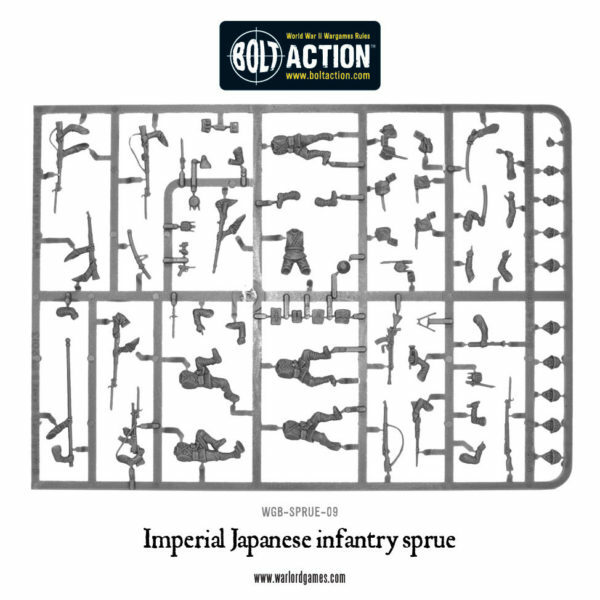 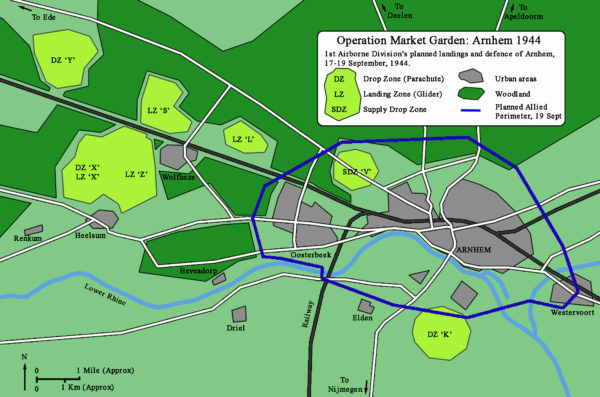 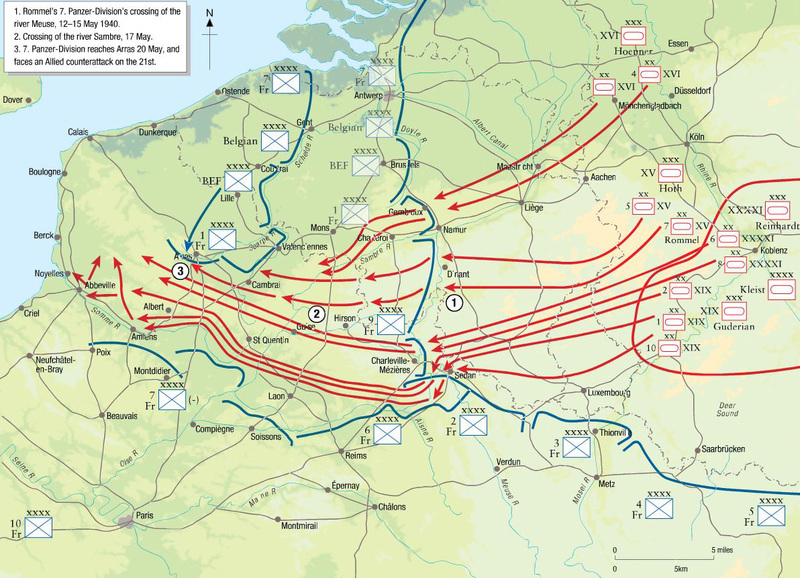 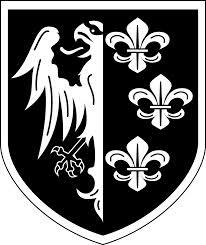 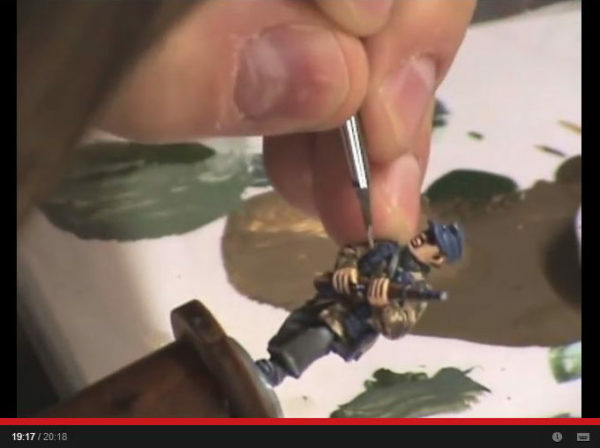 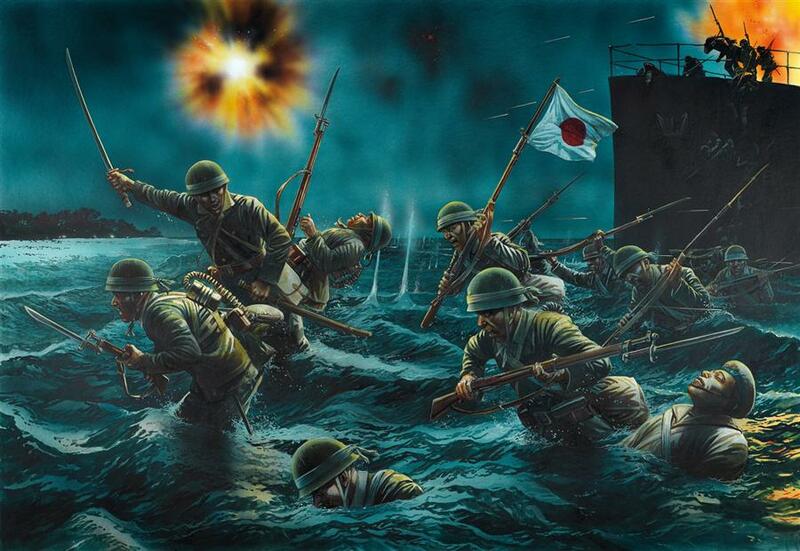 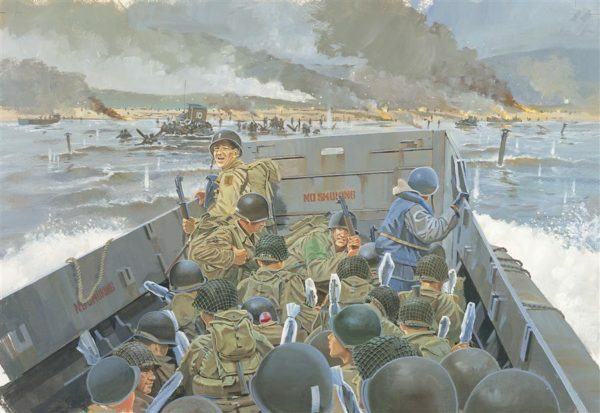 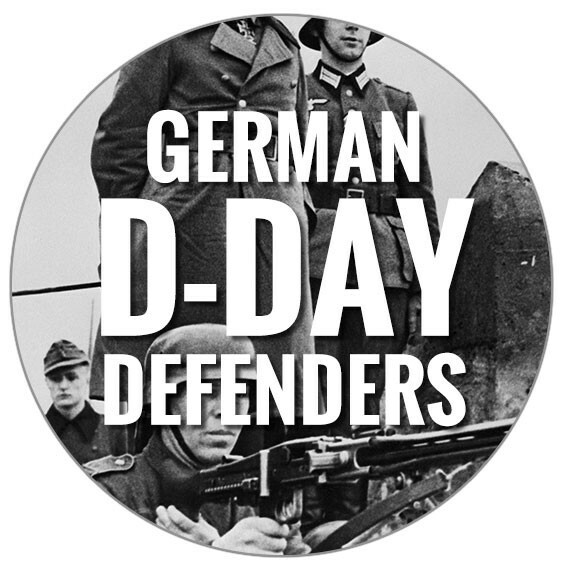 Japanese Infantry and Blitzkrieg Germans available as single sprues! 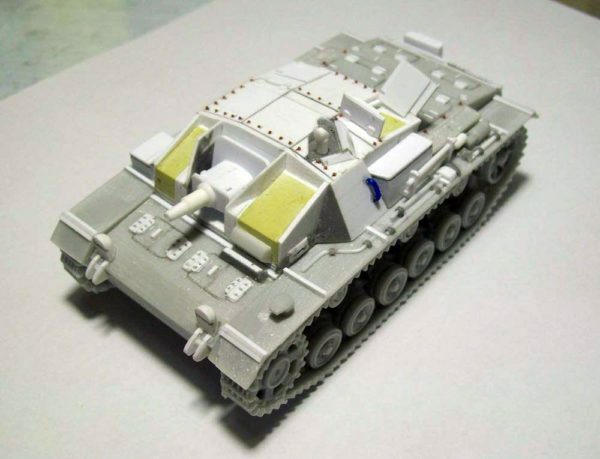 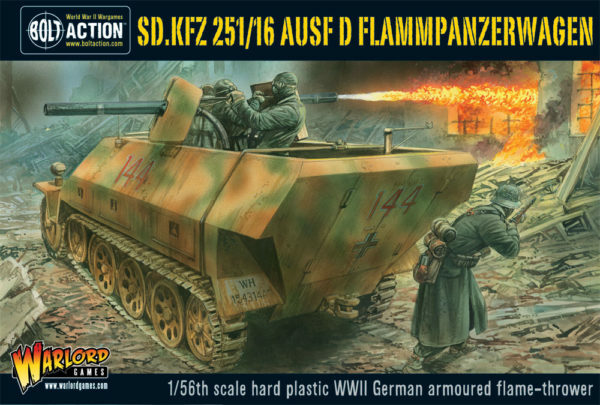 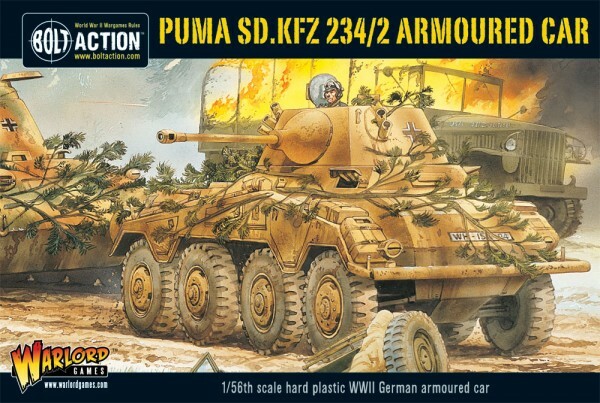 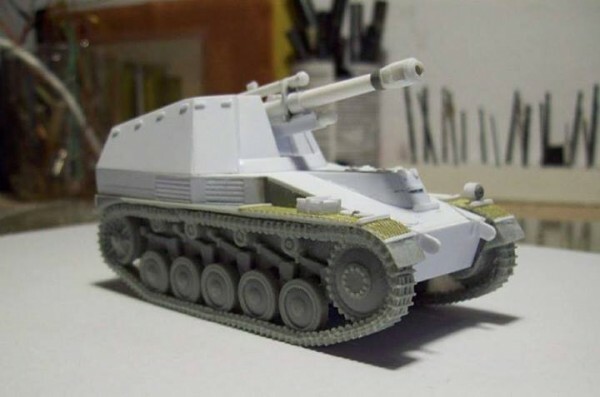 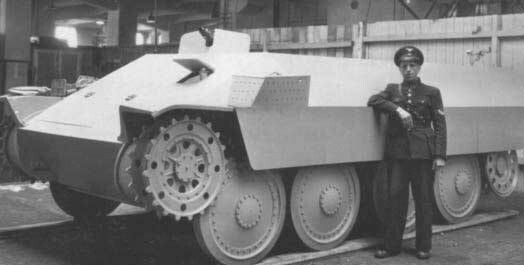 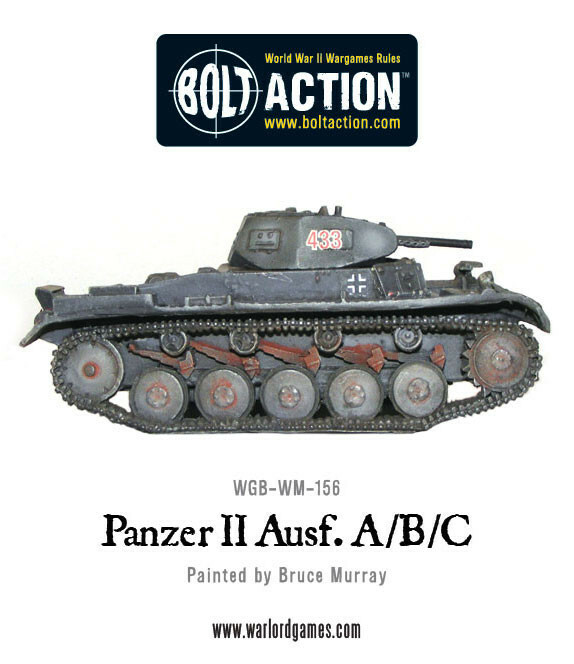 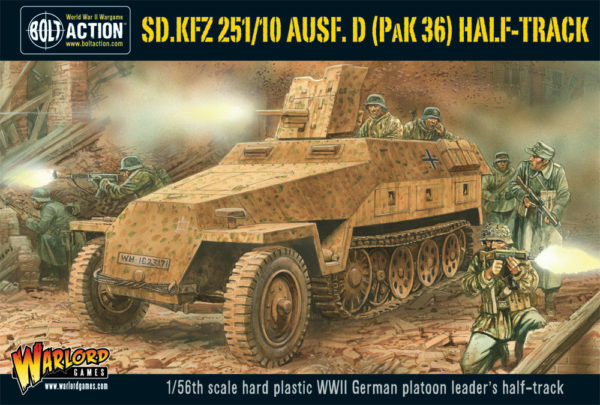 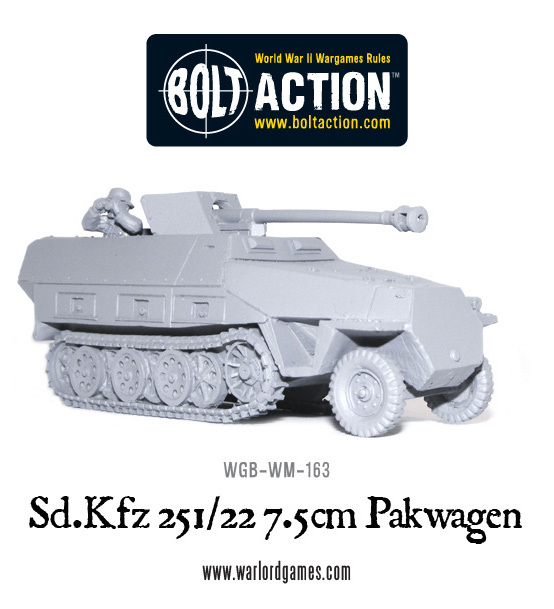 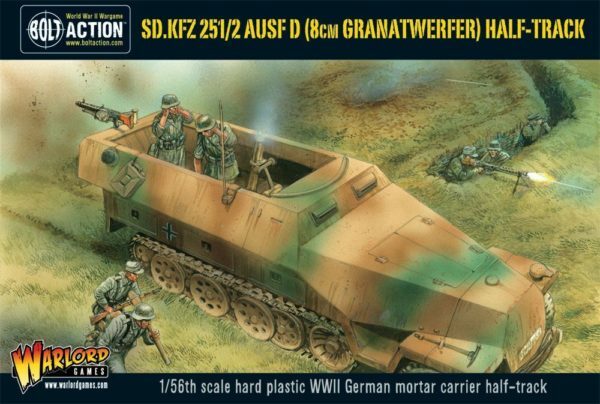 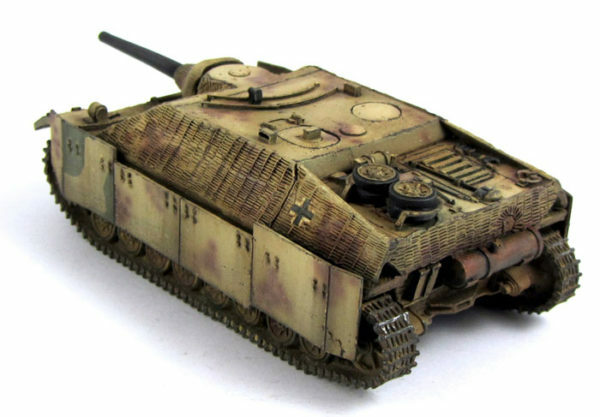 New: Bolt Action Sd.Kfz 251/22 ausf D 7.5cm Pakwagen! 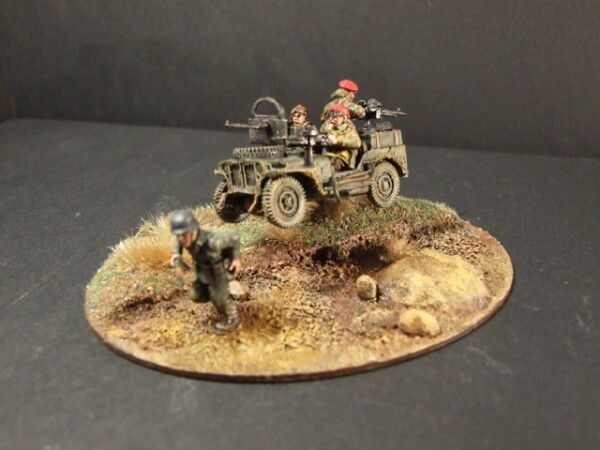 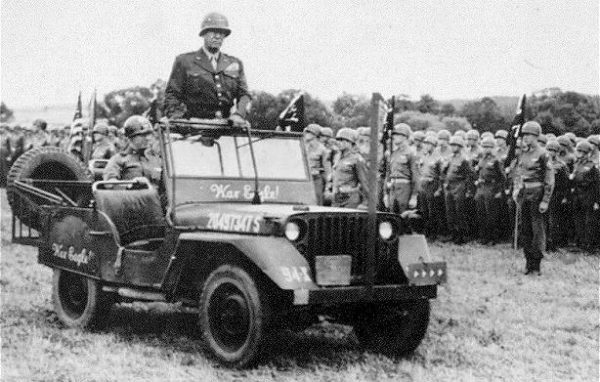 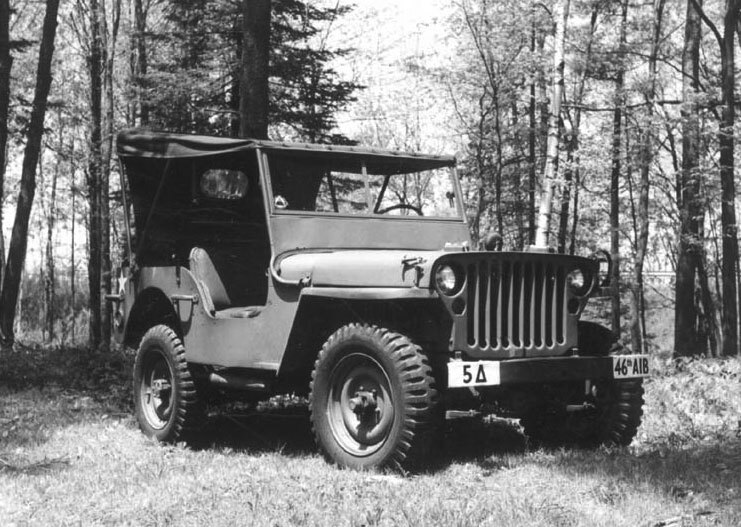 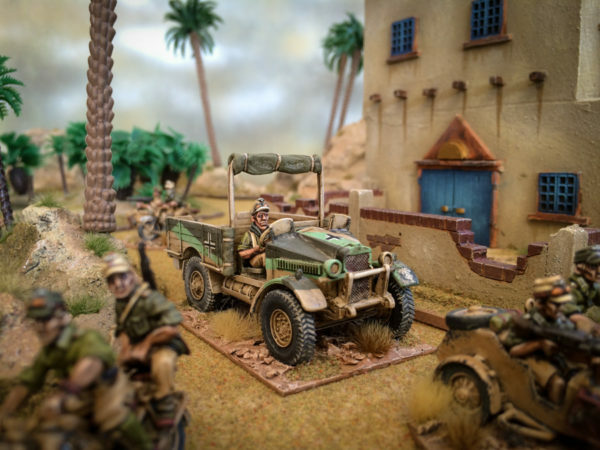 Re-release: Bolt Action Jeep With Raised Canopy! 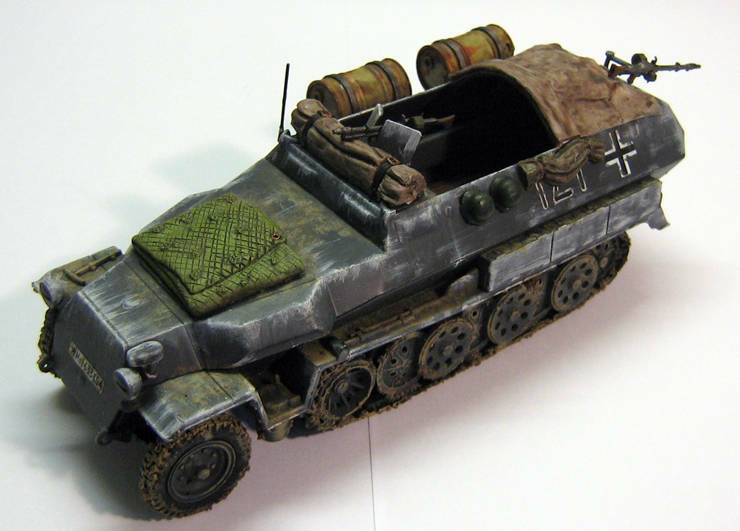 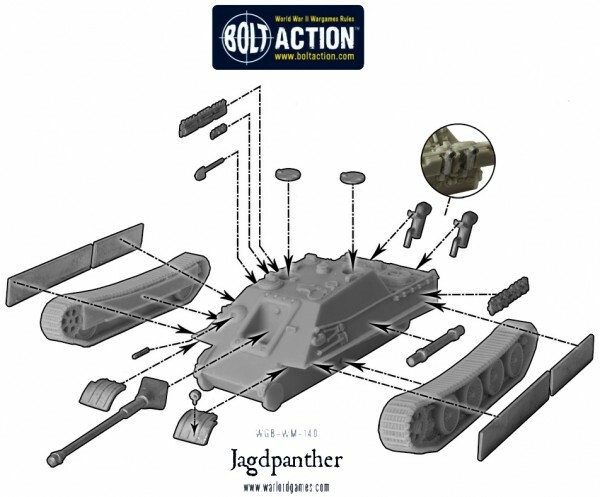 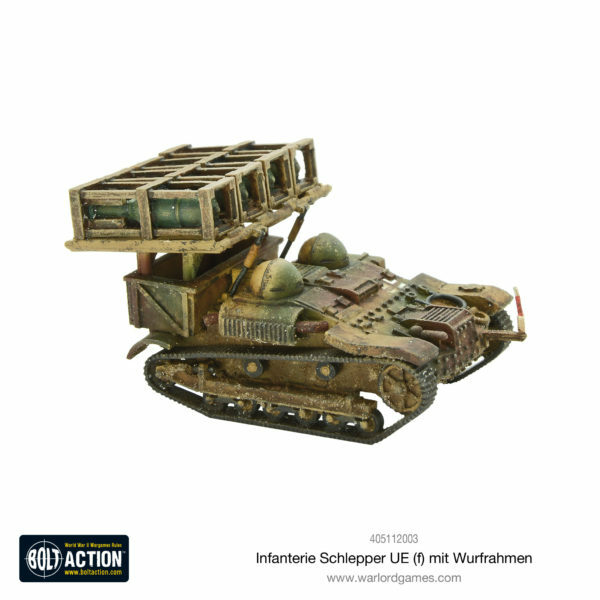 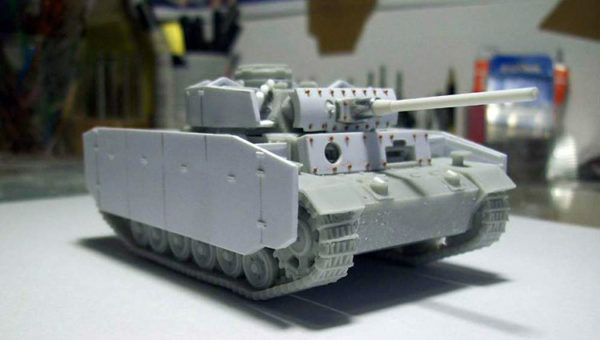 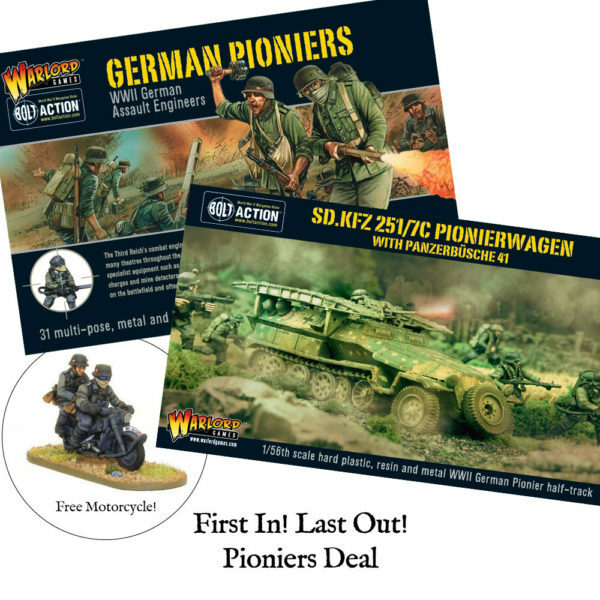 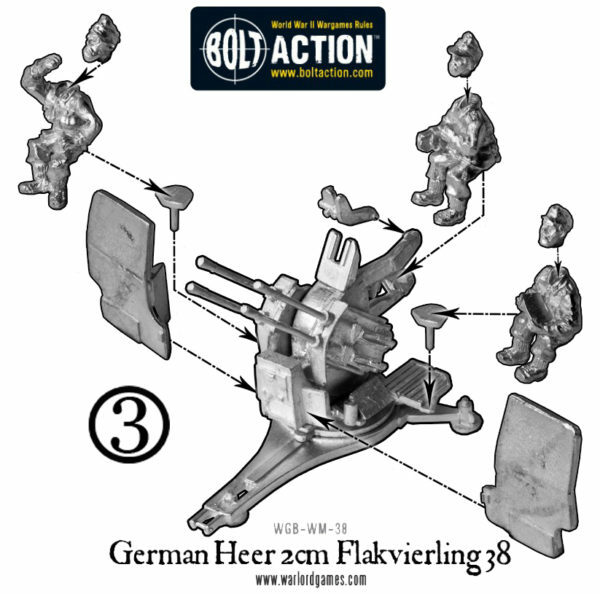 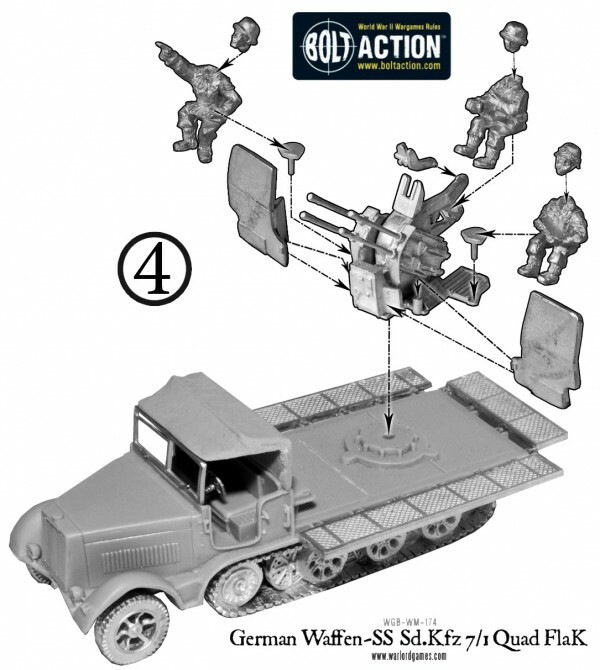 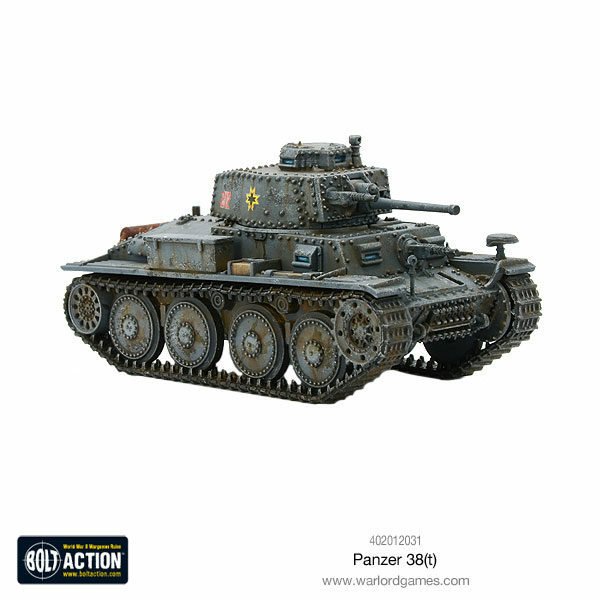 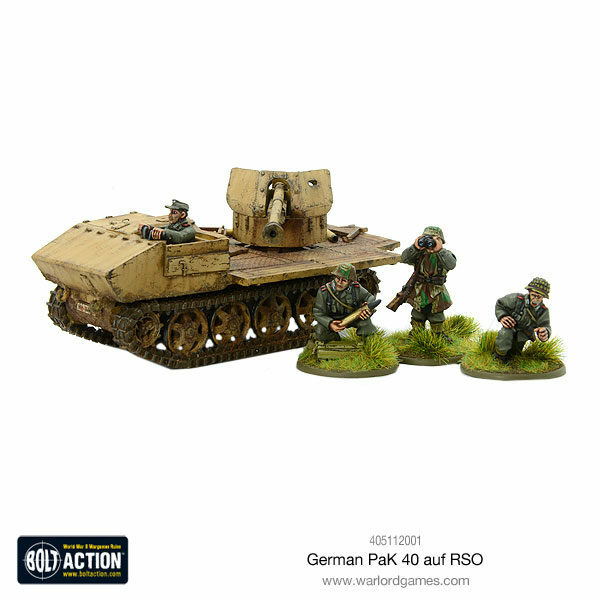 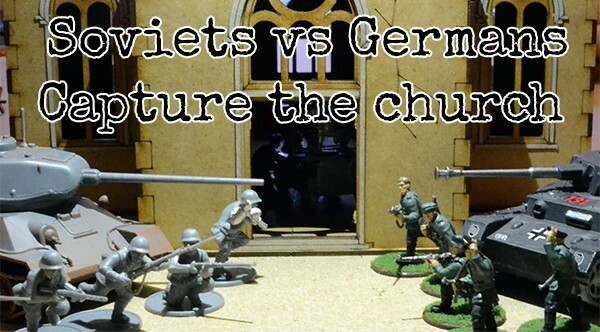 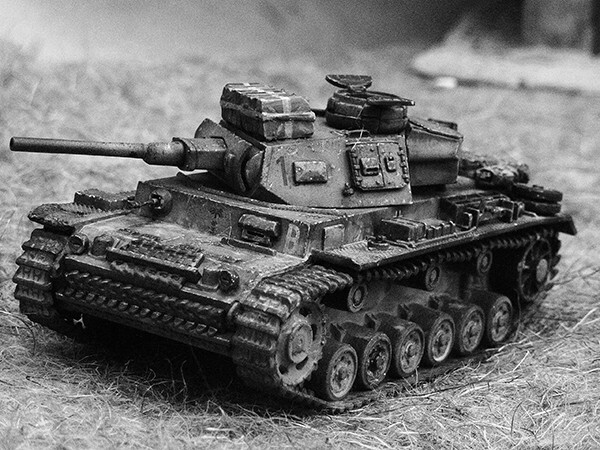 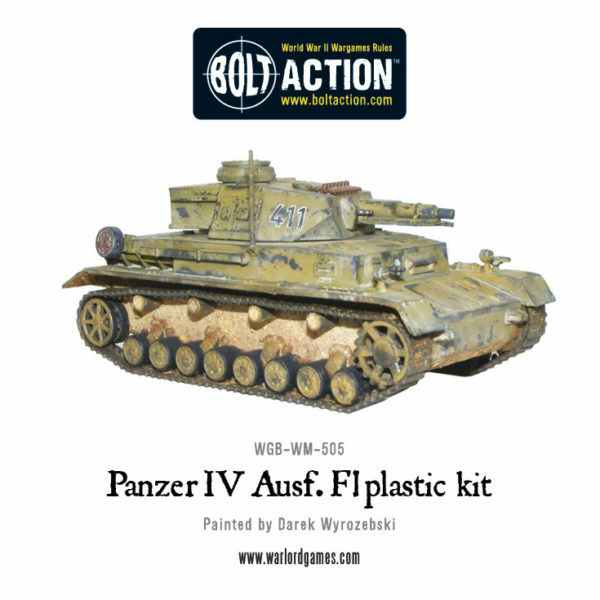 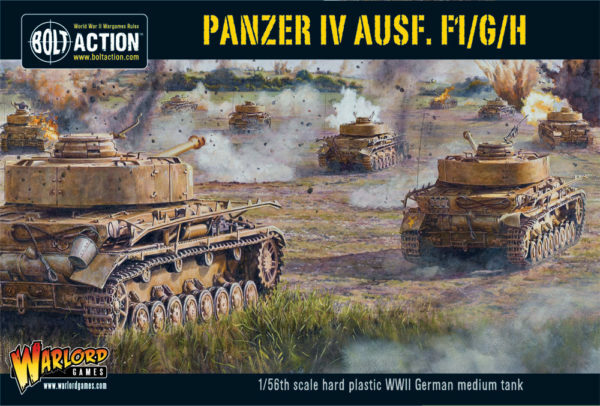 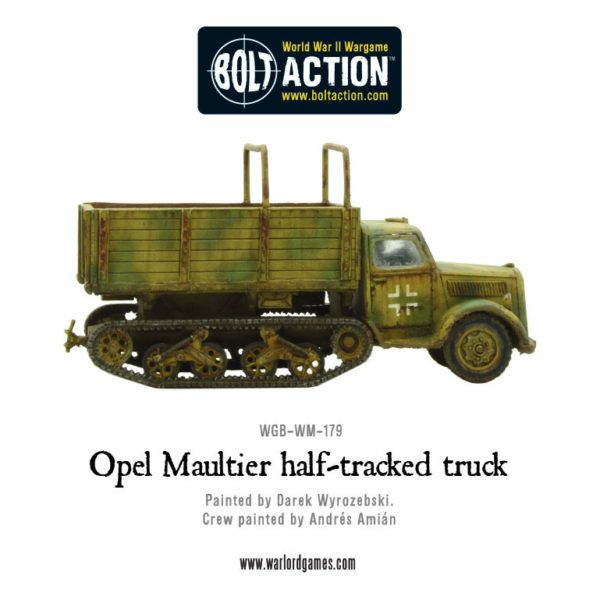 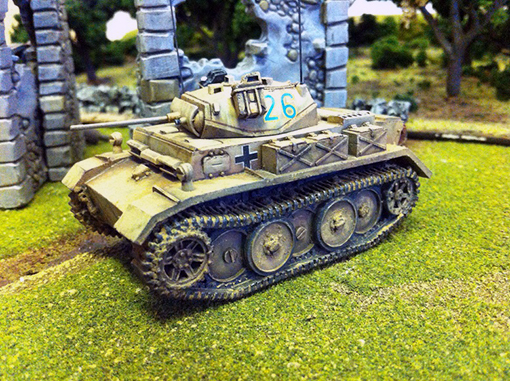 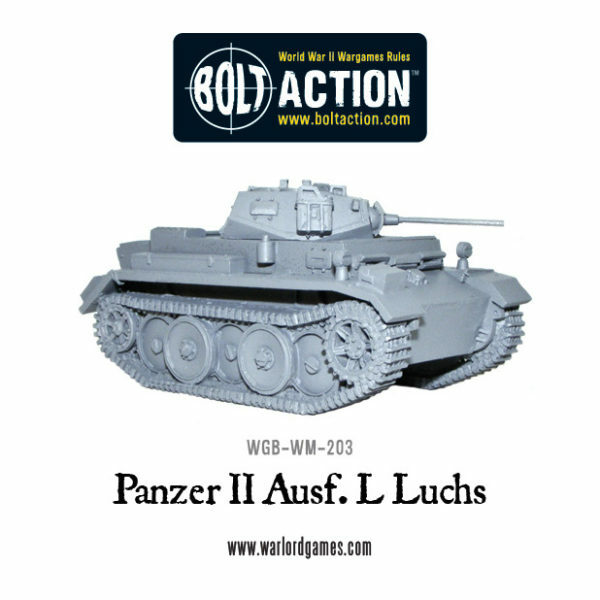 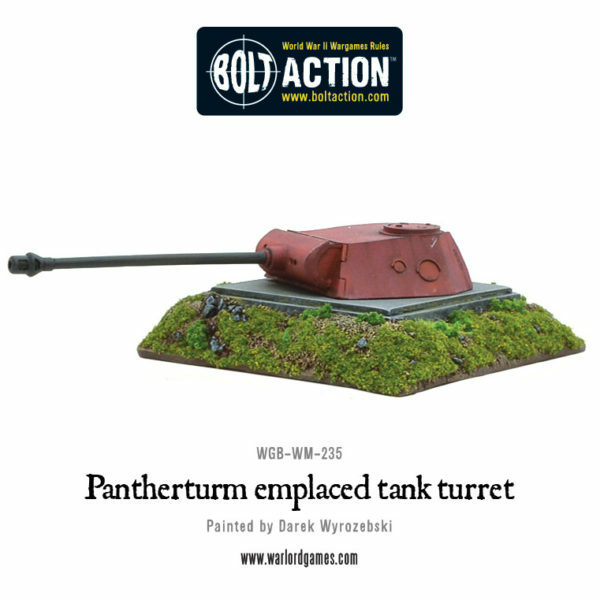 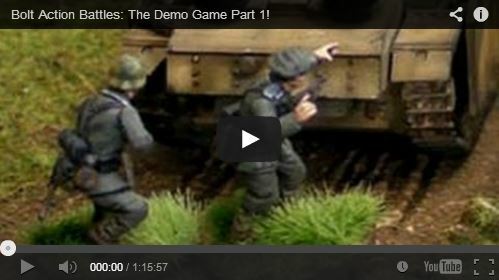 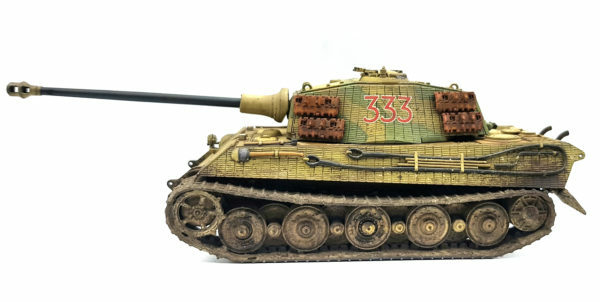 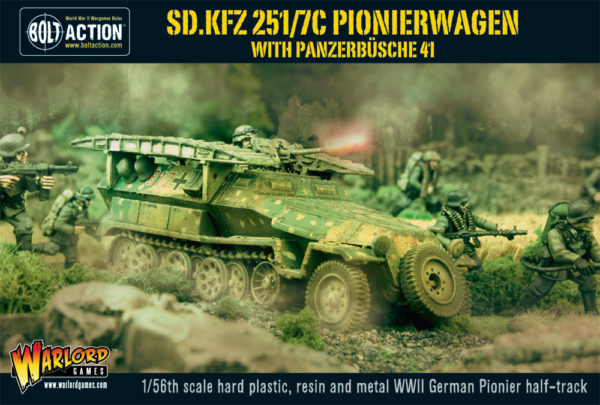 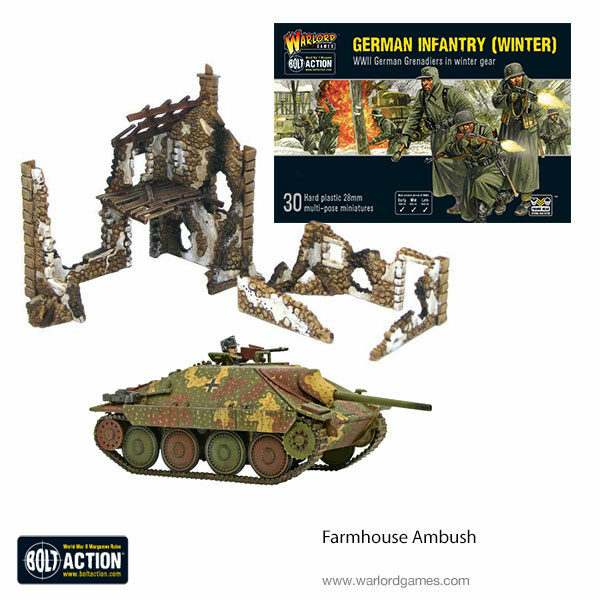 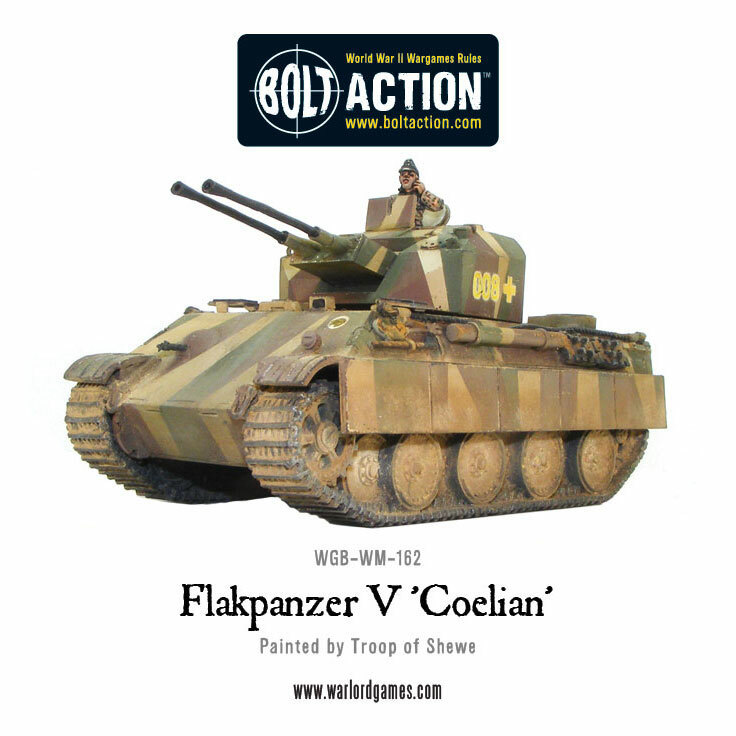 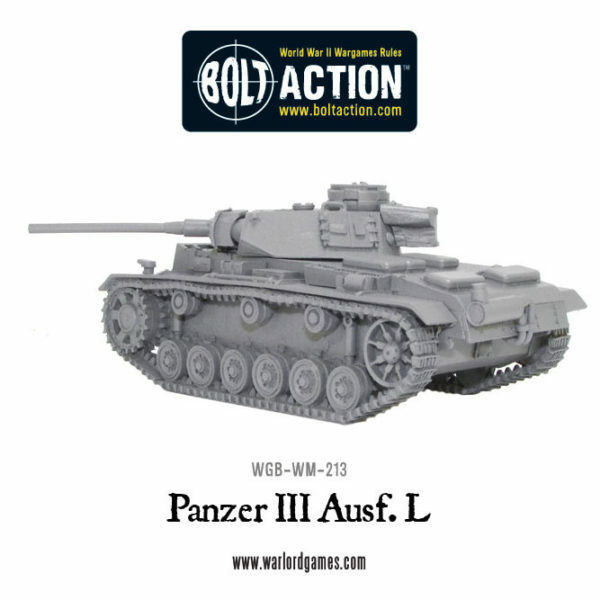 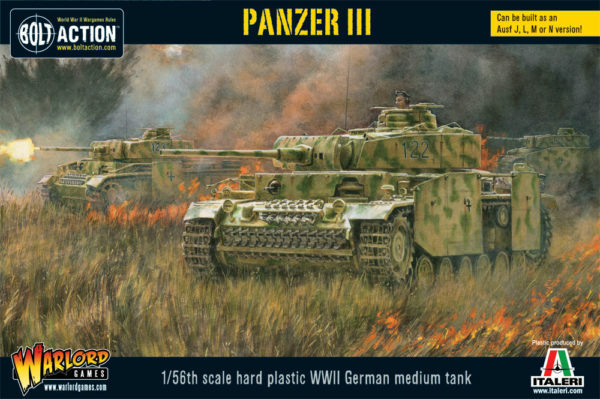 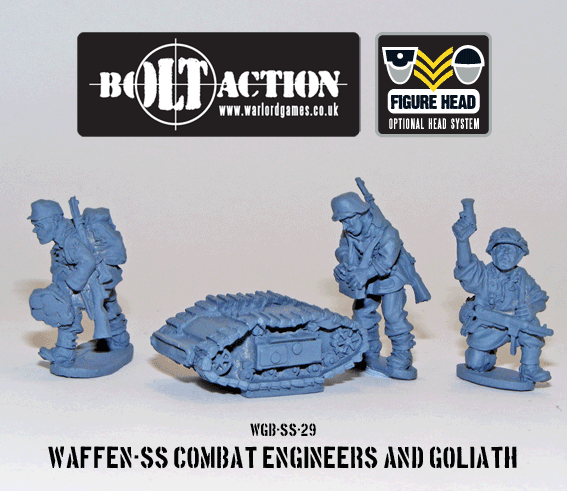 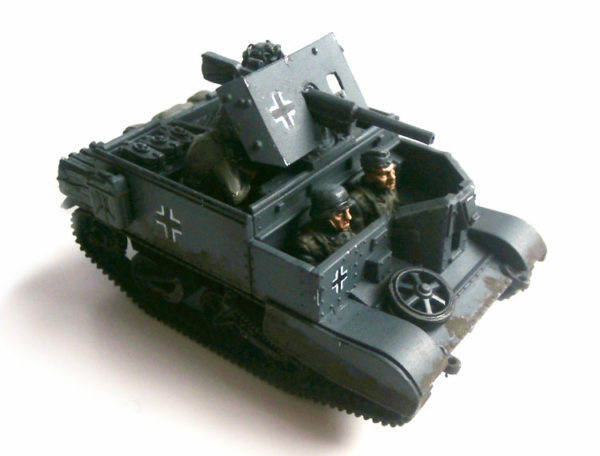 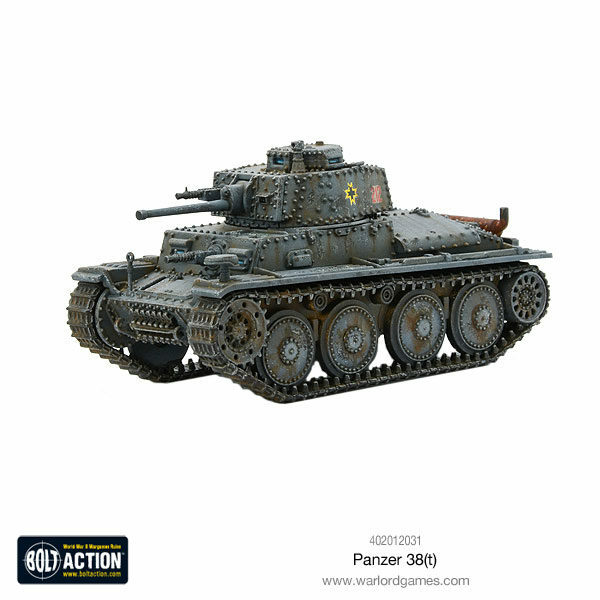 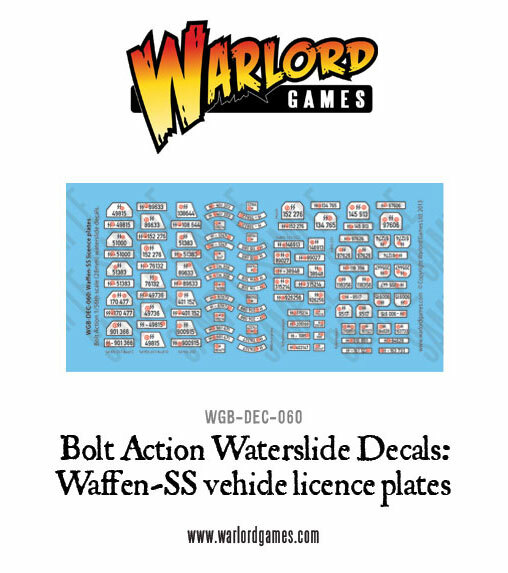 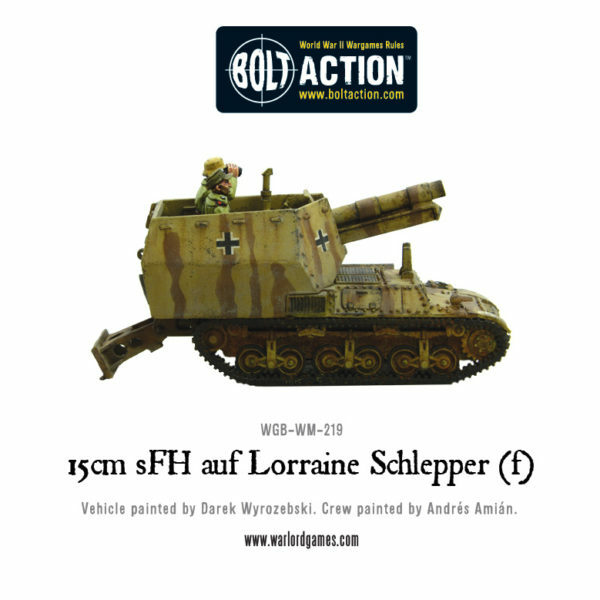 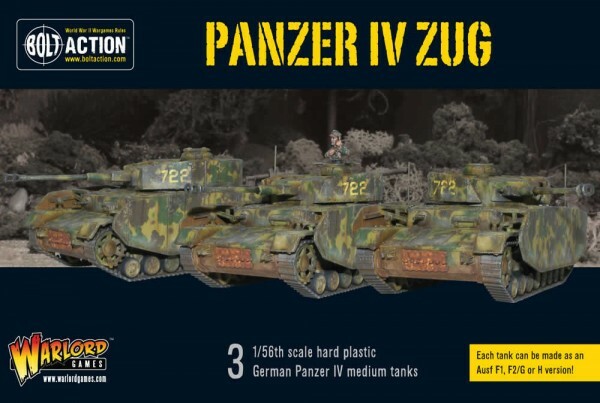 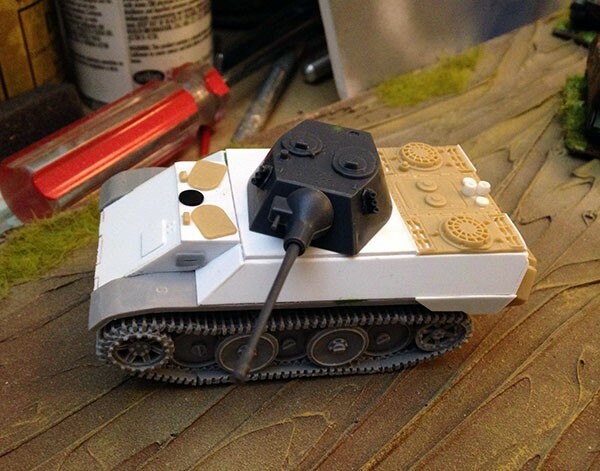 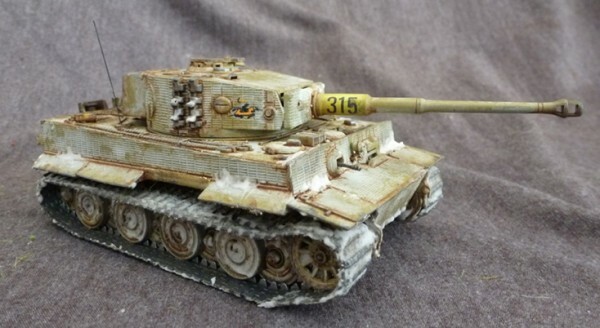 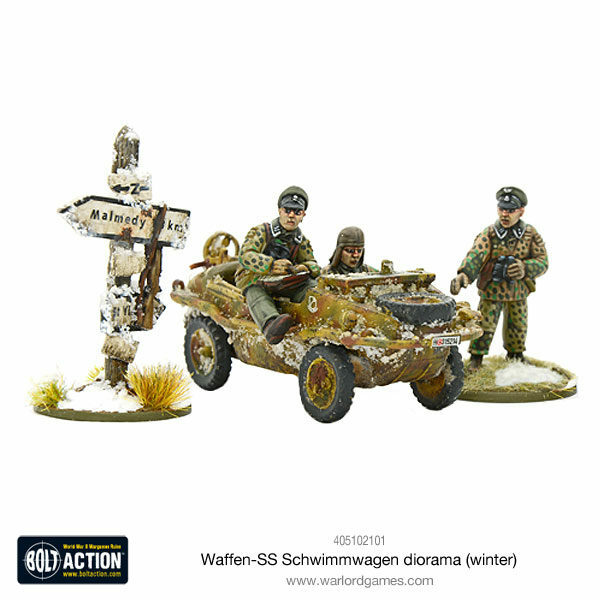 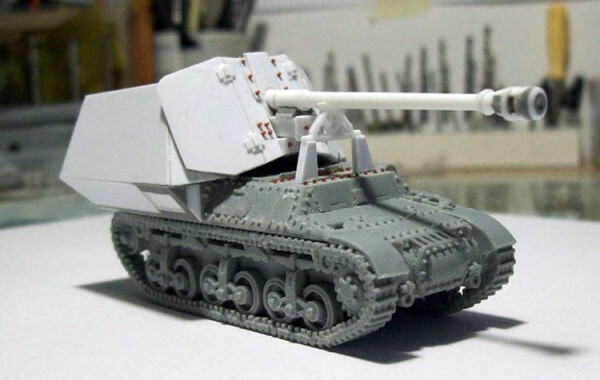 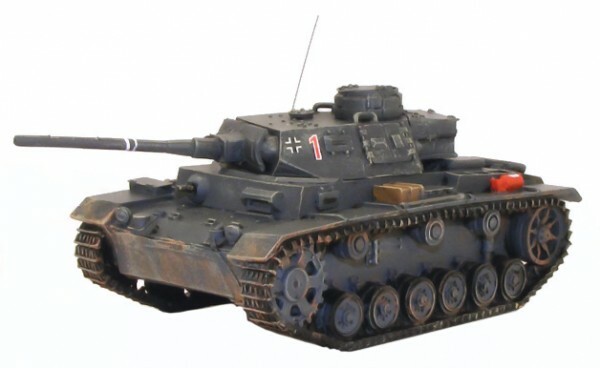 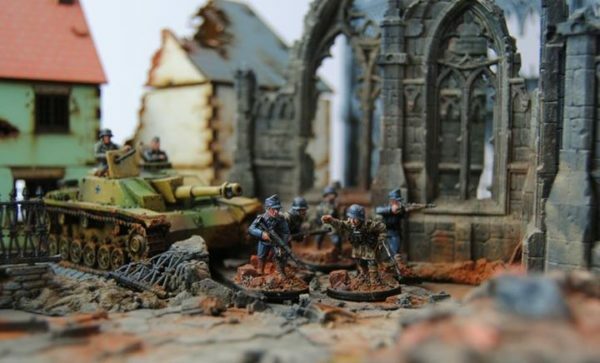 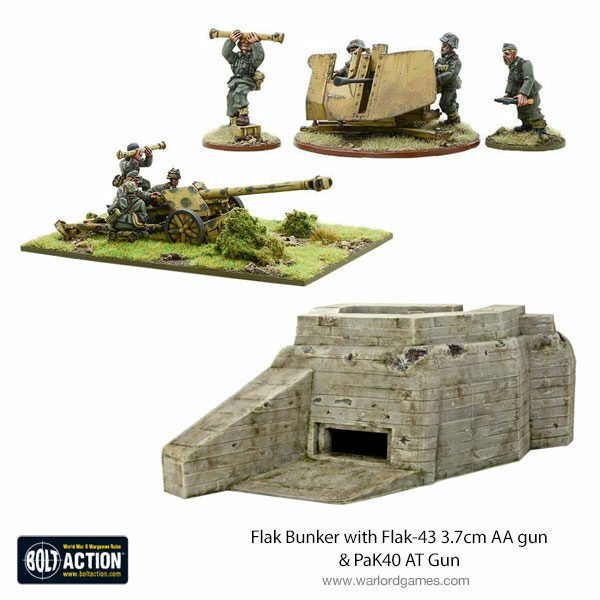 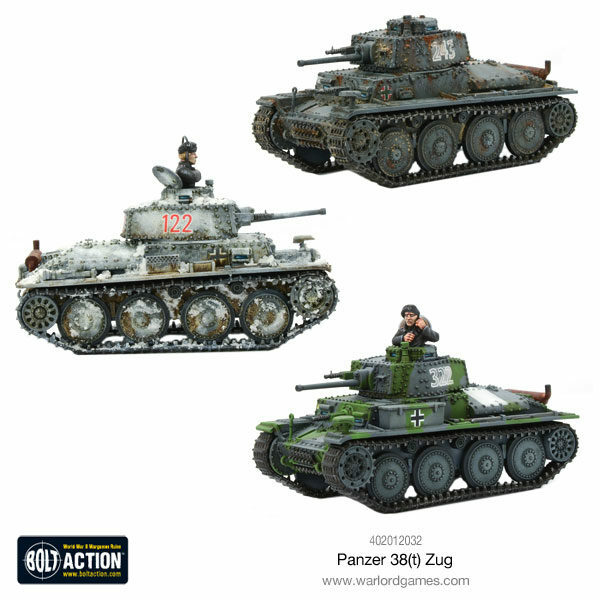 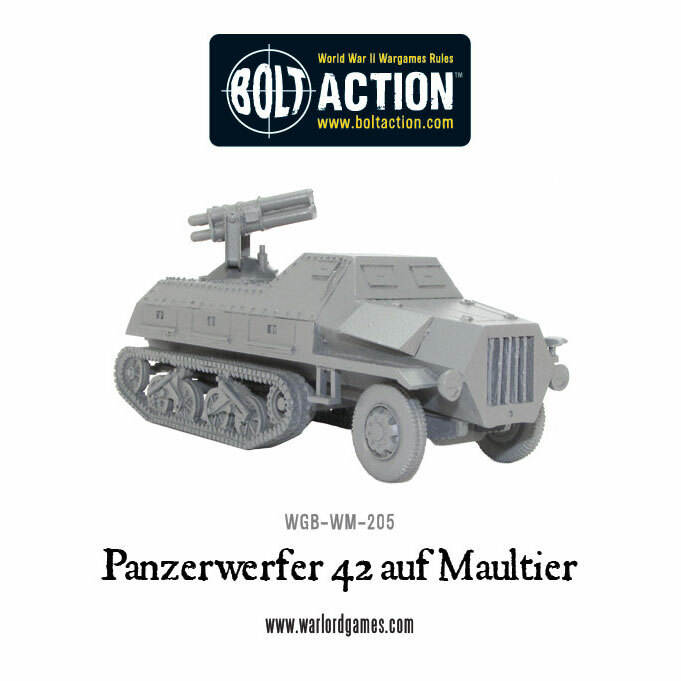 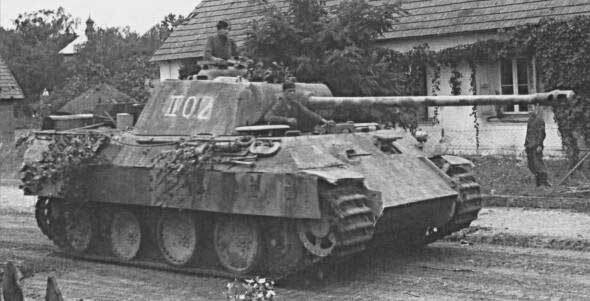 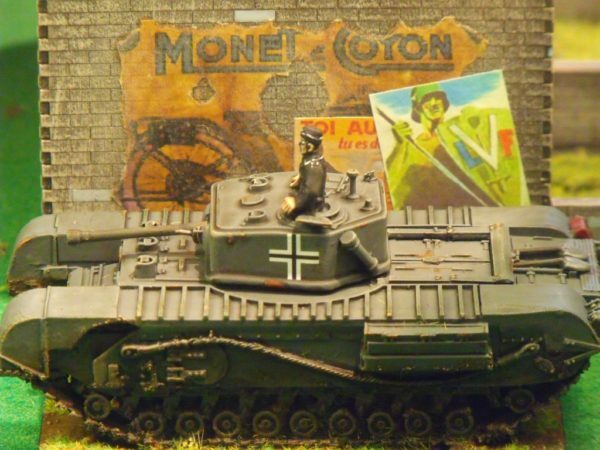 New: Waffen-SS Pioniers & Goliath Demolitions Vehicle! 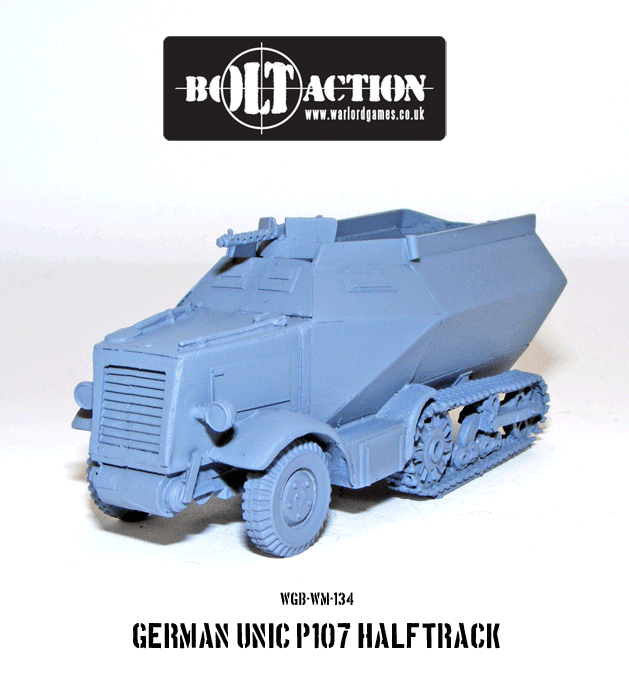 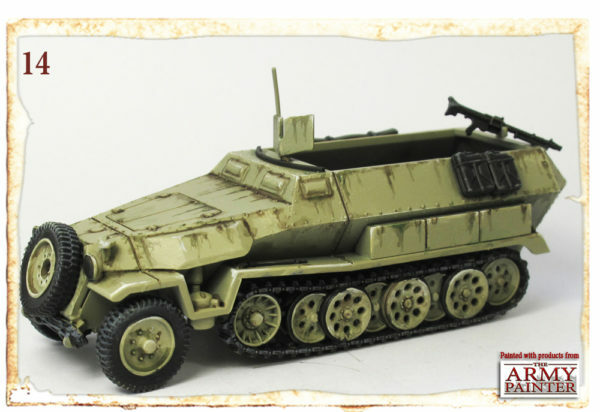 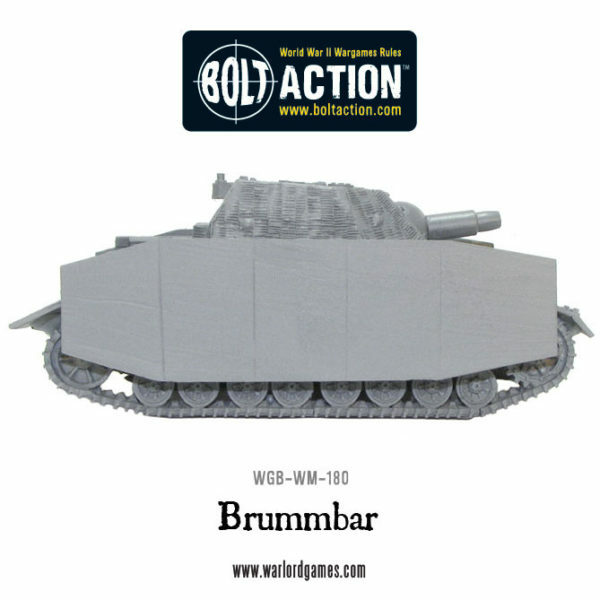 New: Bolt Action Unic P107 Halftrack! 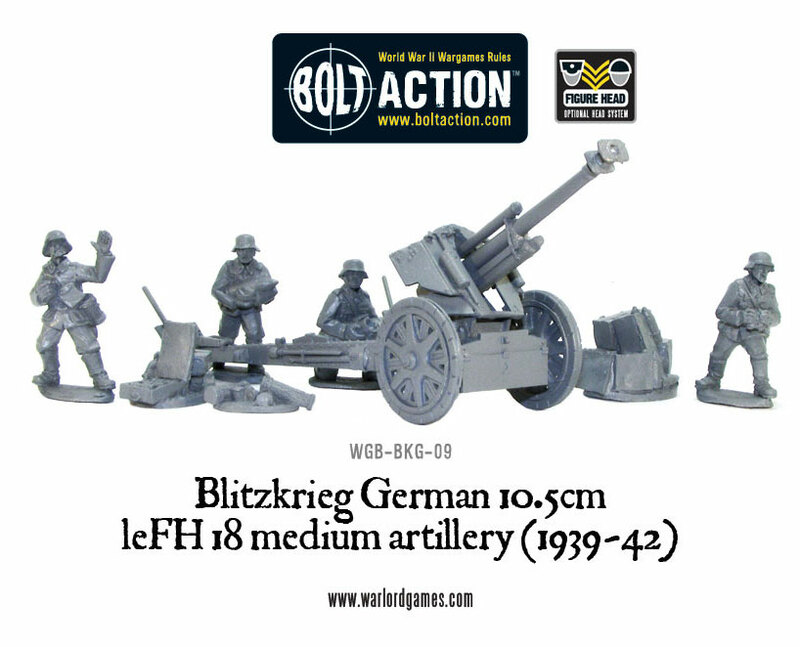 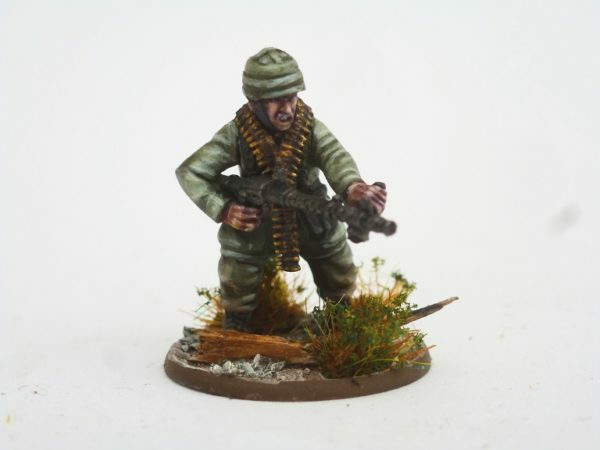 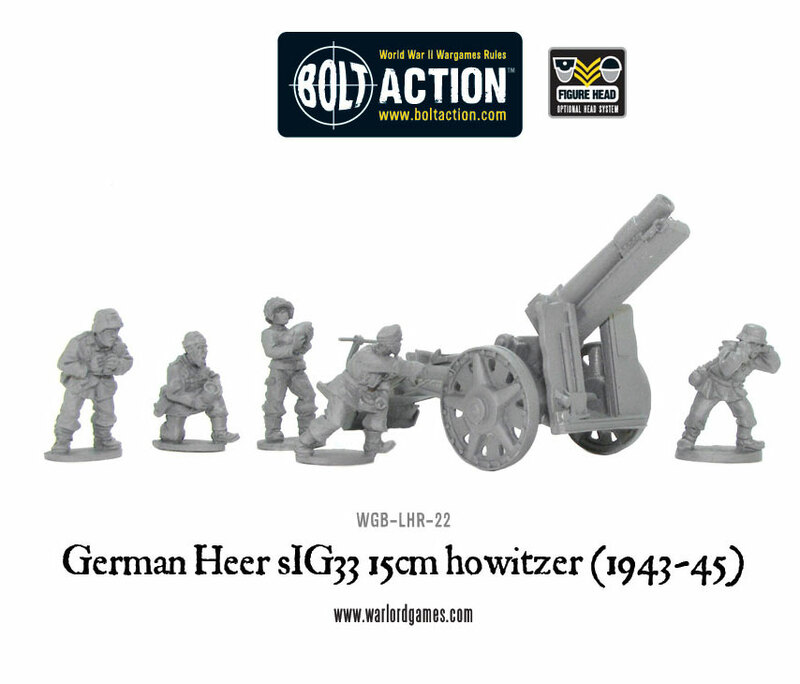 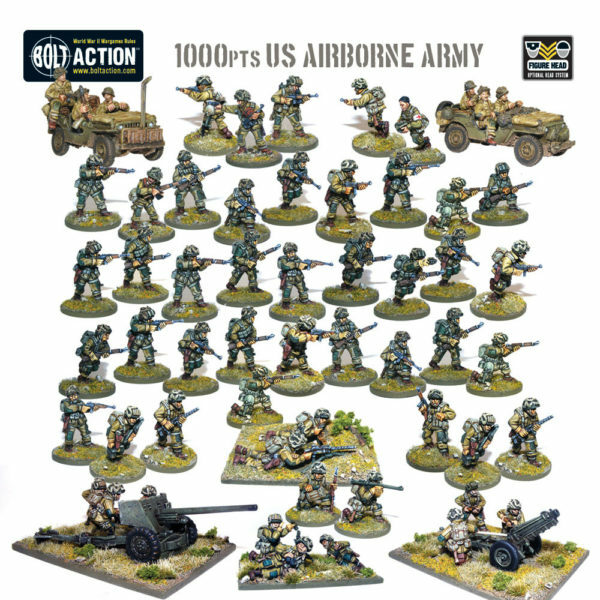 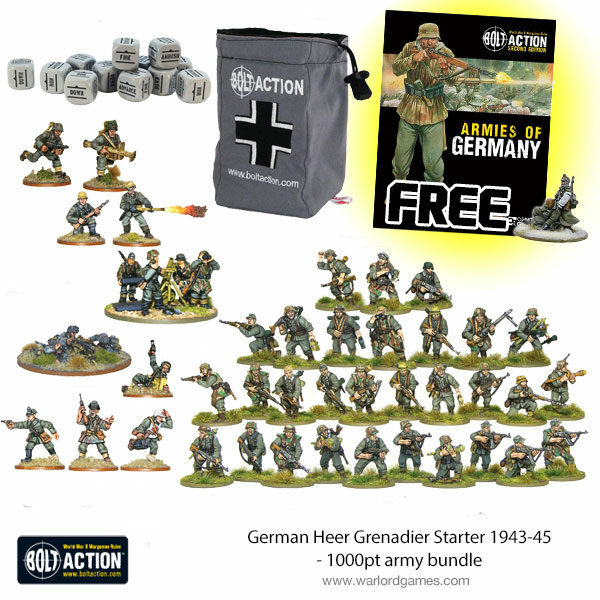 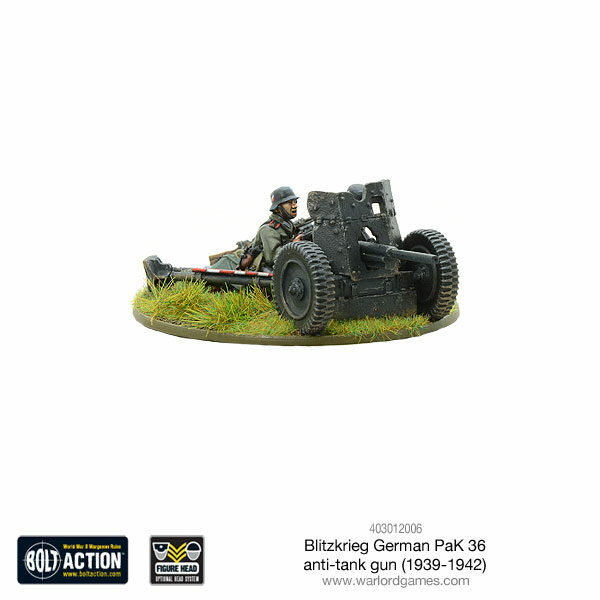 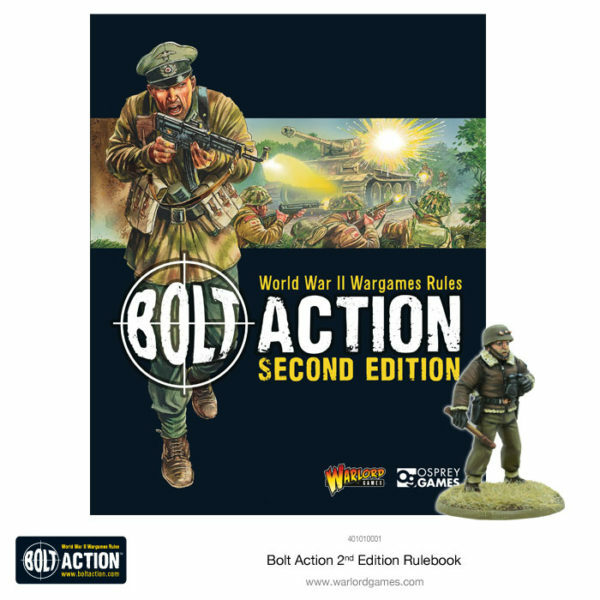 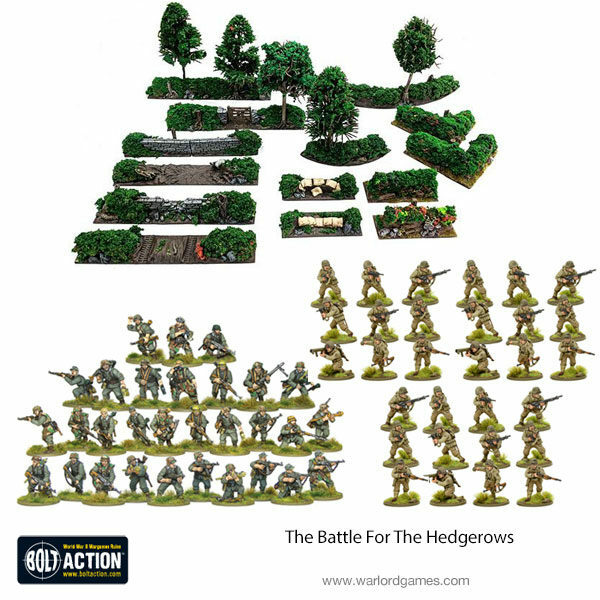 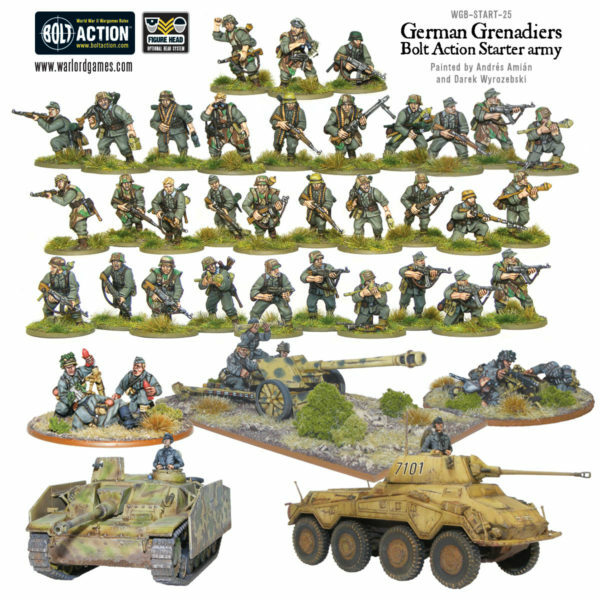 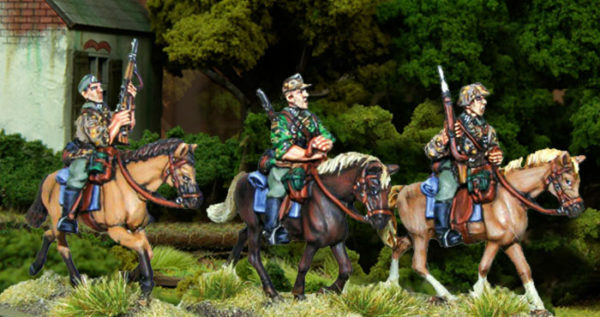 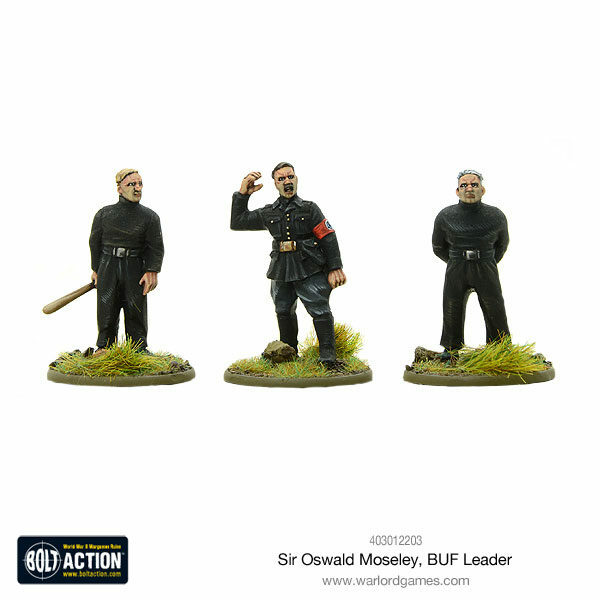 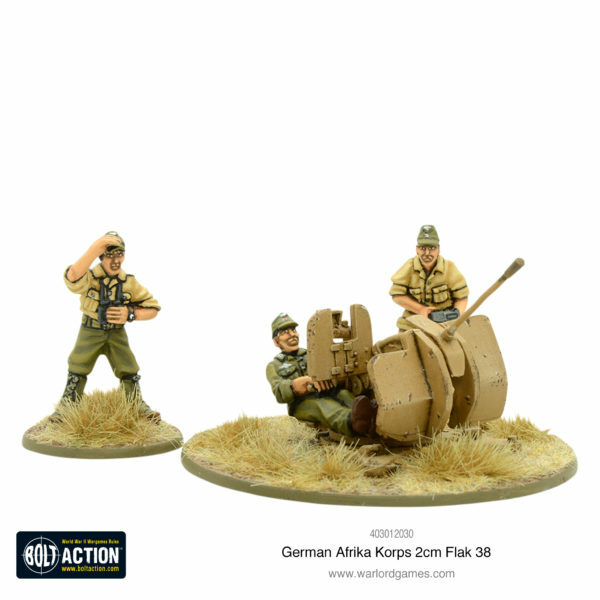 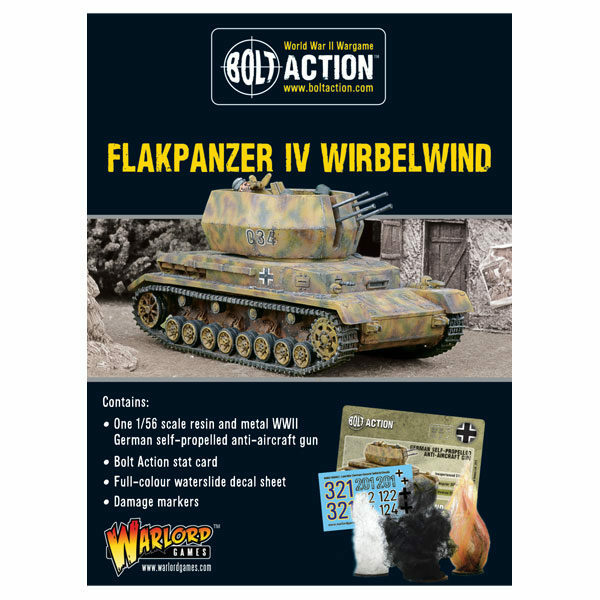 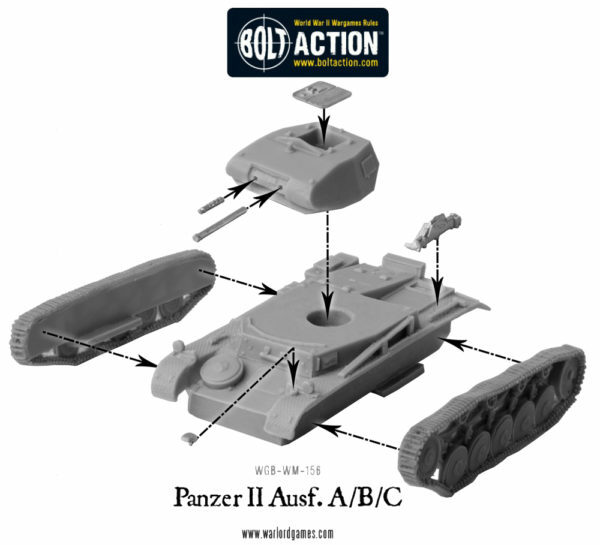 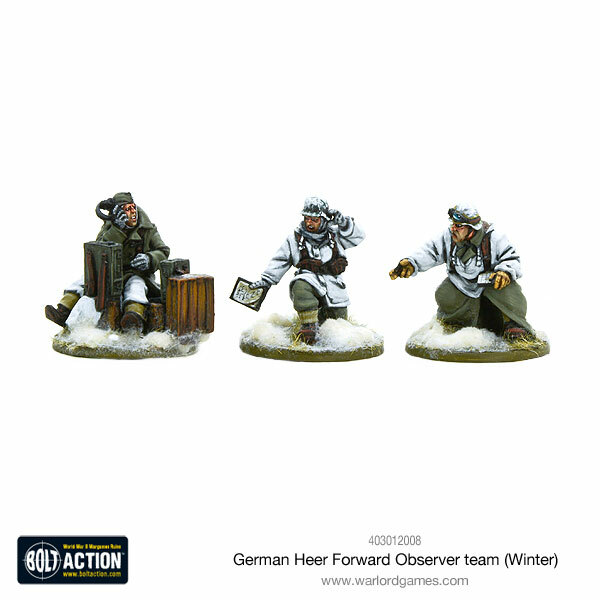 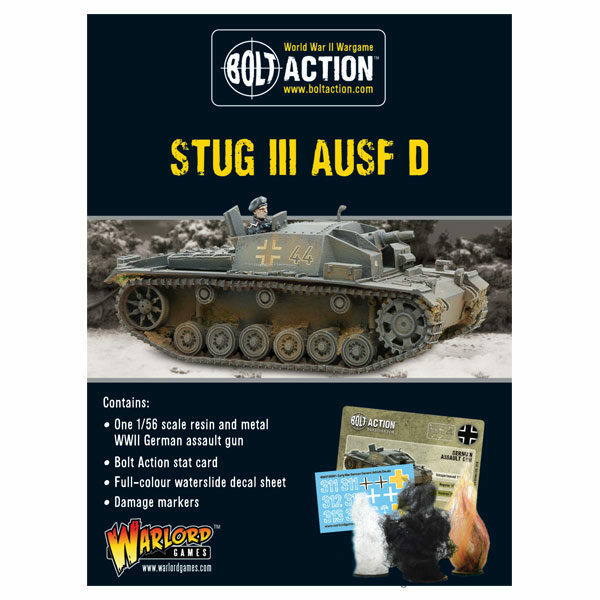 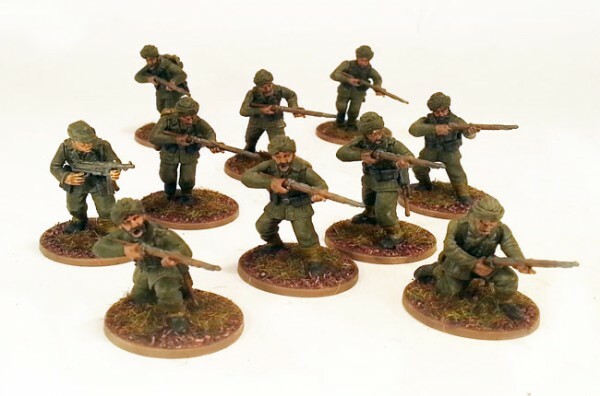 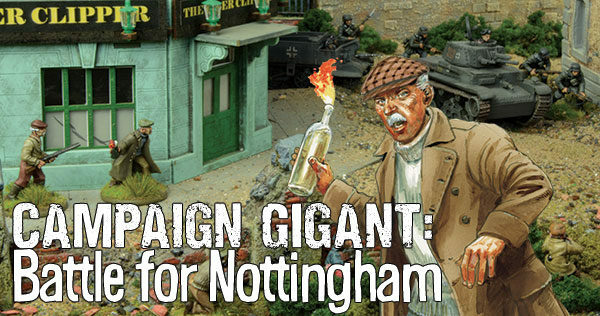 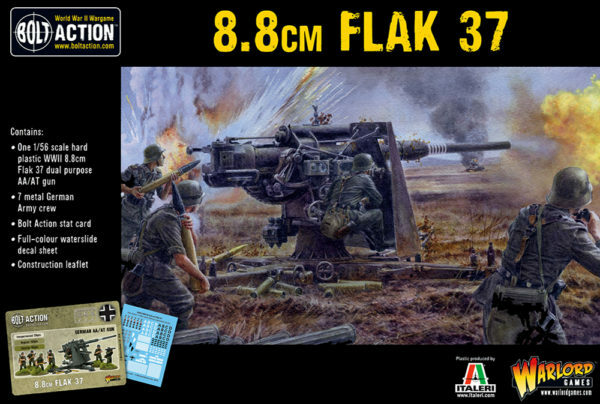 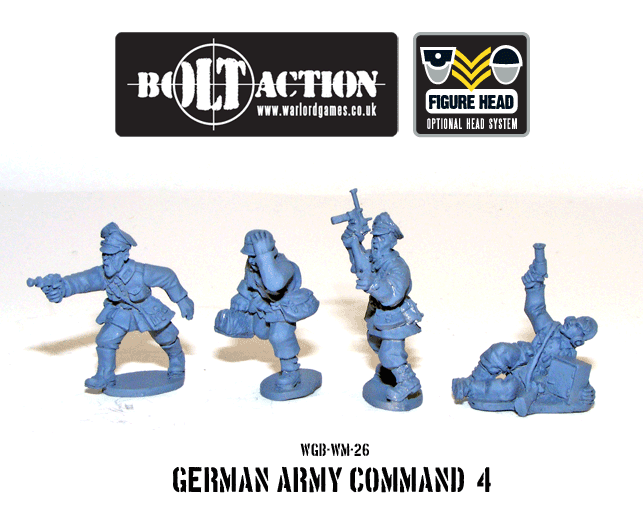 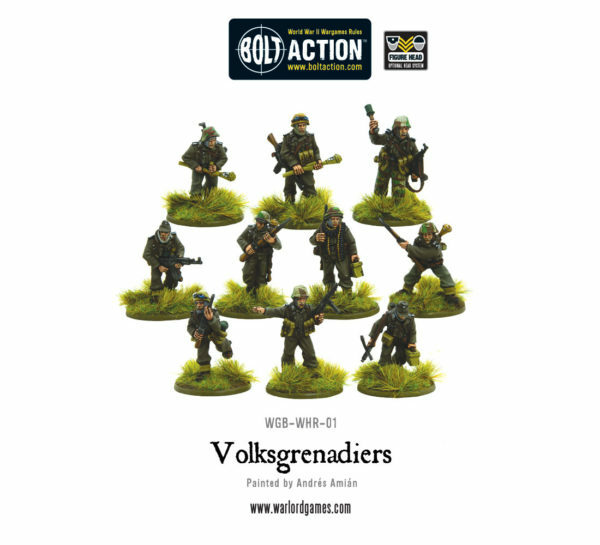 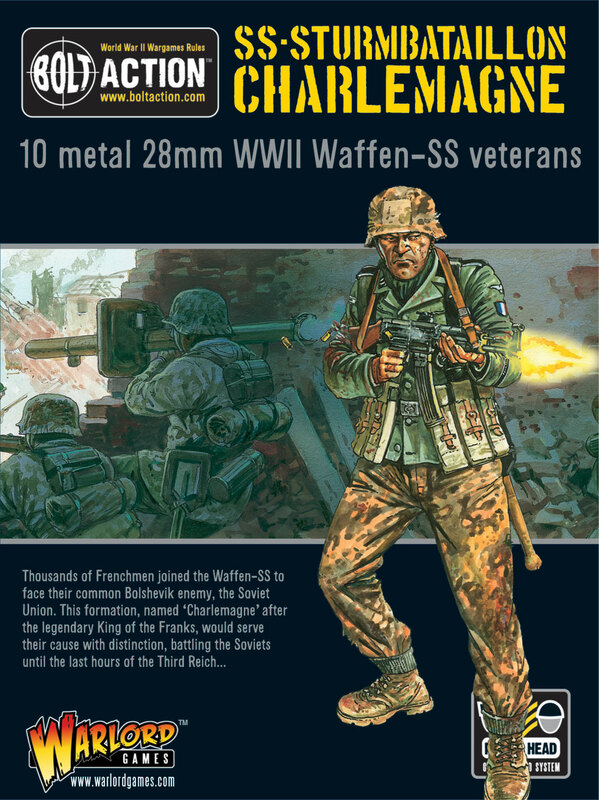 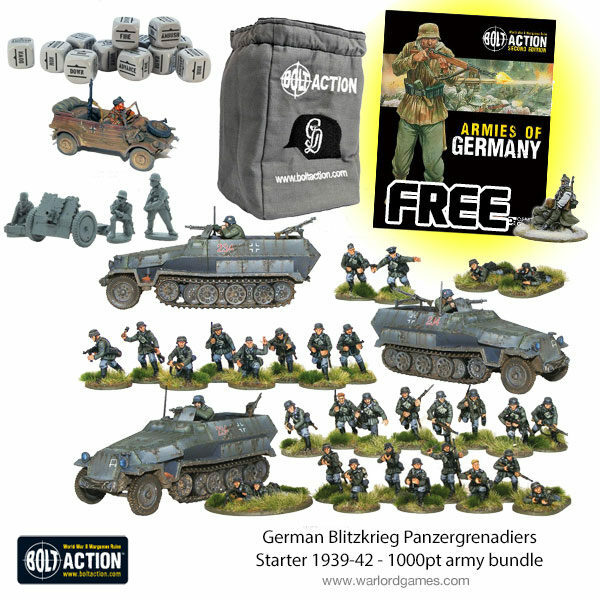 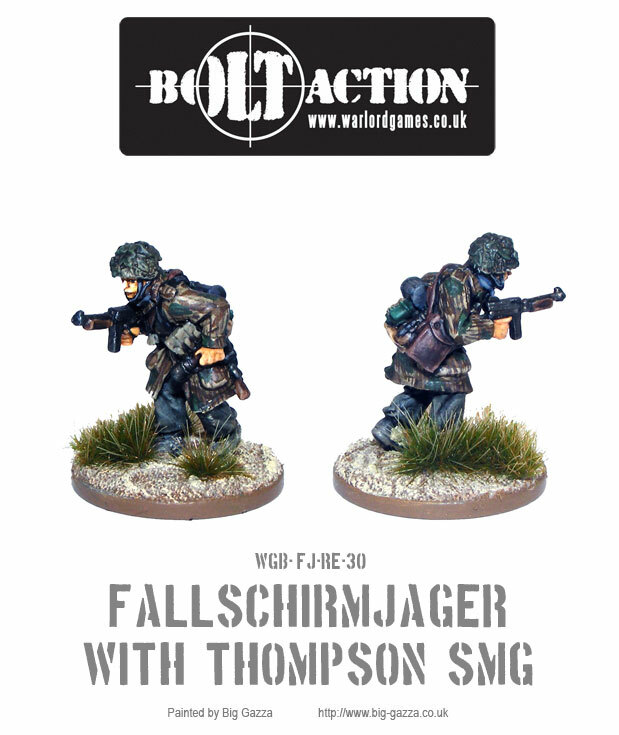 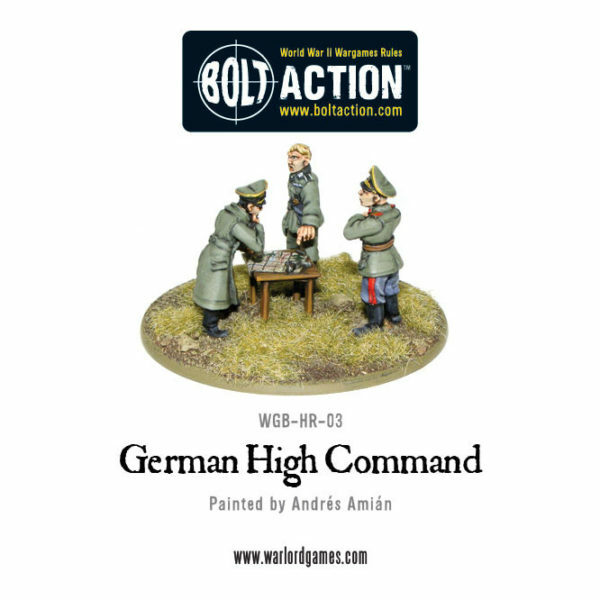 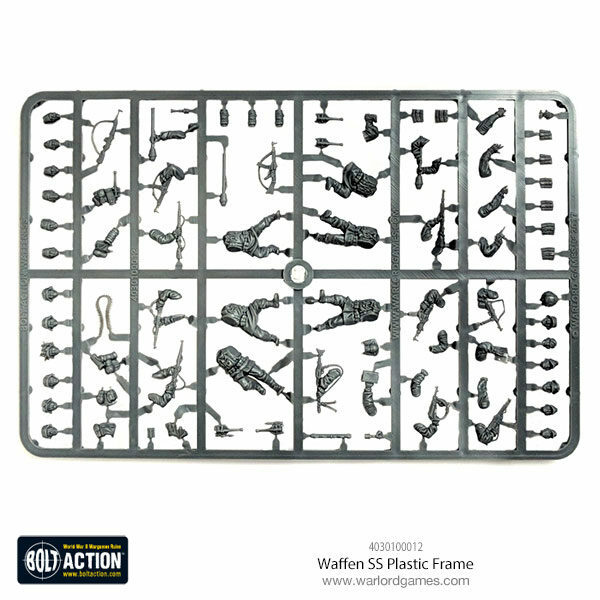 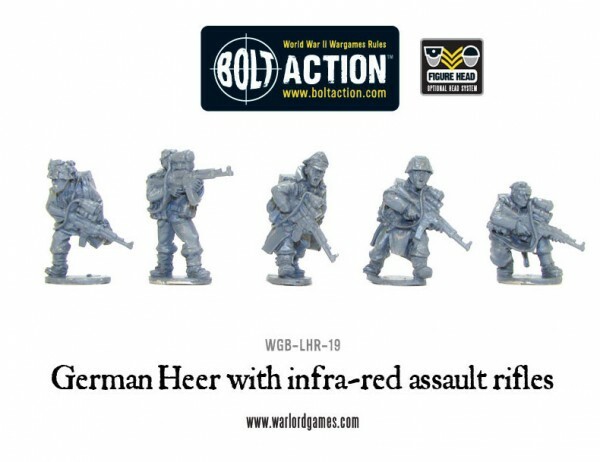 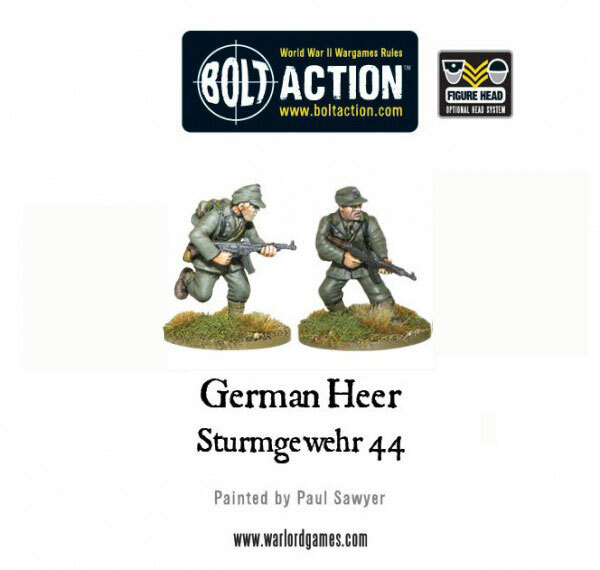 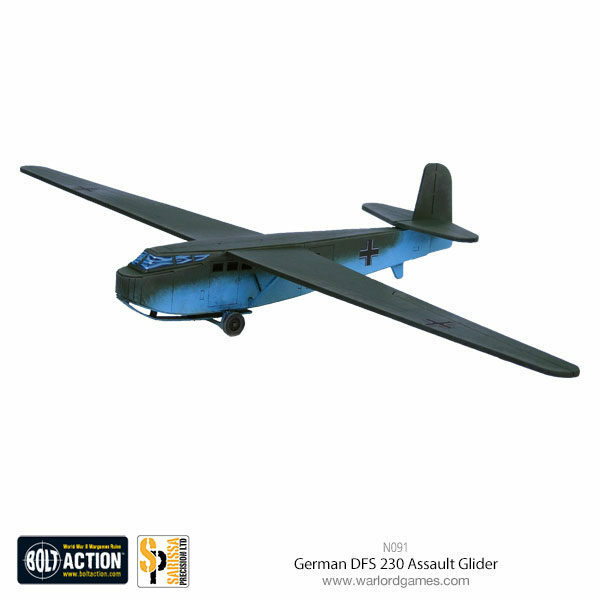 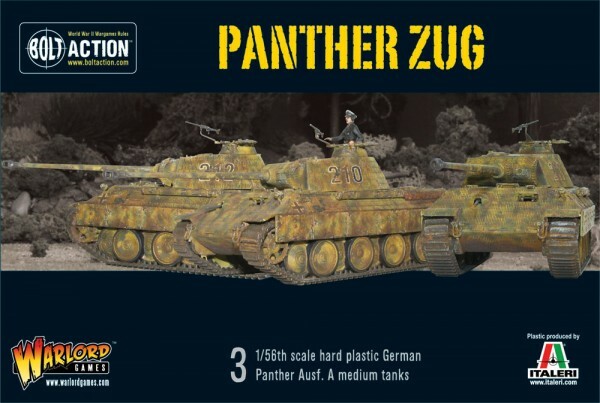 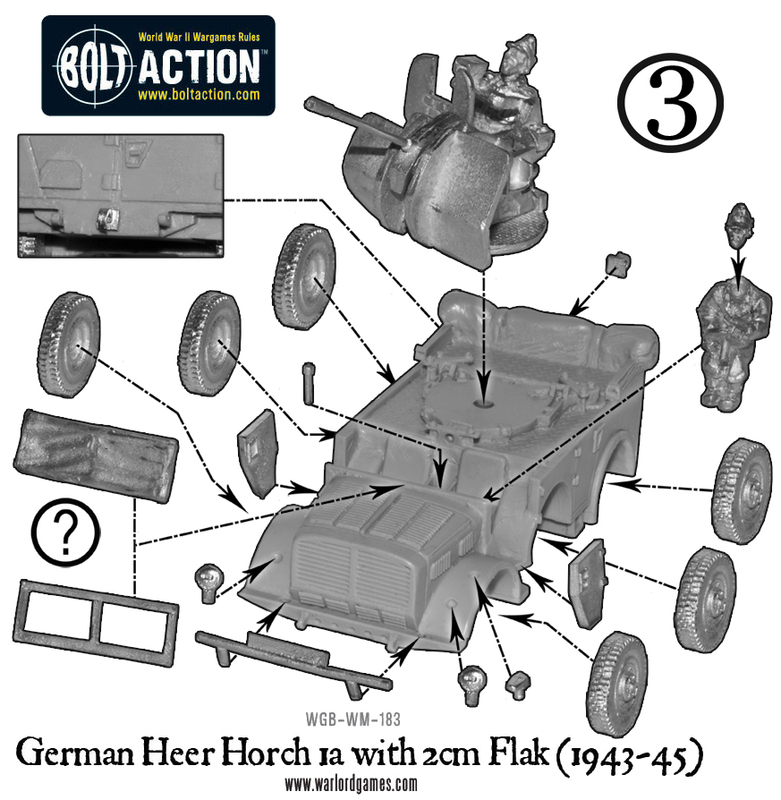 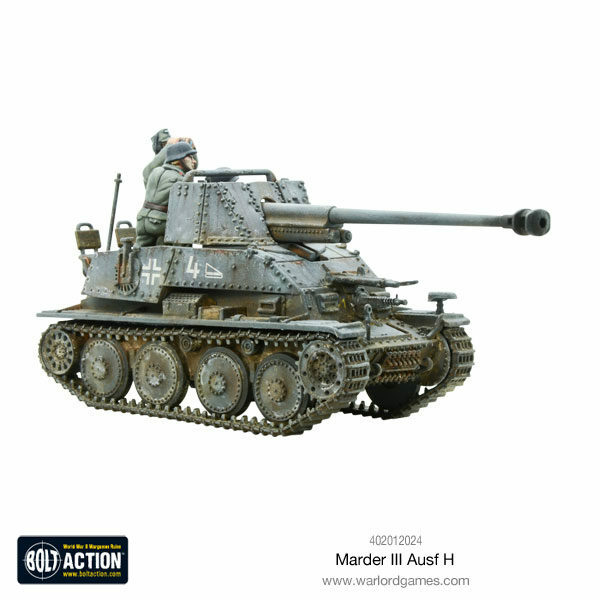 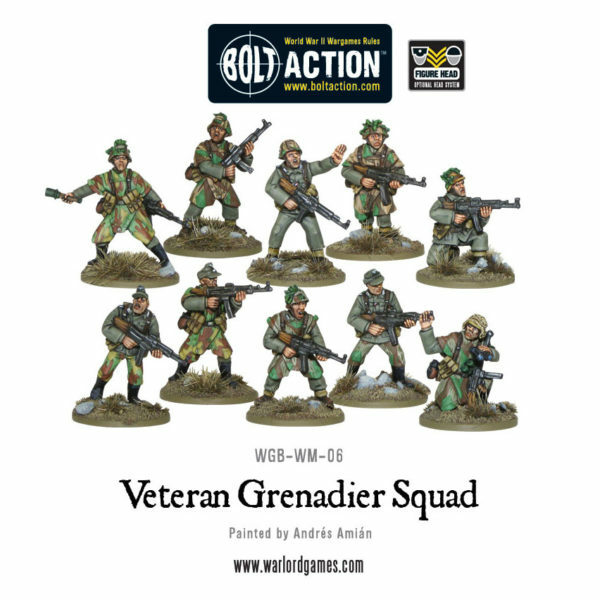 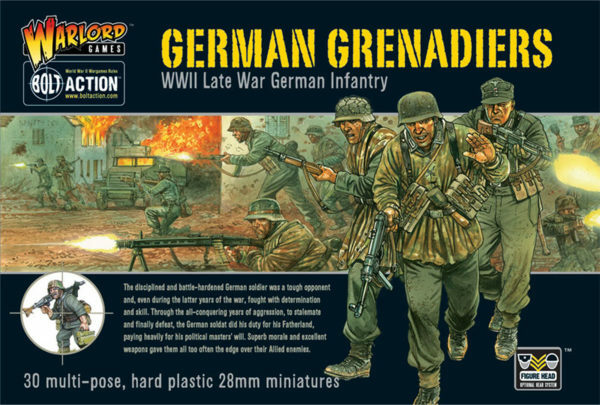 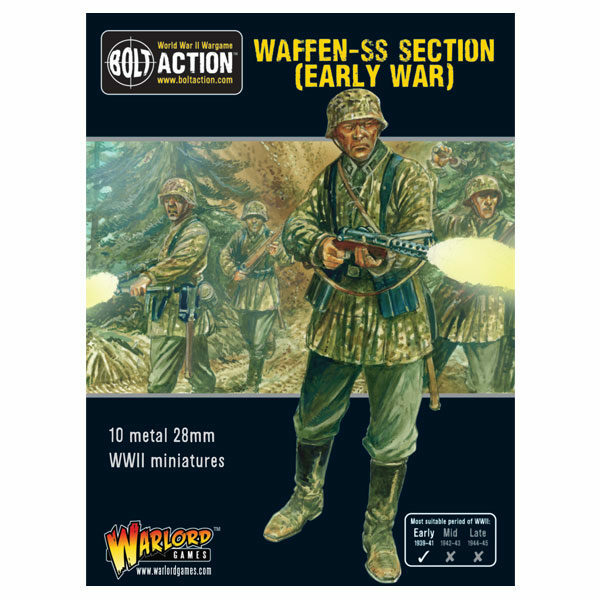 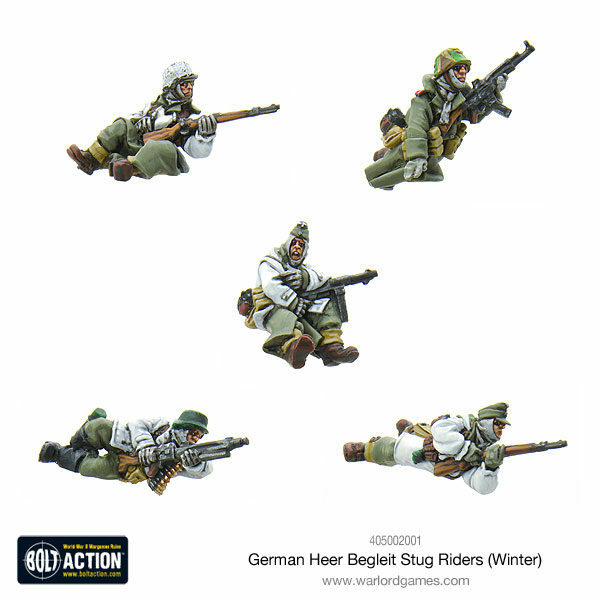 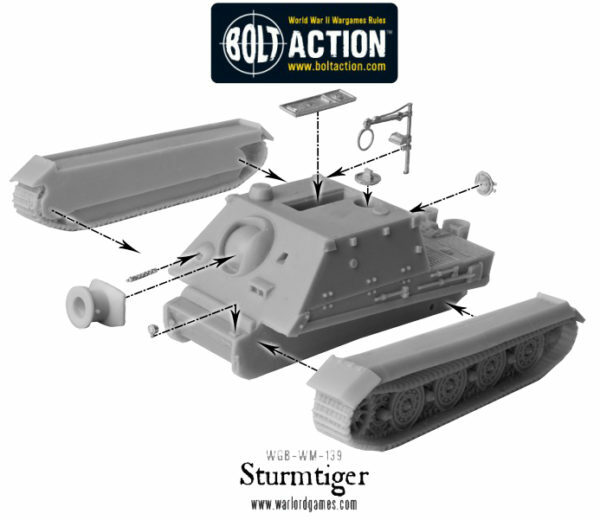 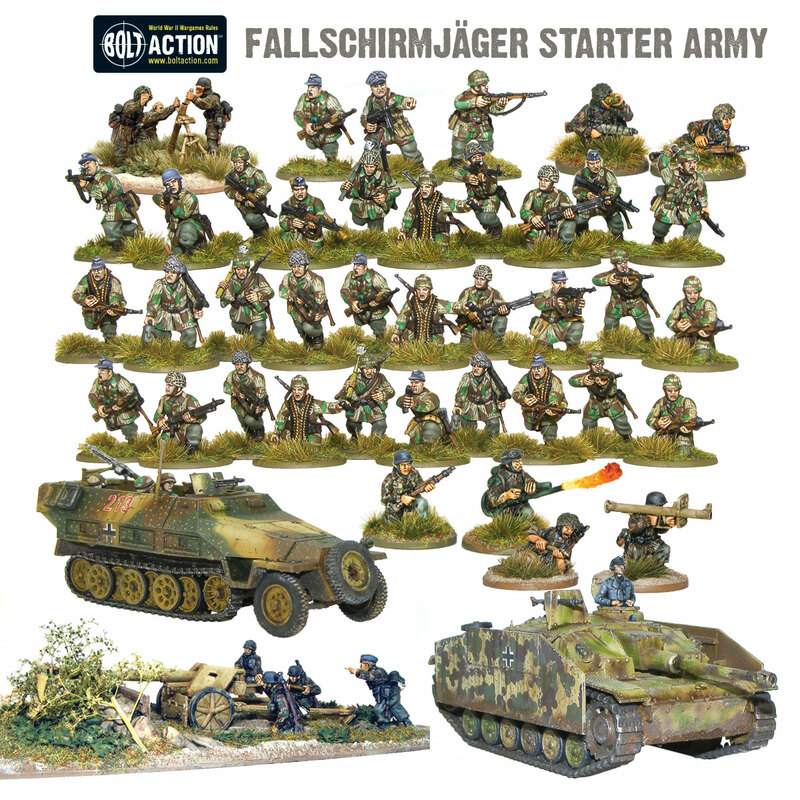 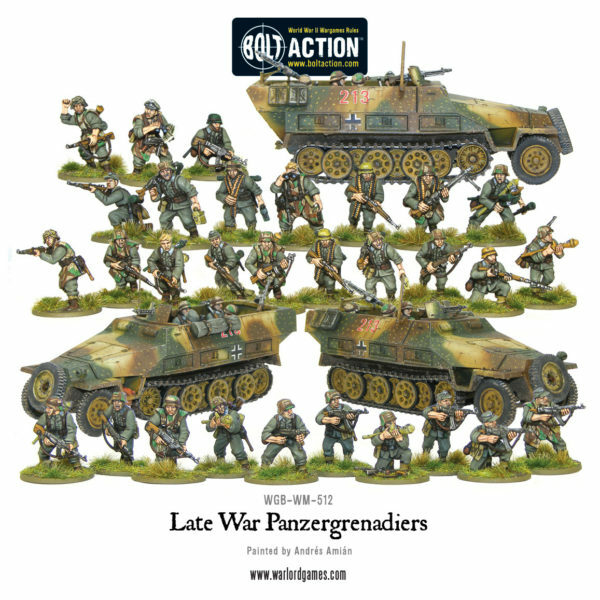 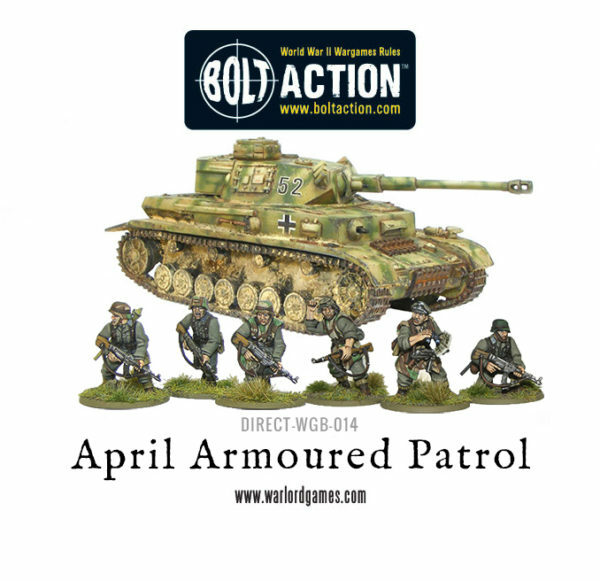 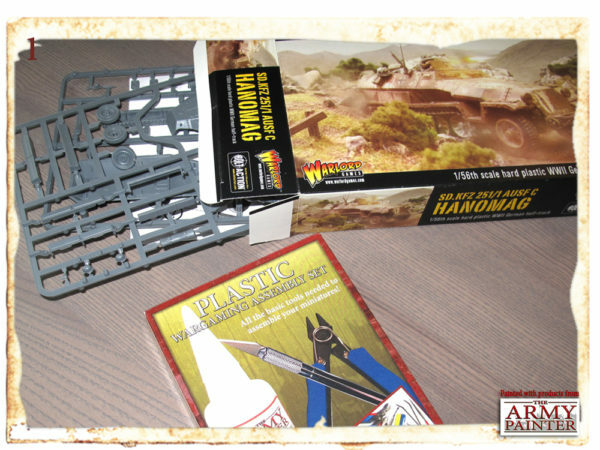 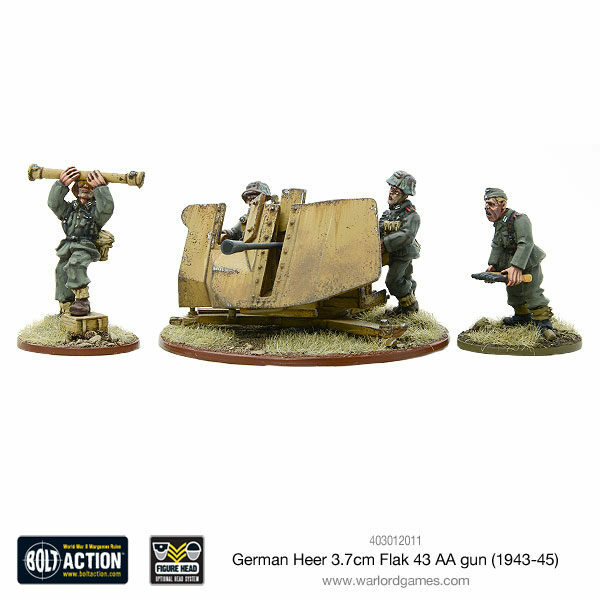 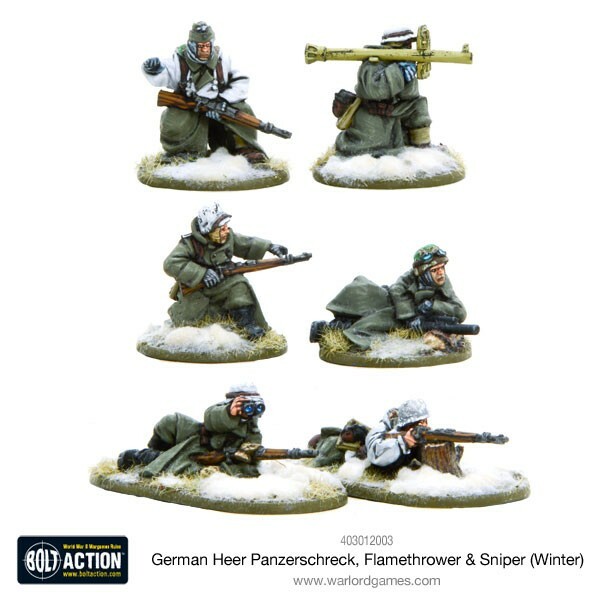 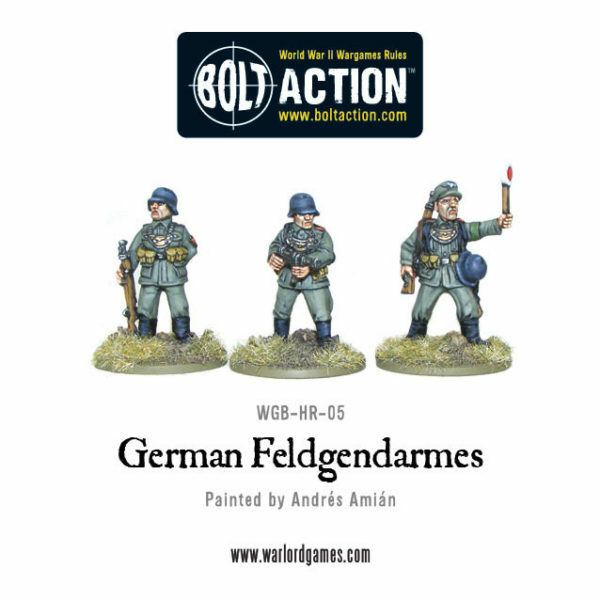 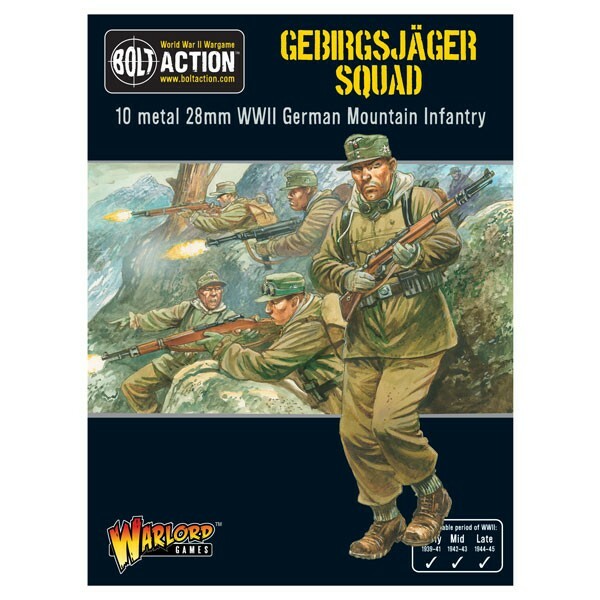 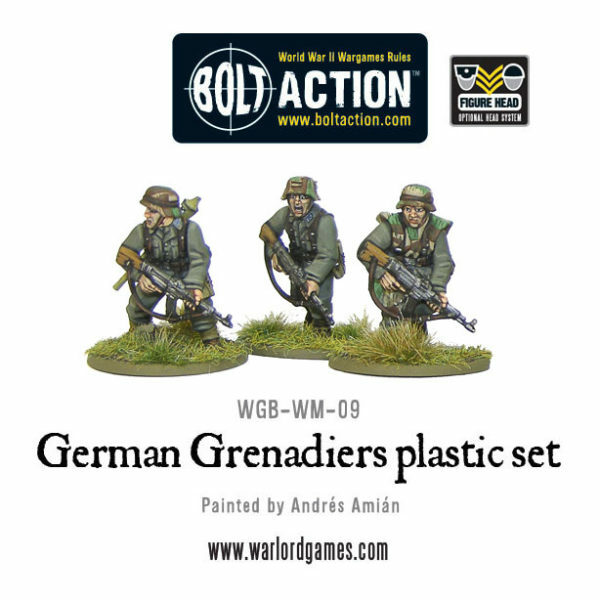 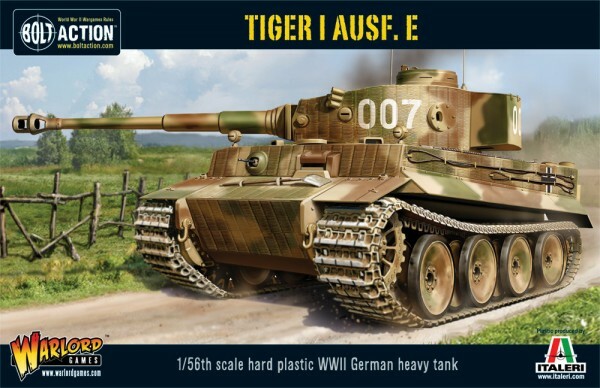 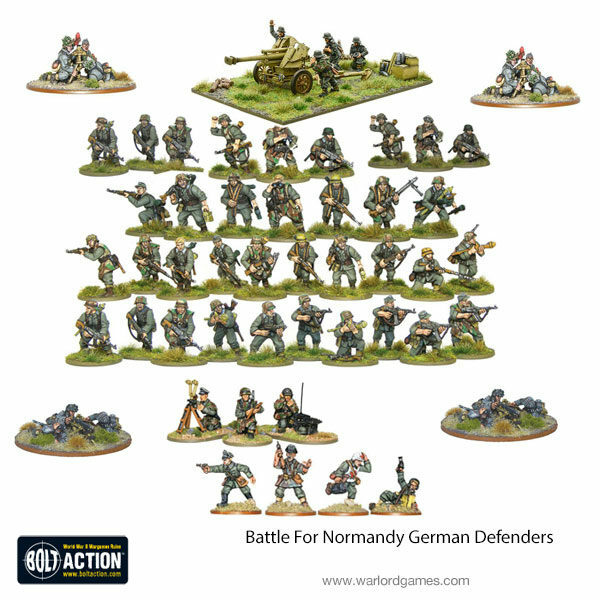 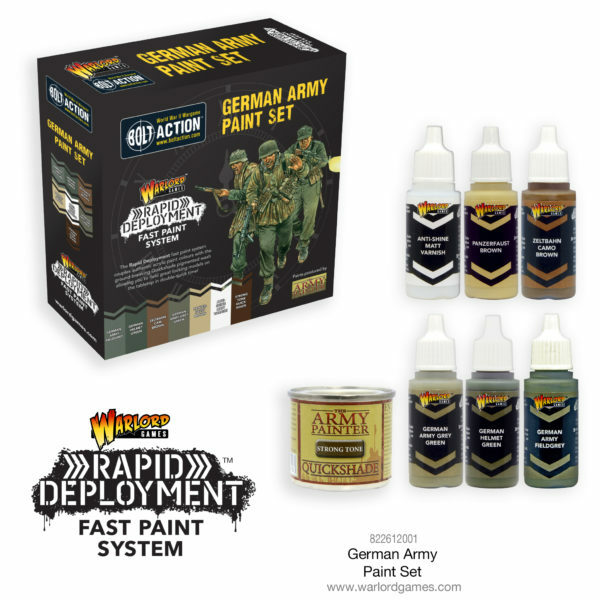 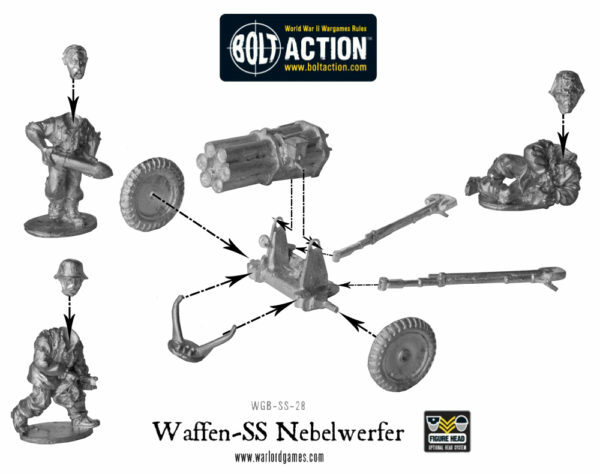 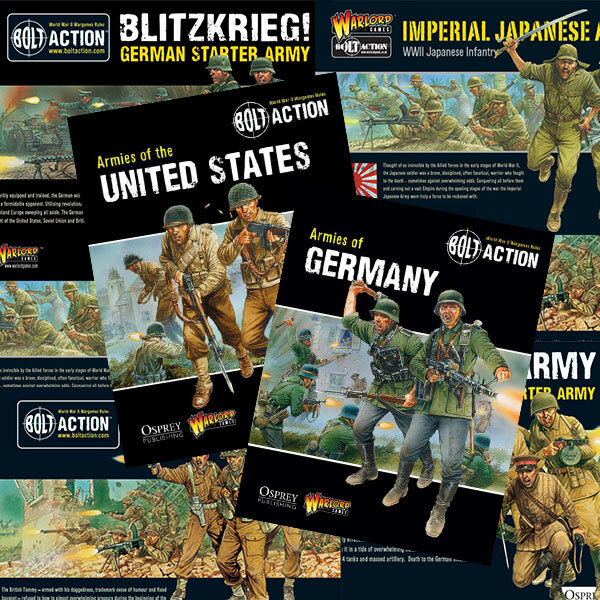 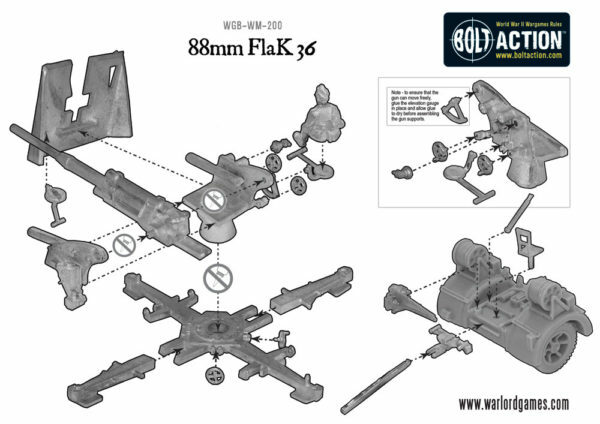 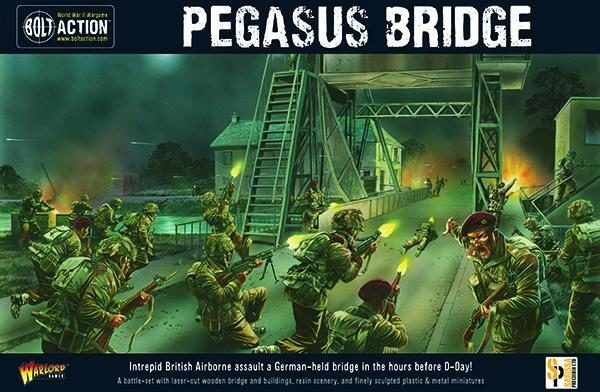 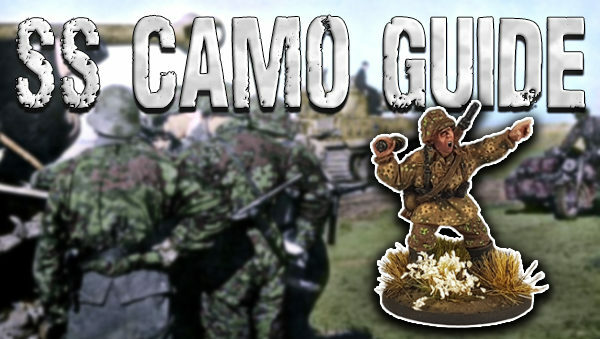 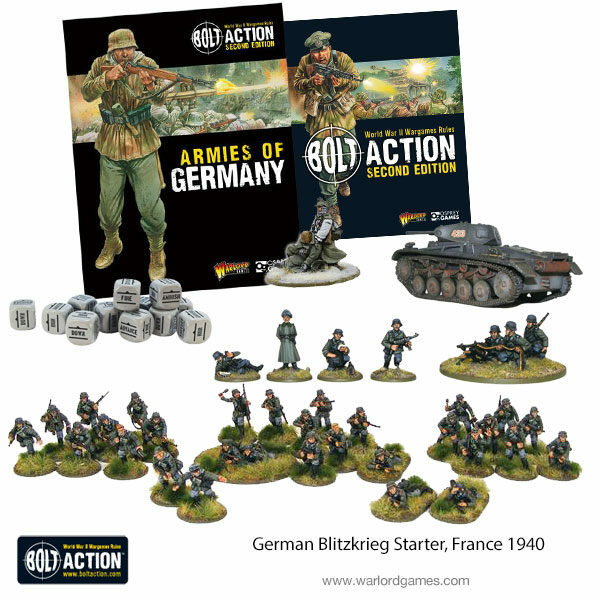 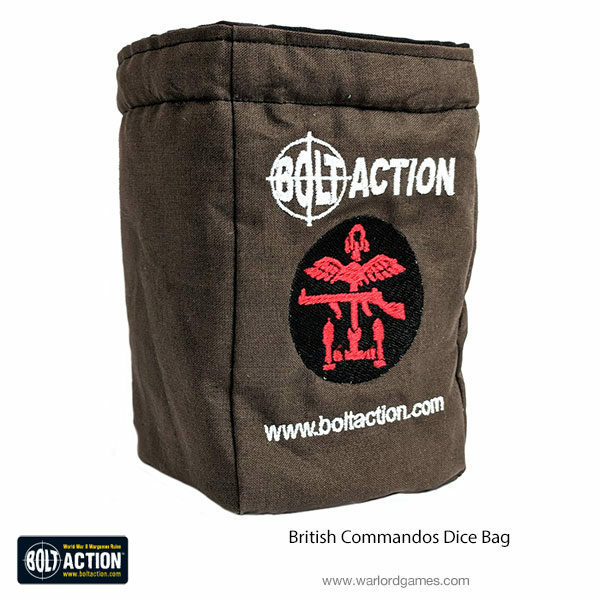 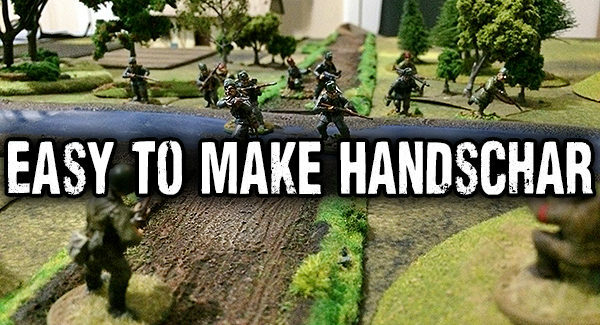 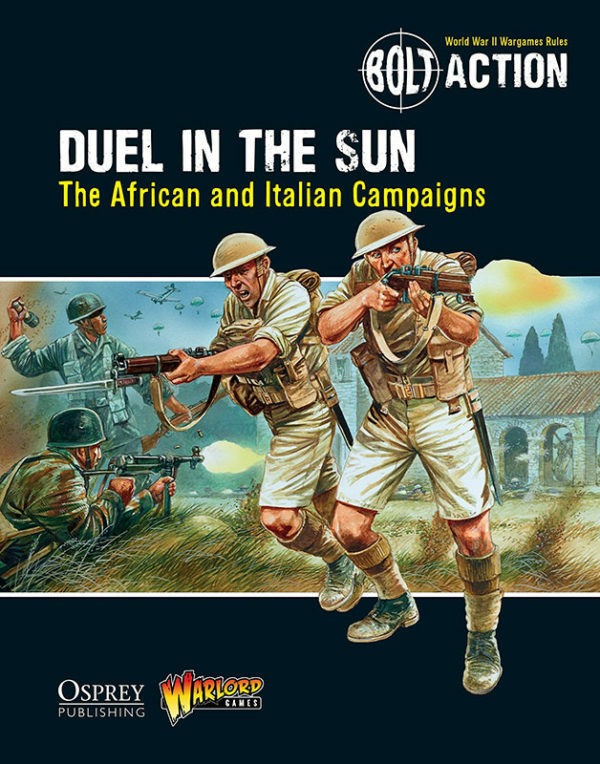 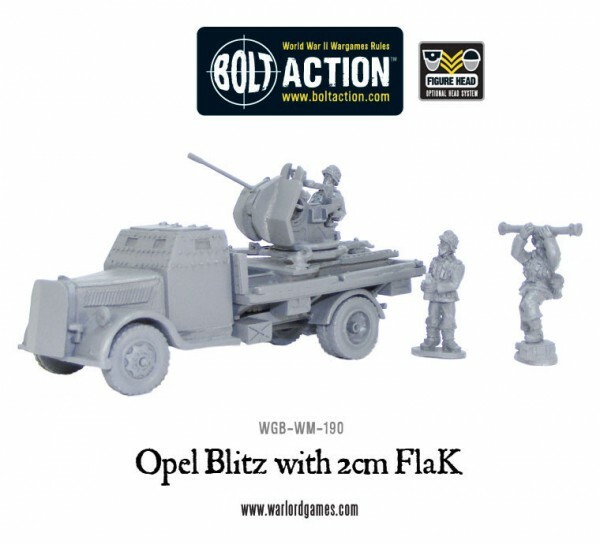 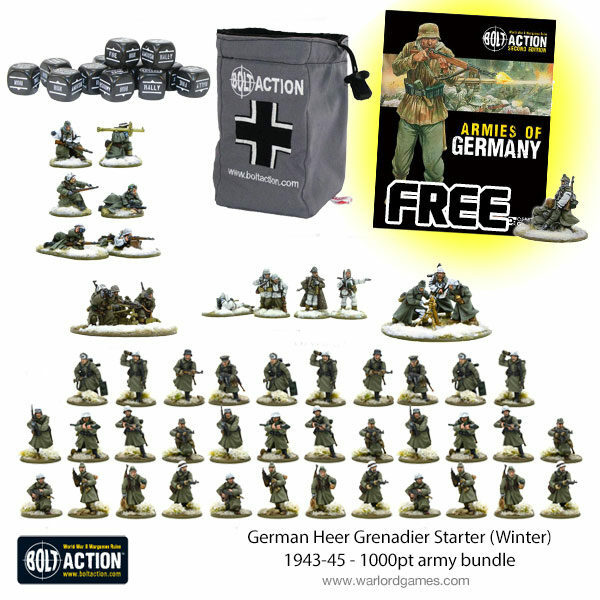 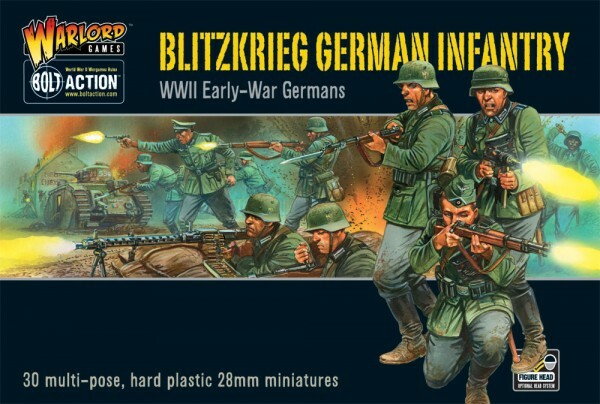 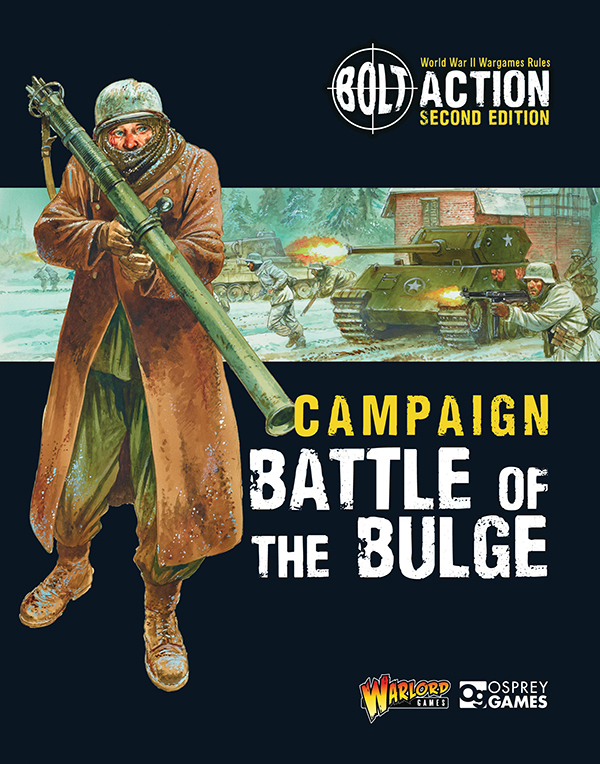 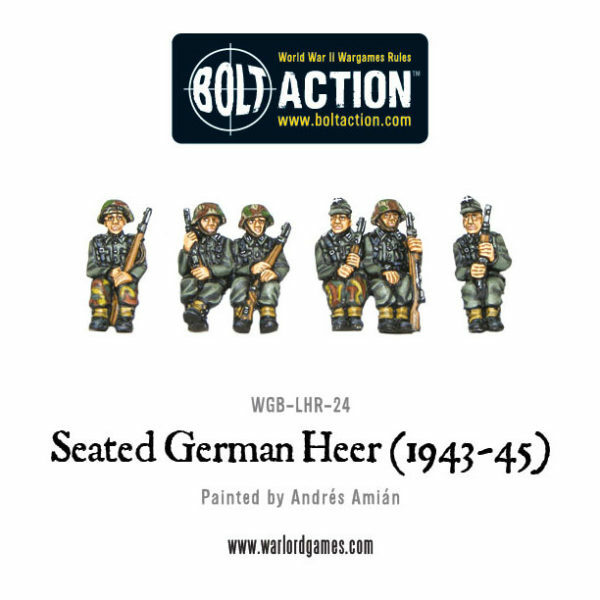 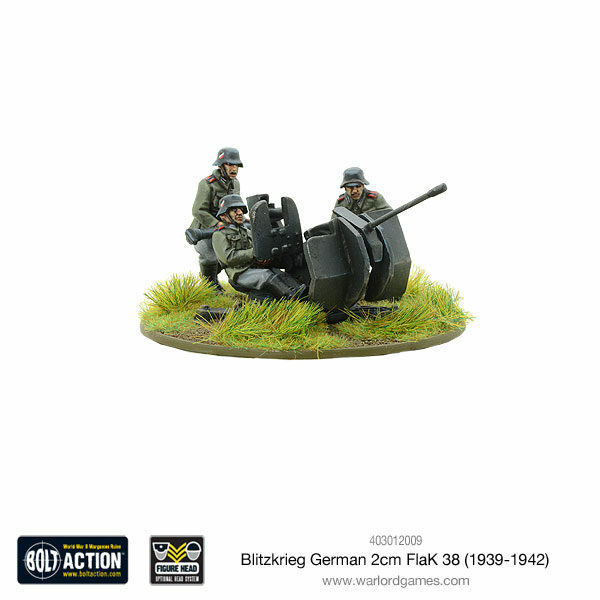 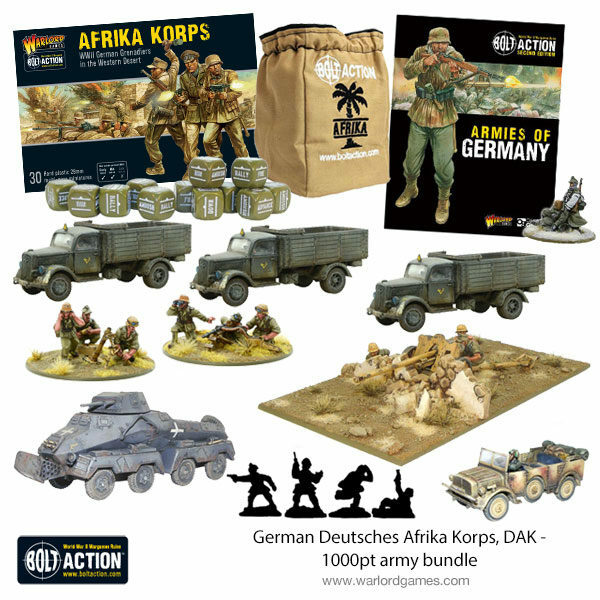 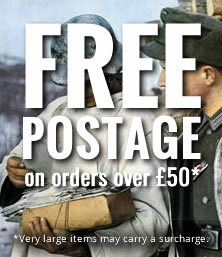 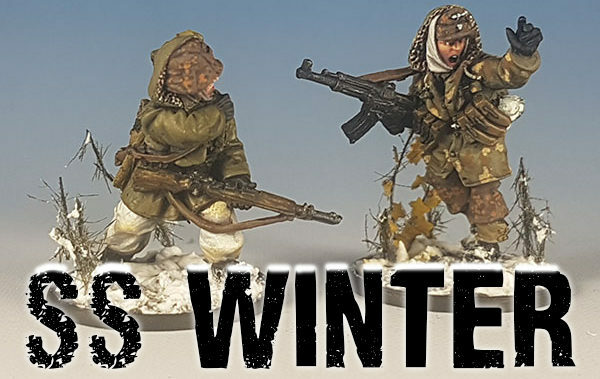 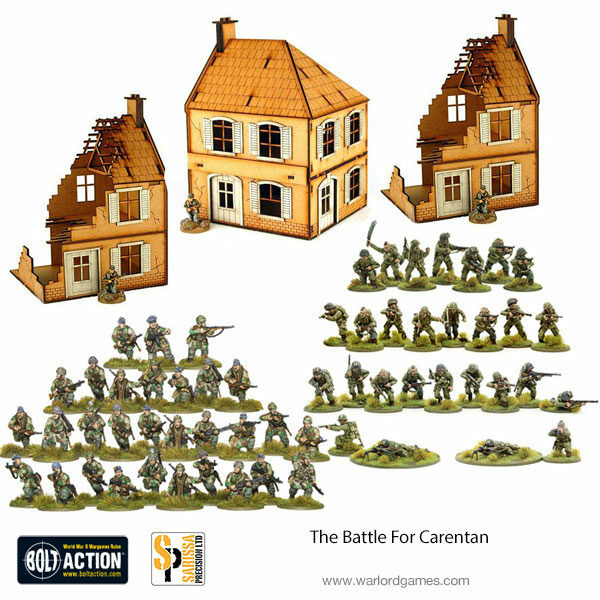 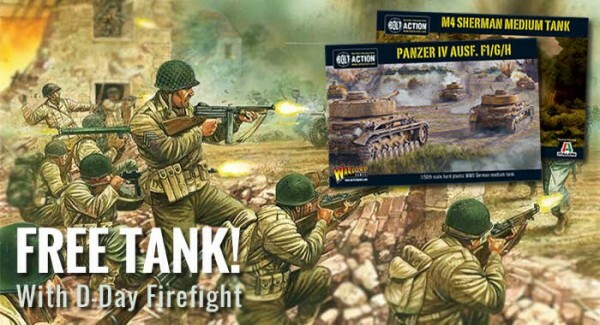 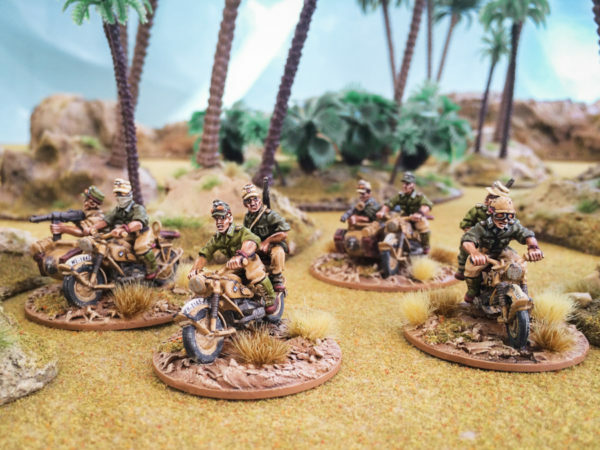 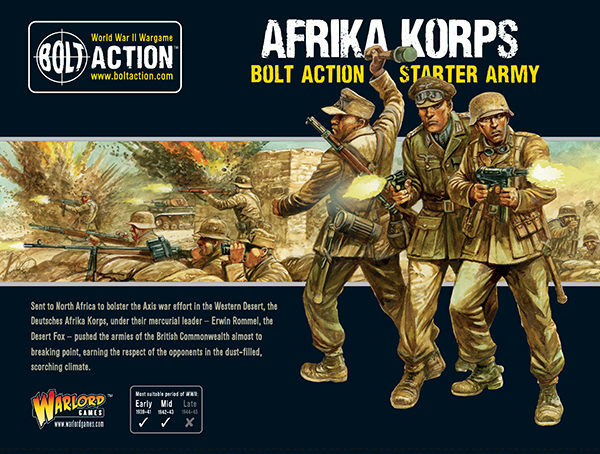 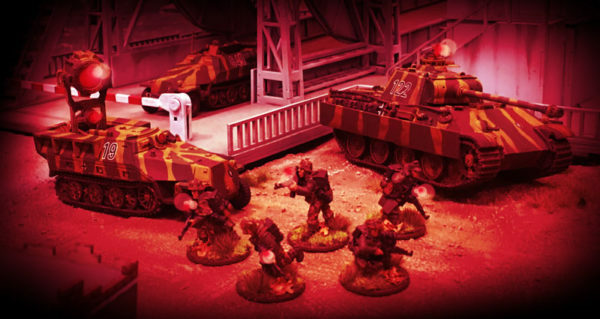 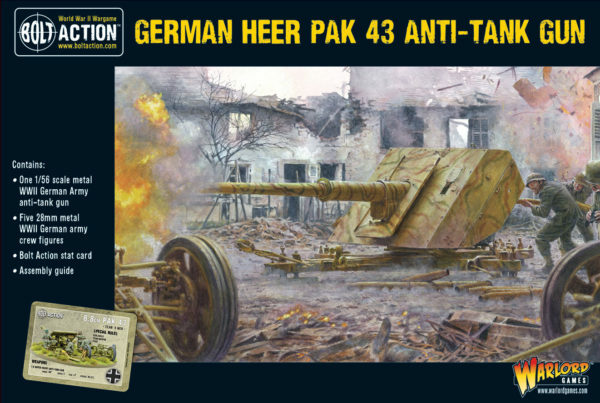 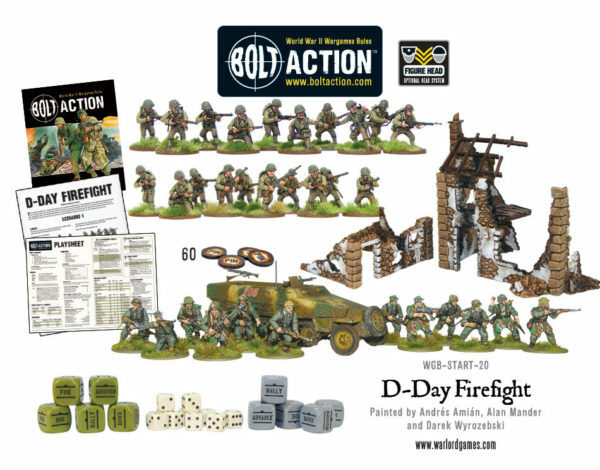 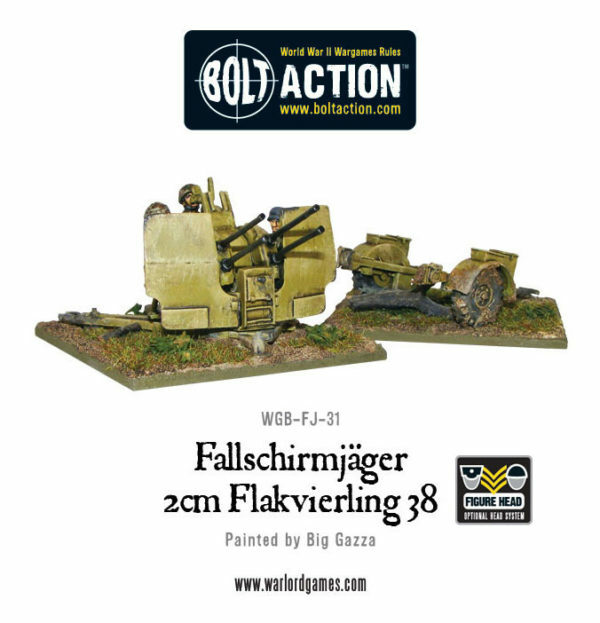 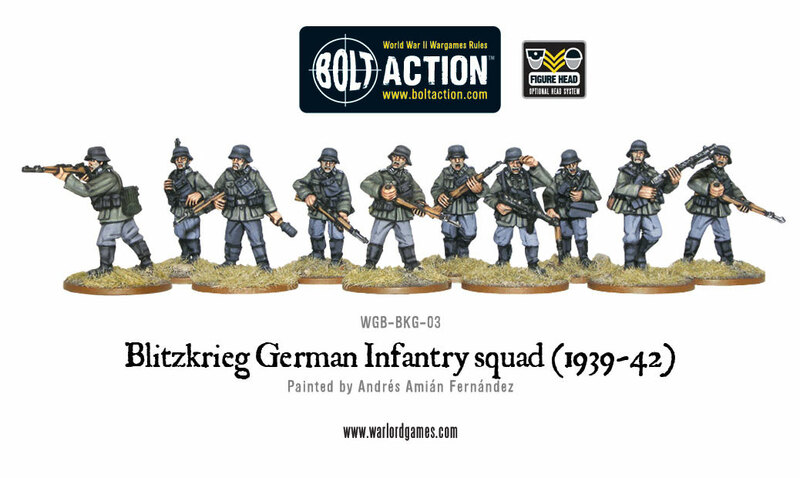 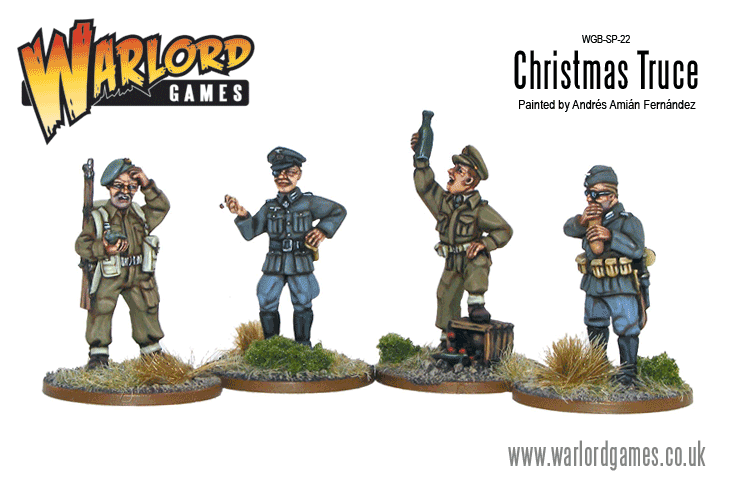 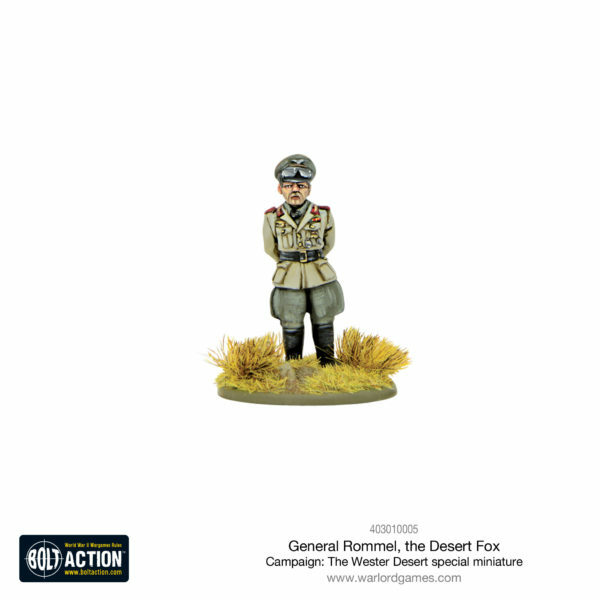 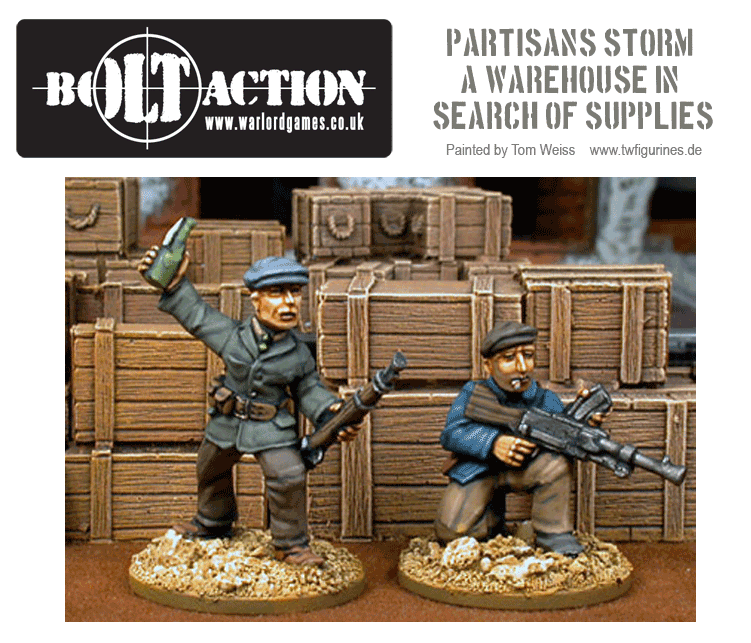 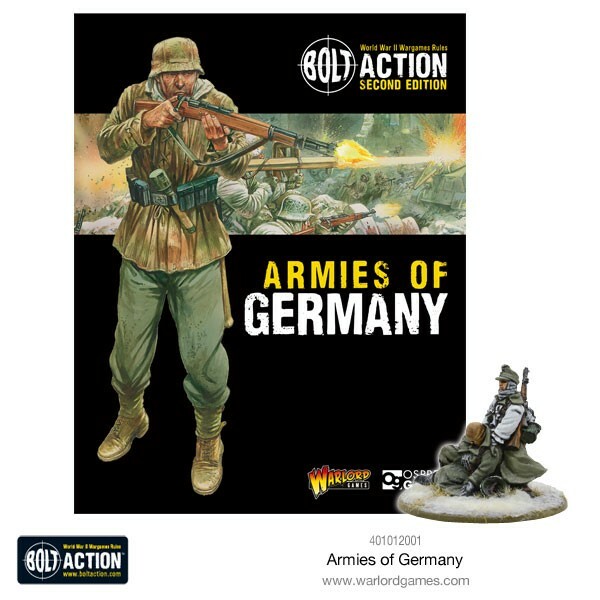 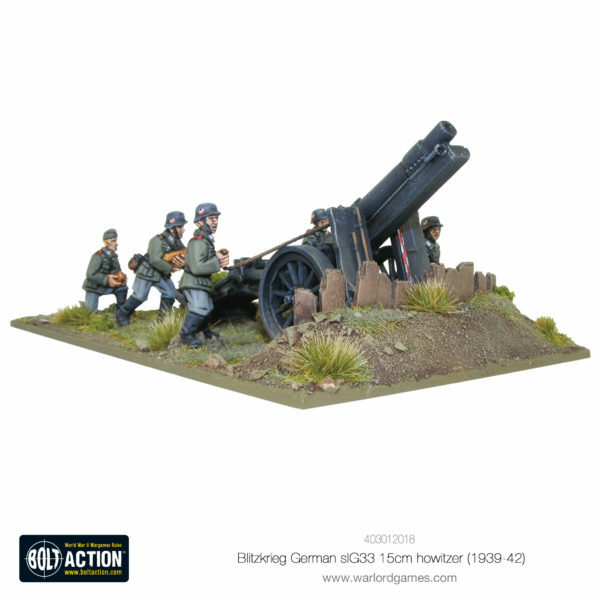 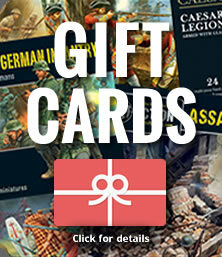 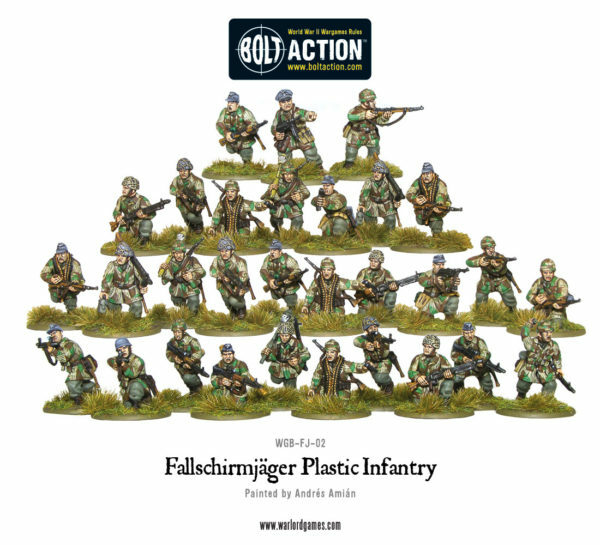 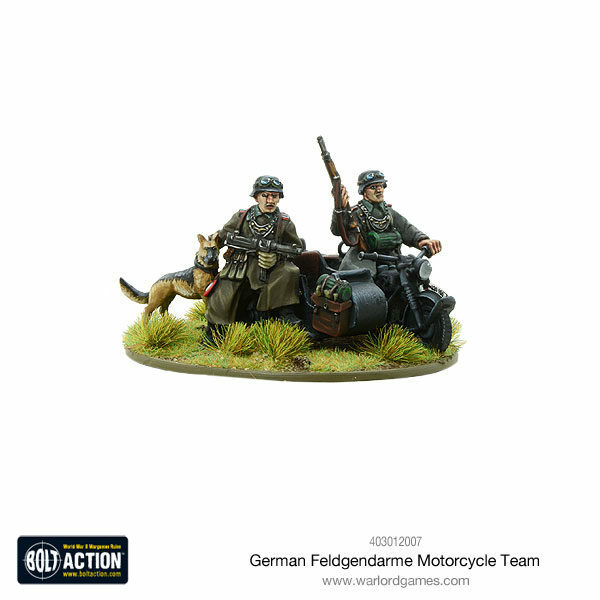 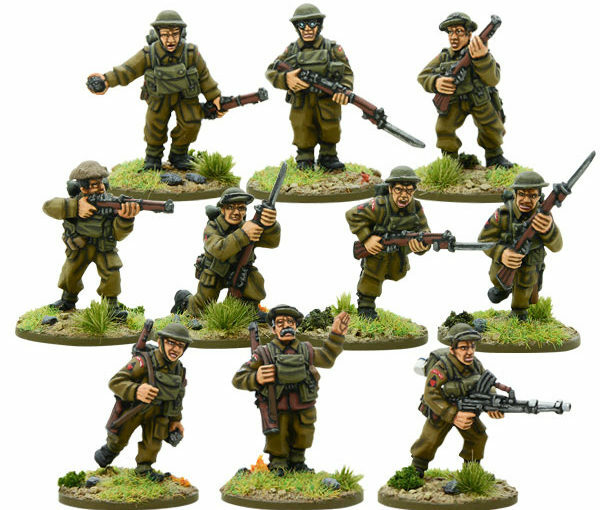 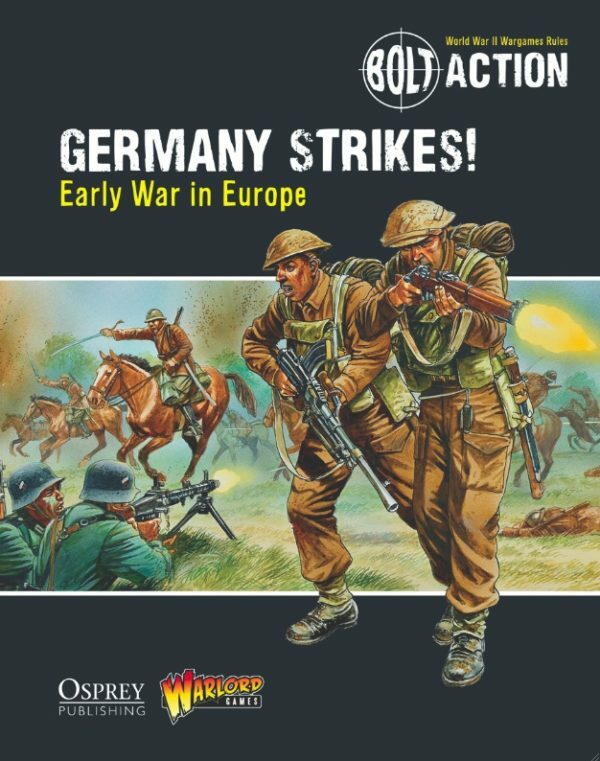 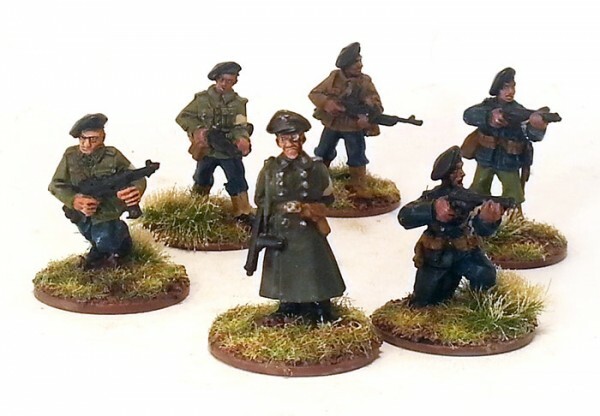 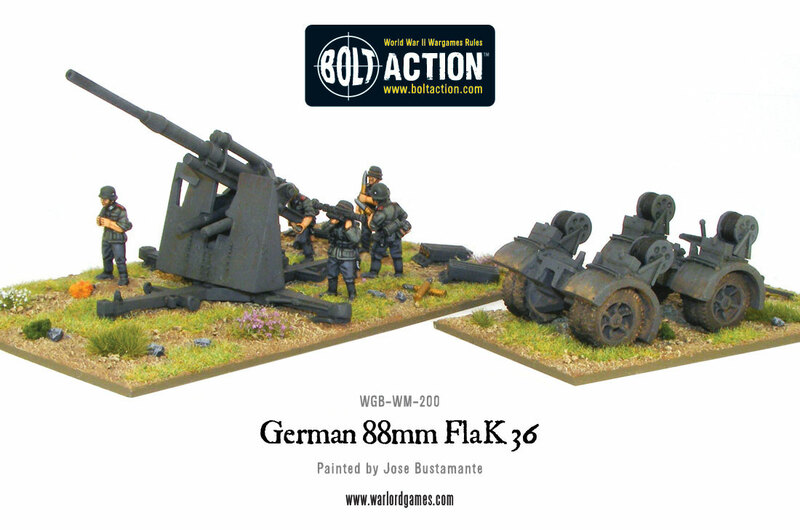 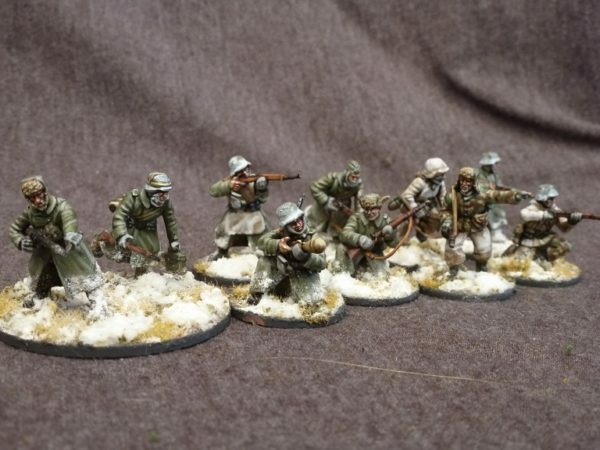 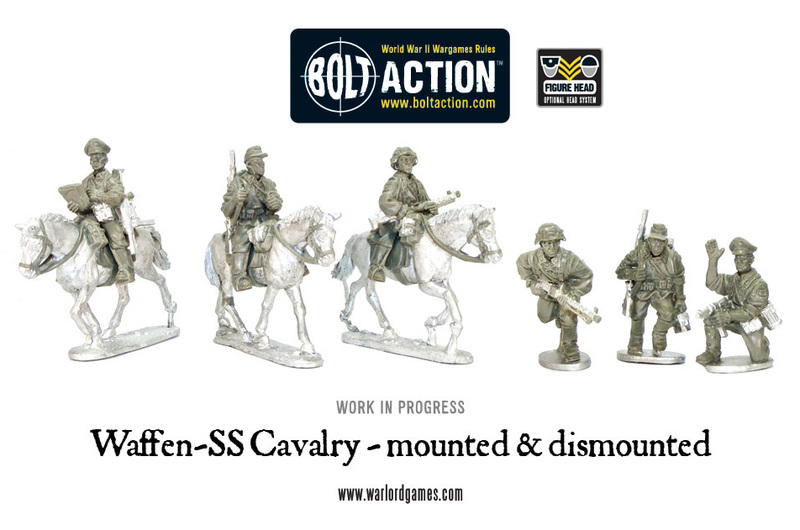 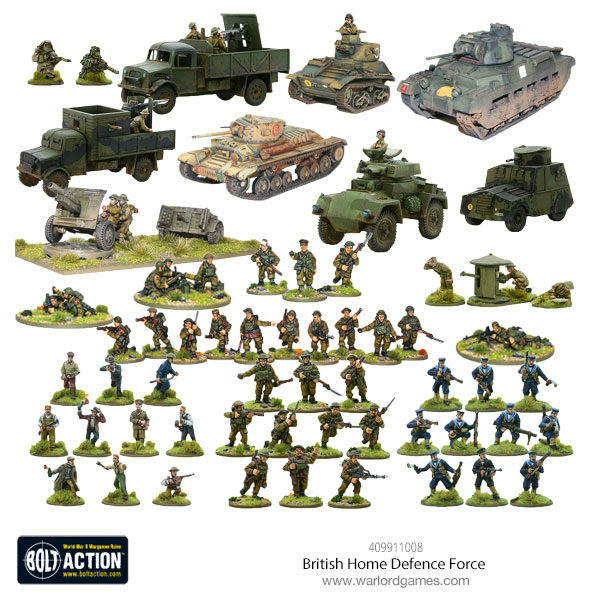 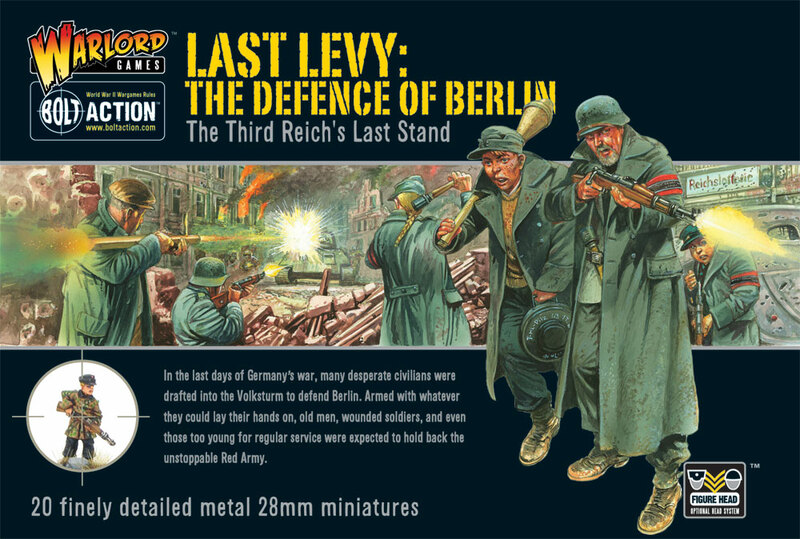 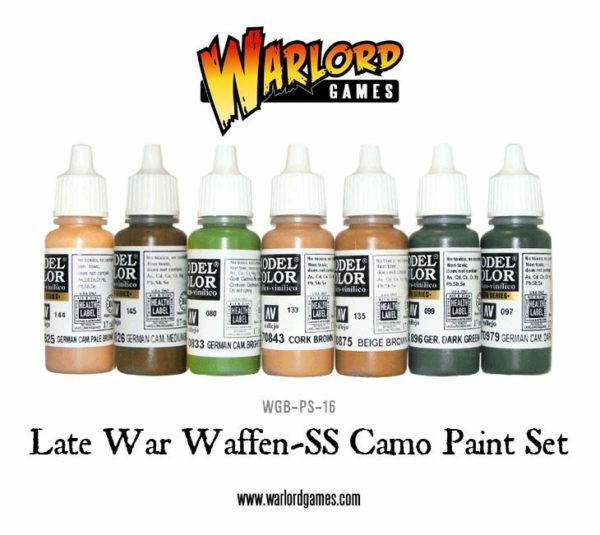 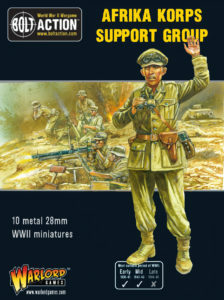 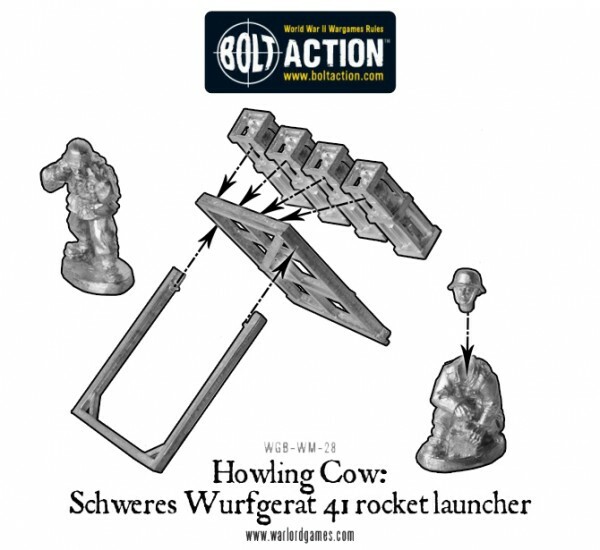 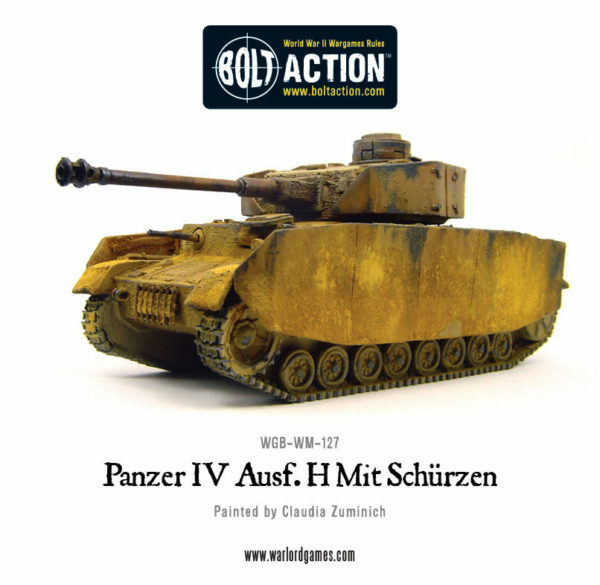 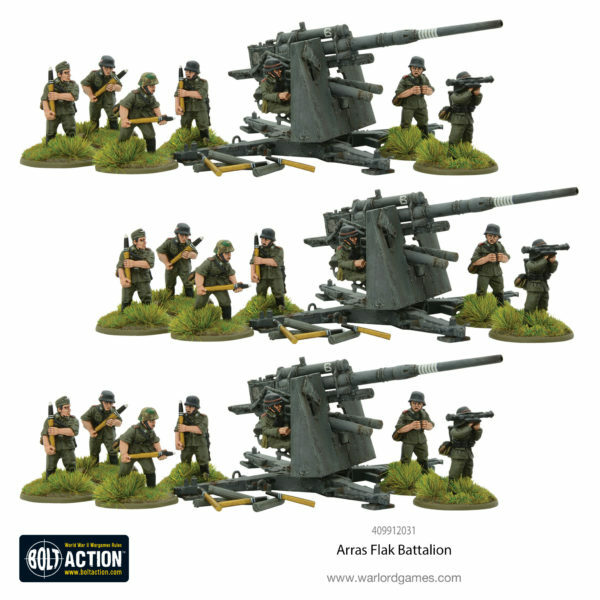 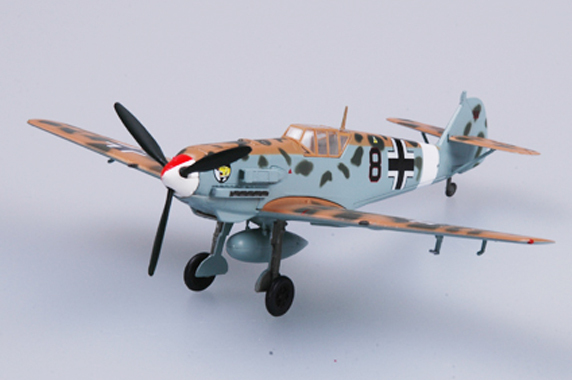 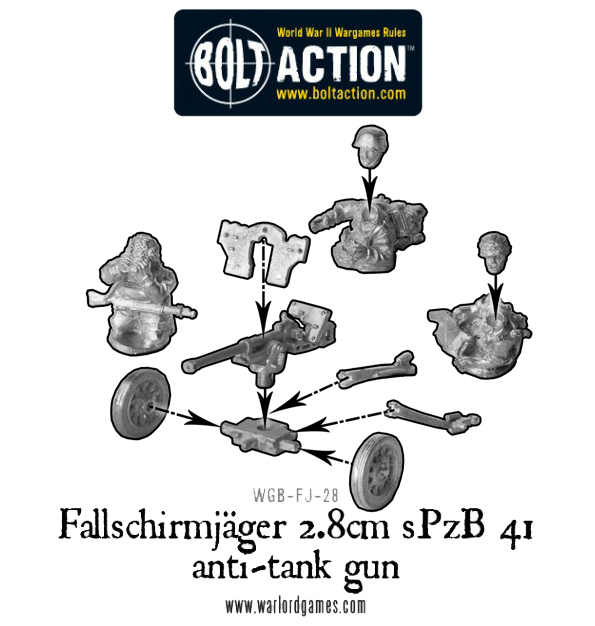 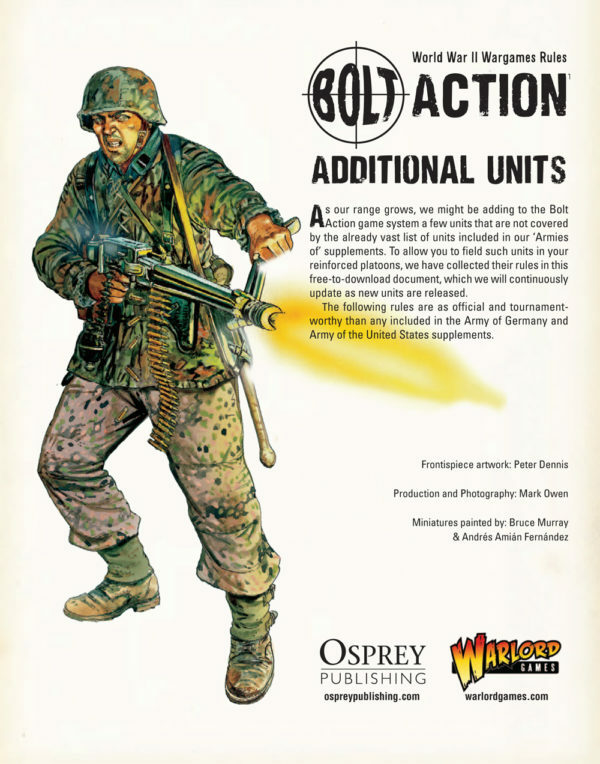 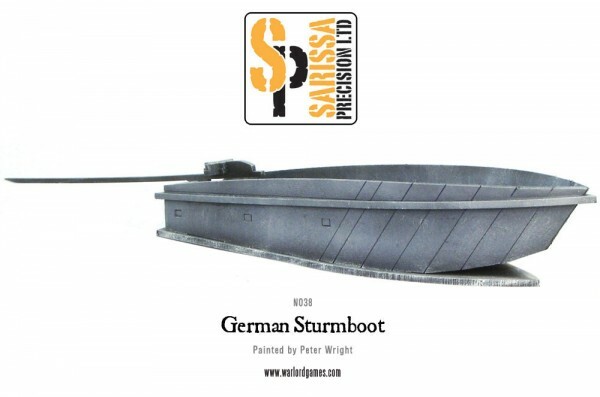 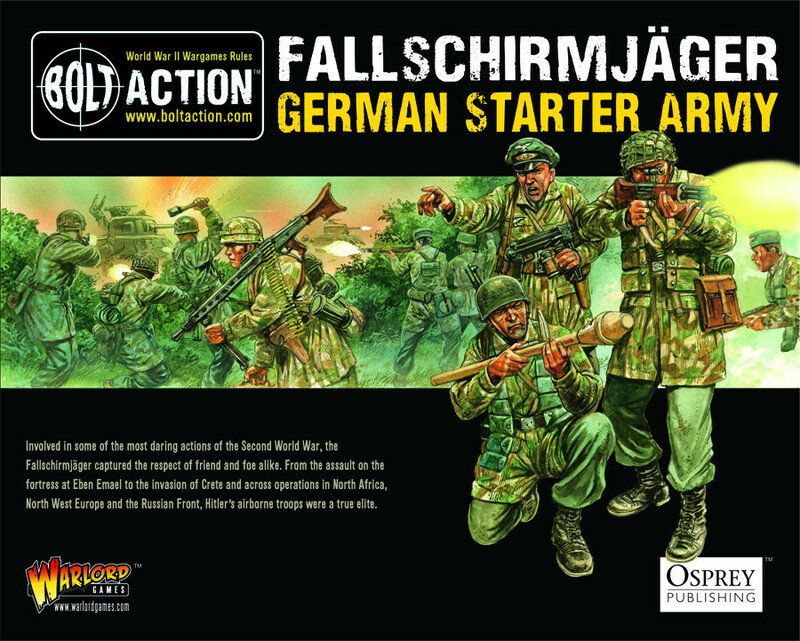 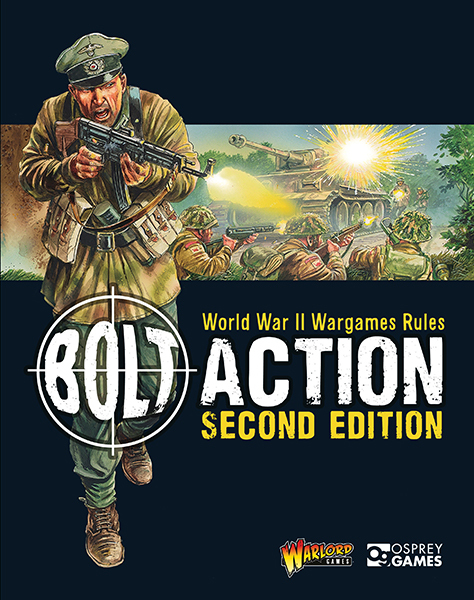 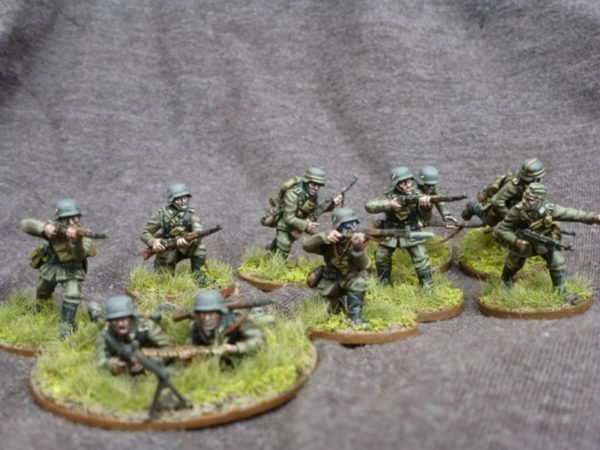 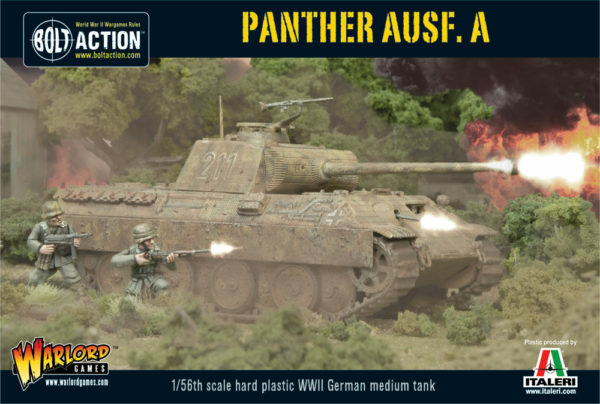 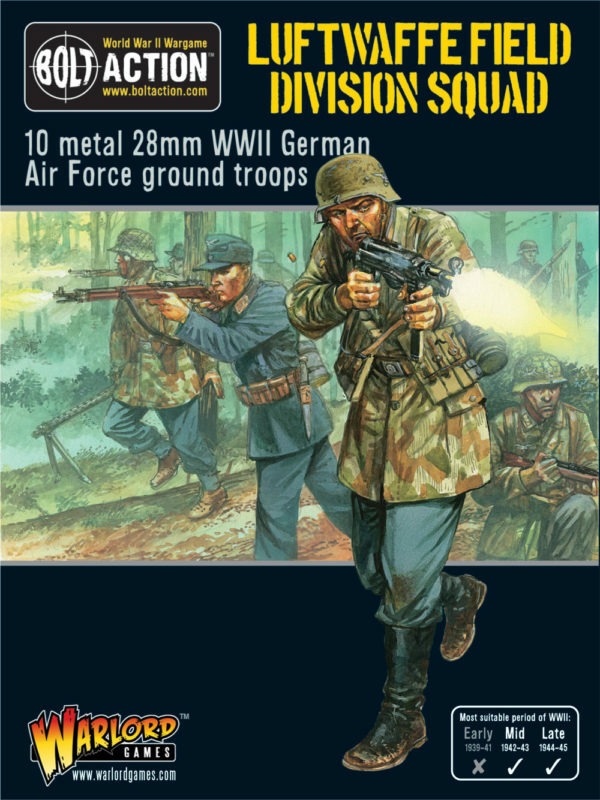 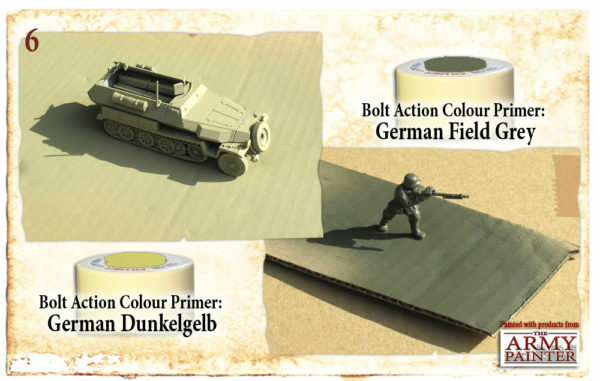 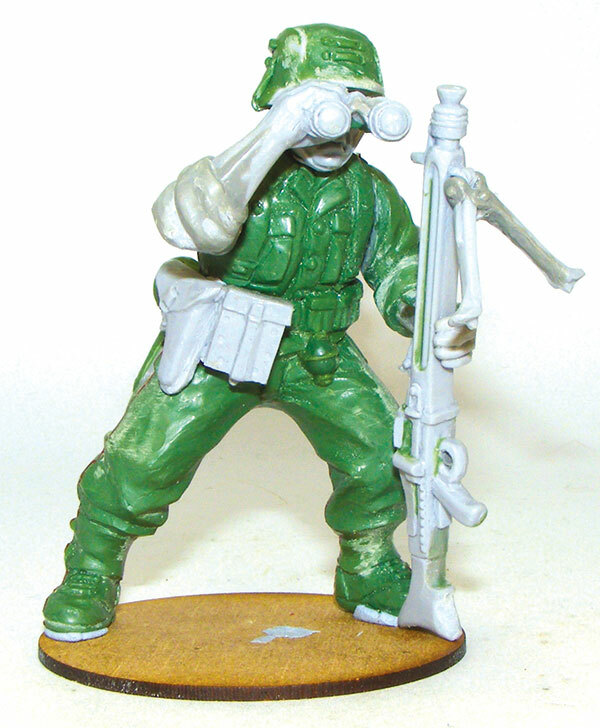 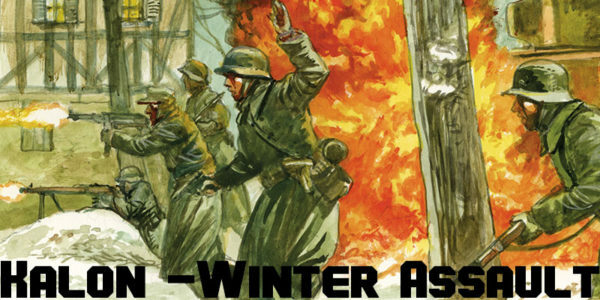 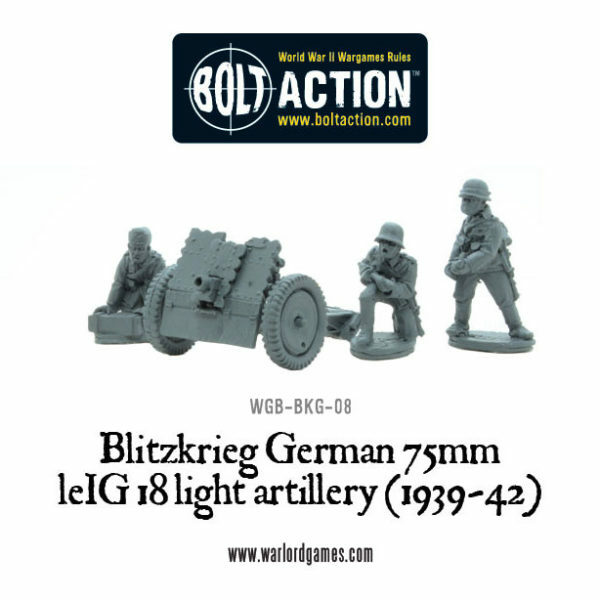 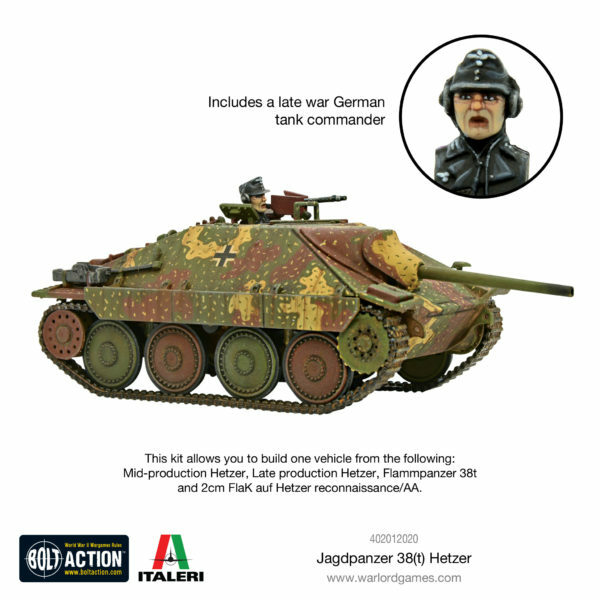 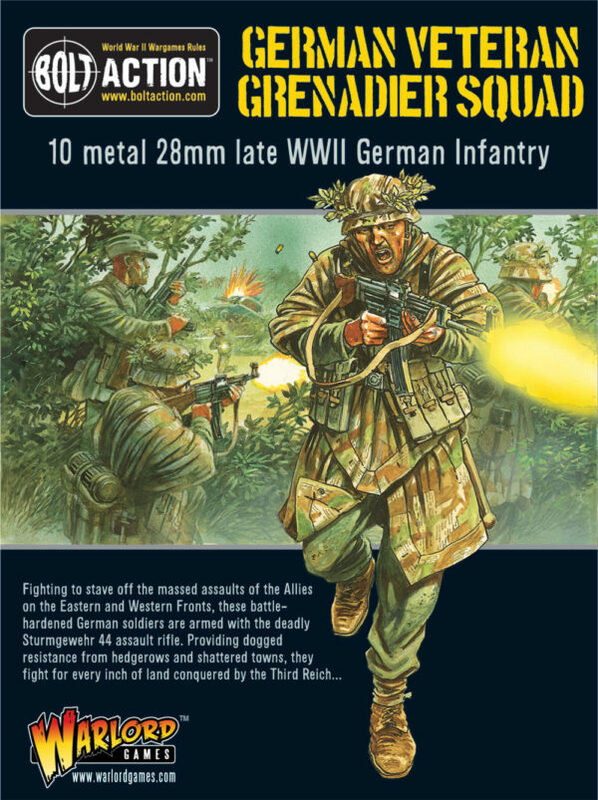 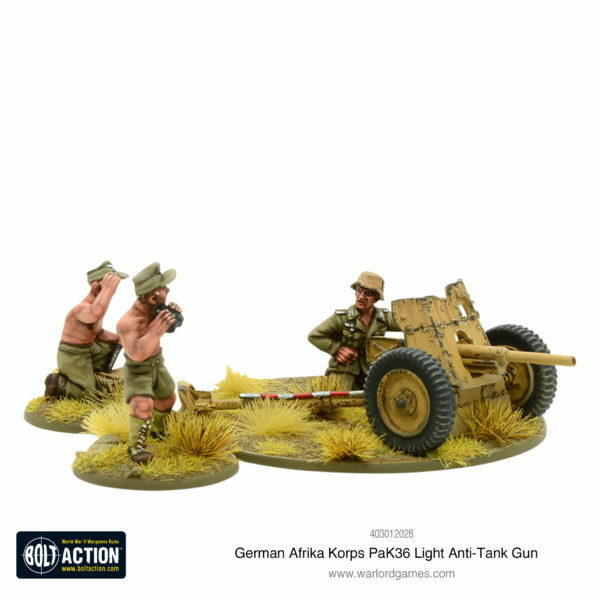 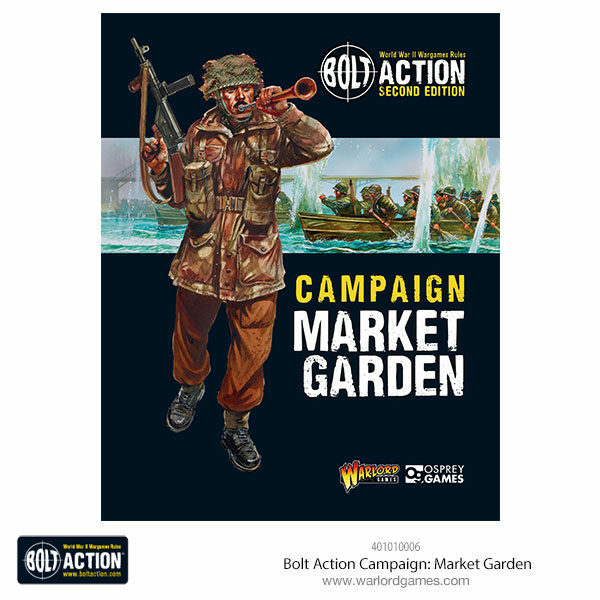 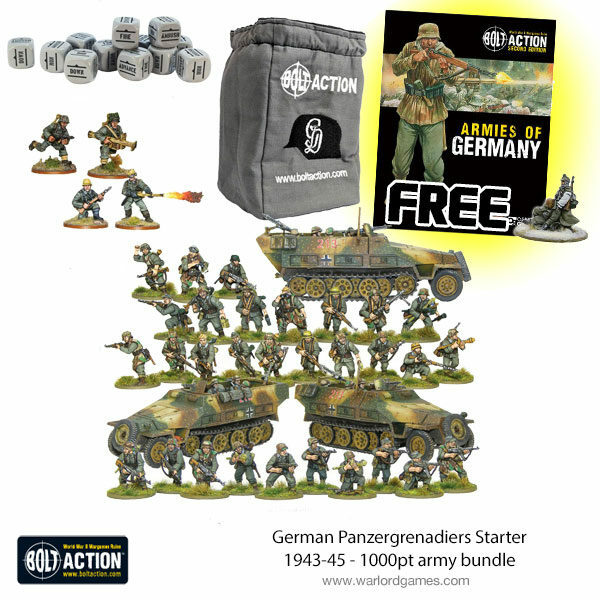 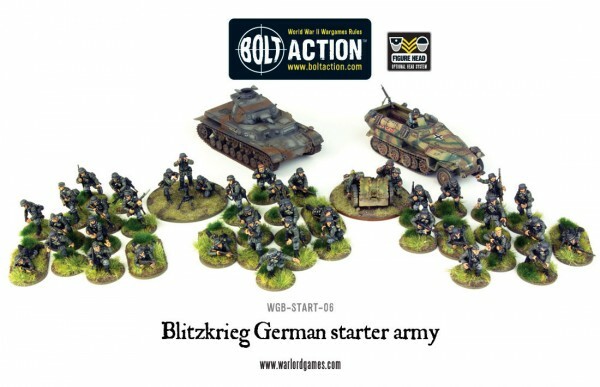 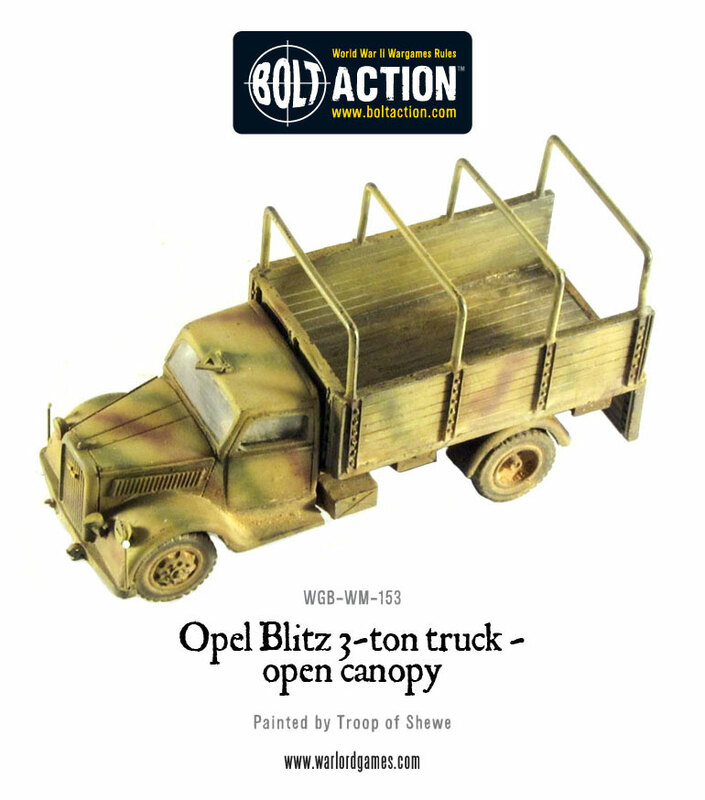 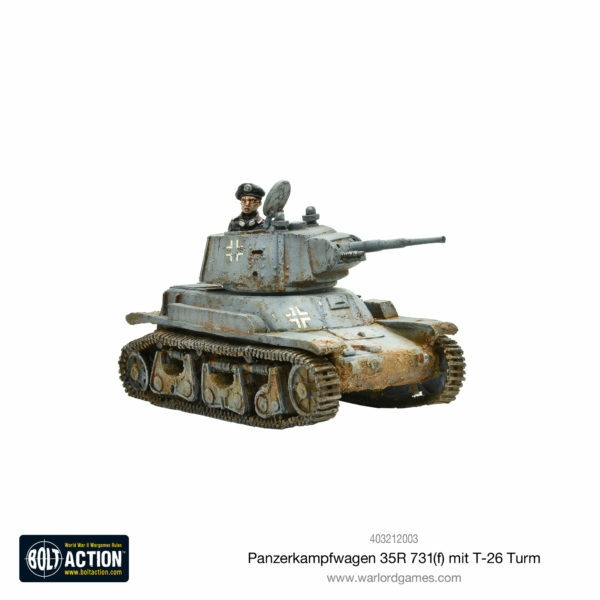 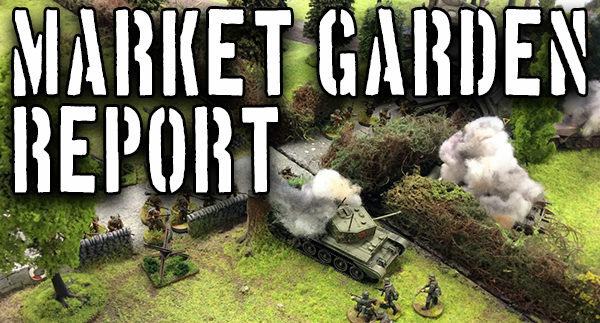 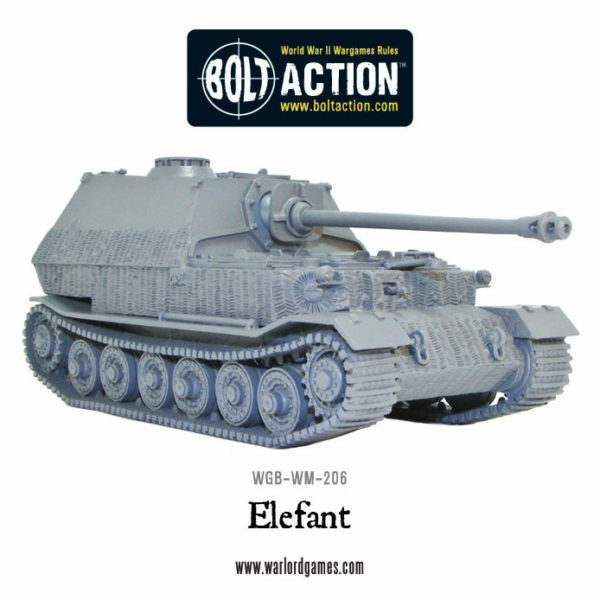 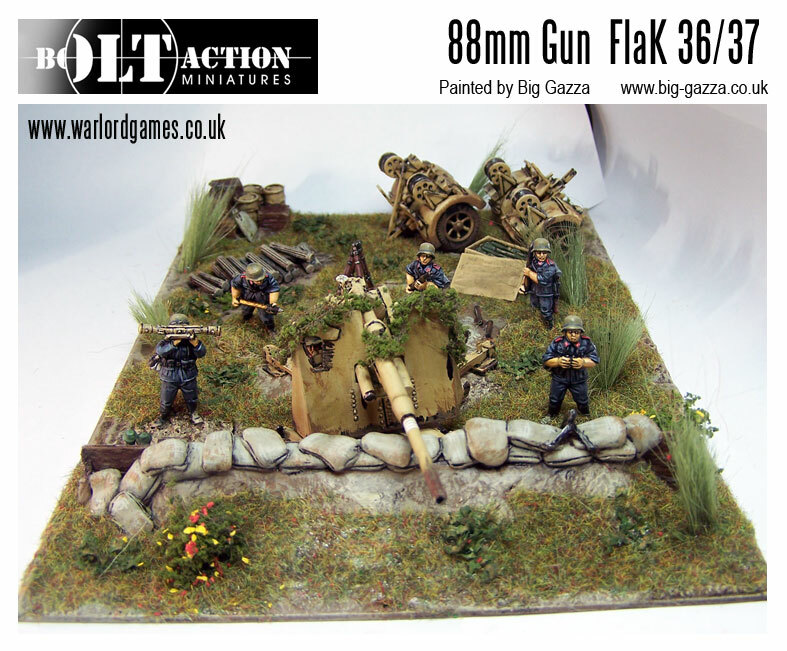 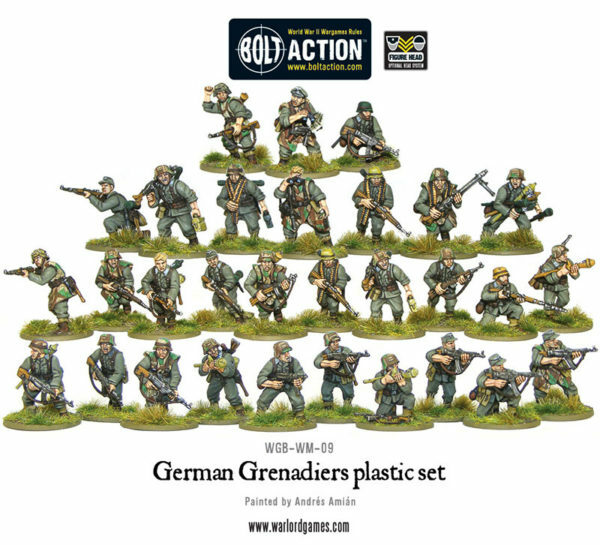 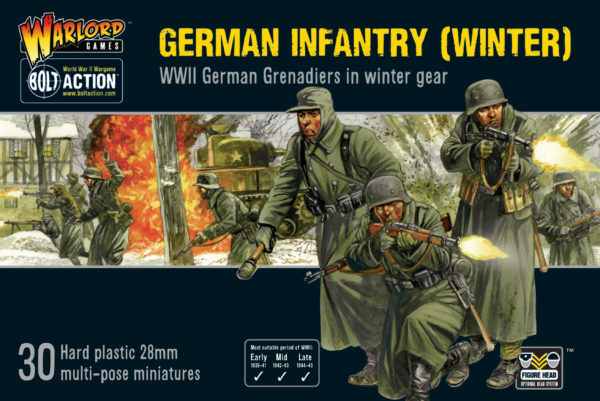 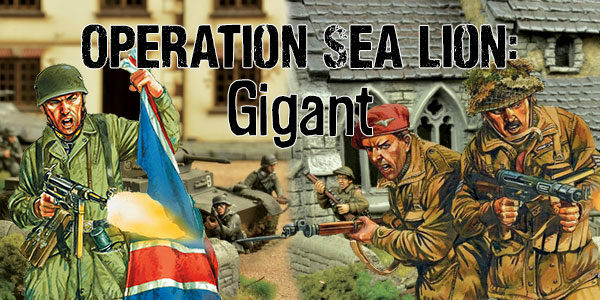 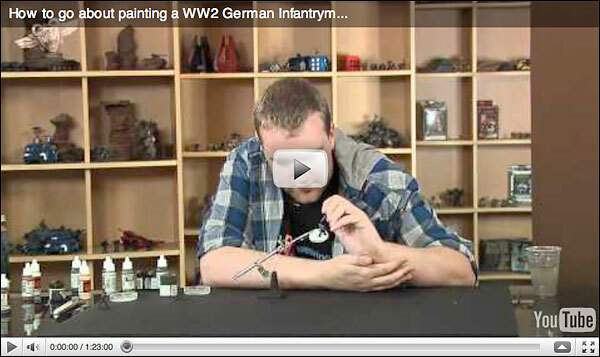 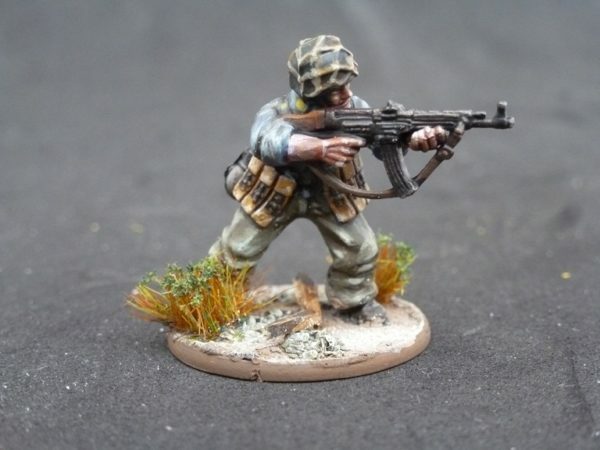 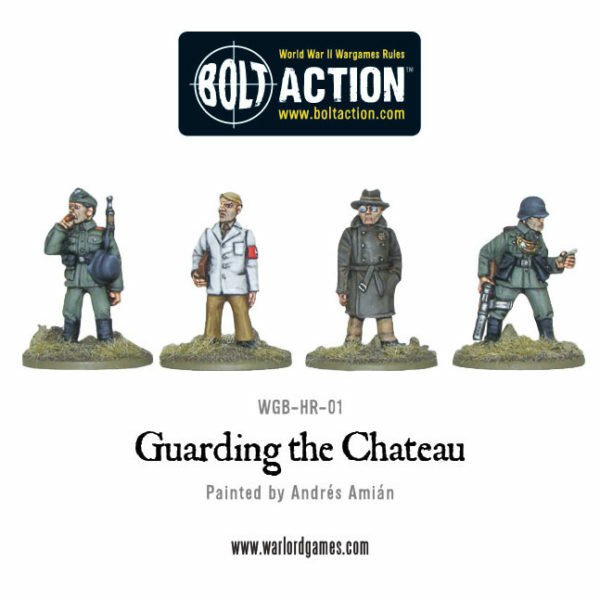 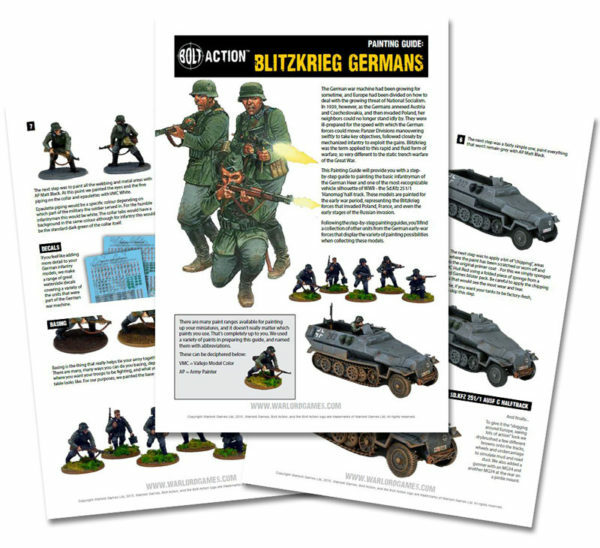 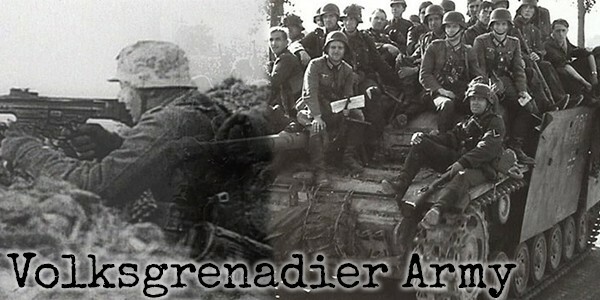 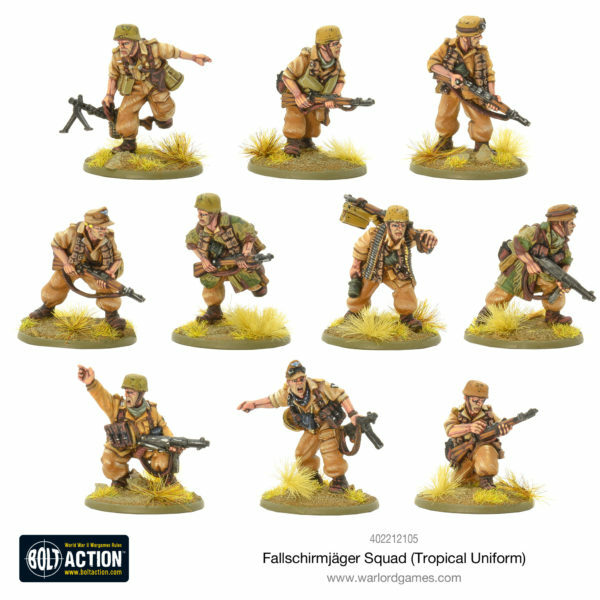 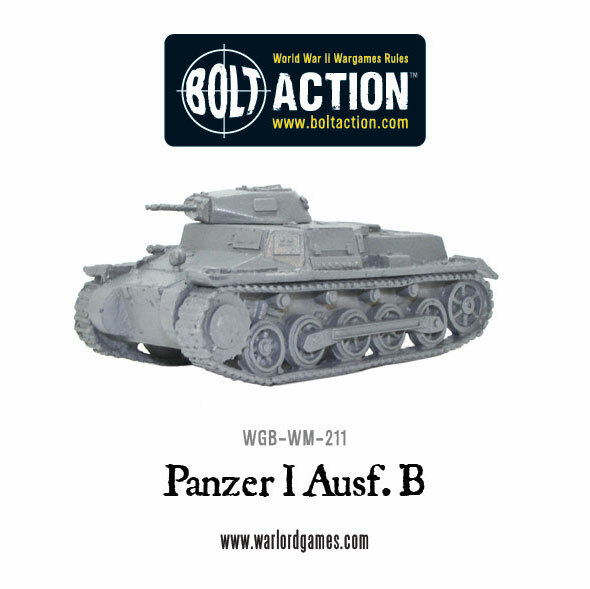 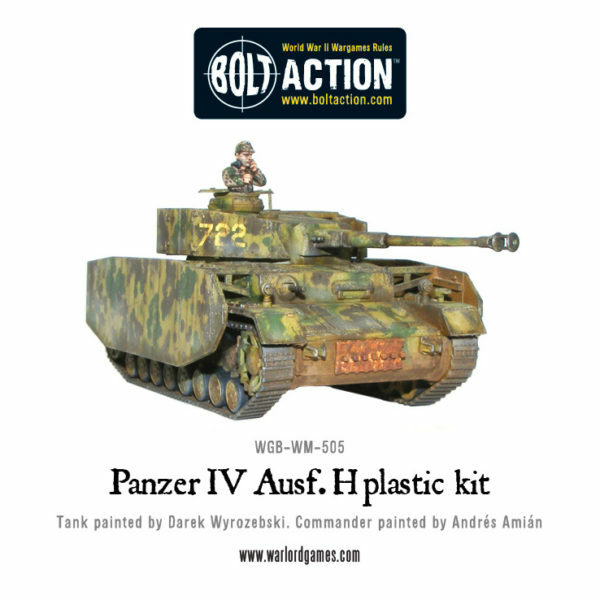 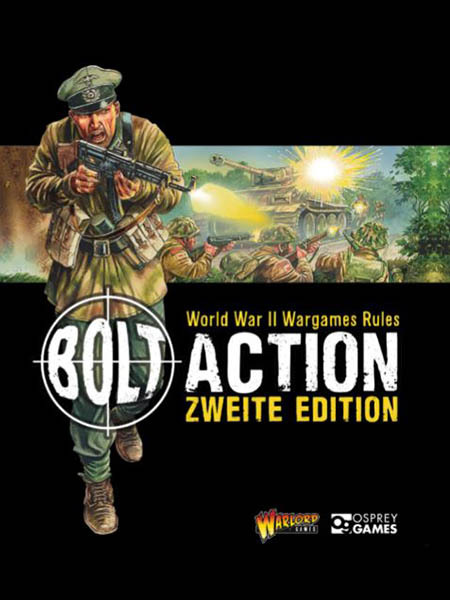 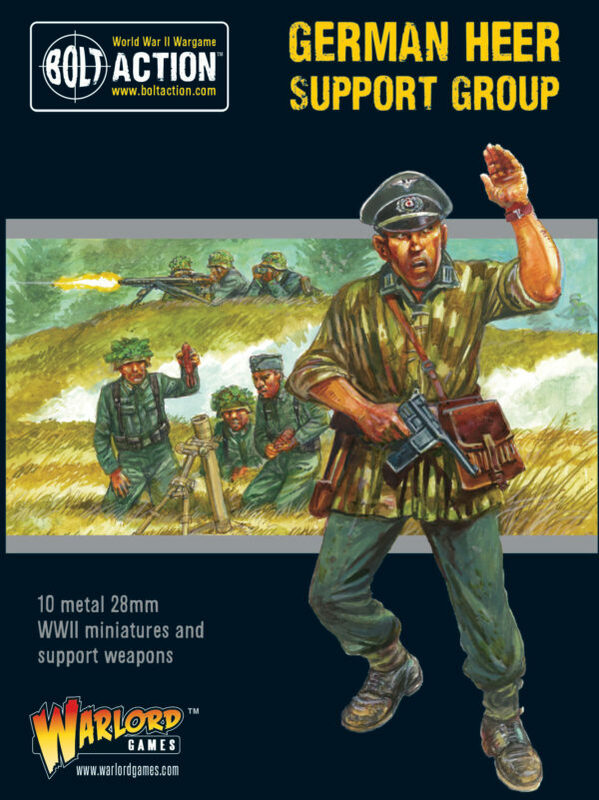 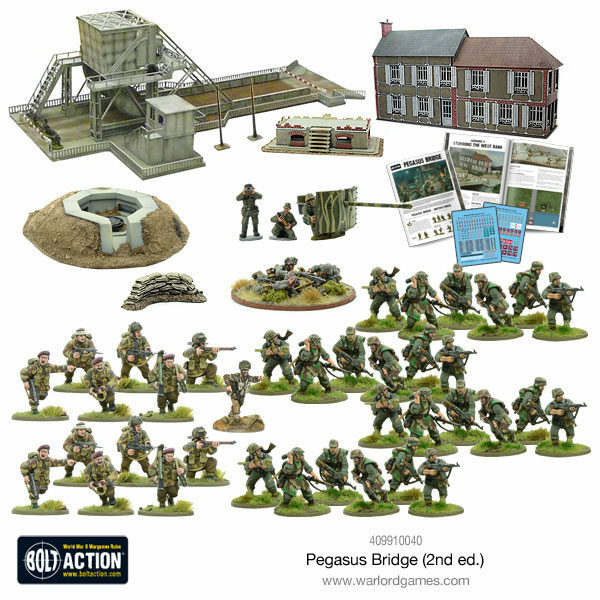 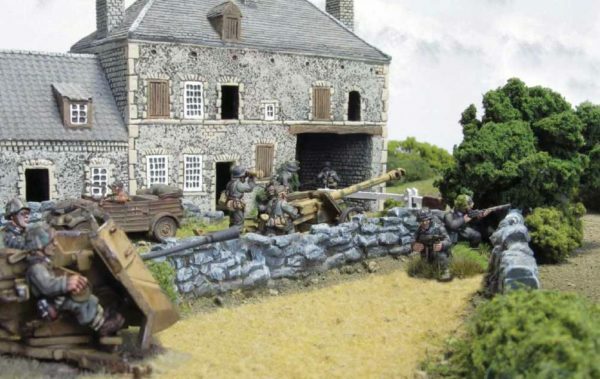 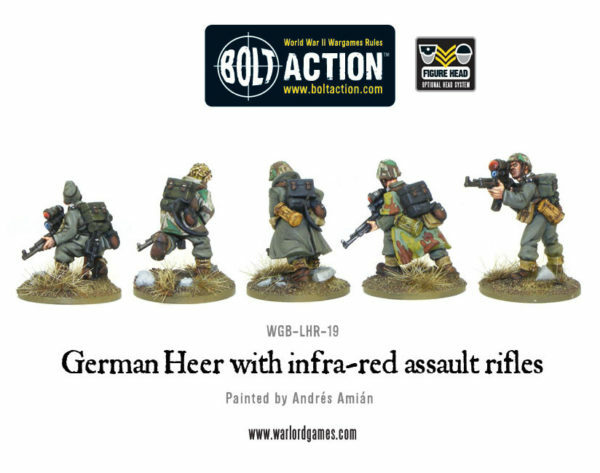 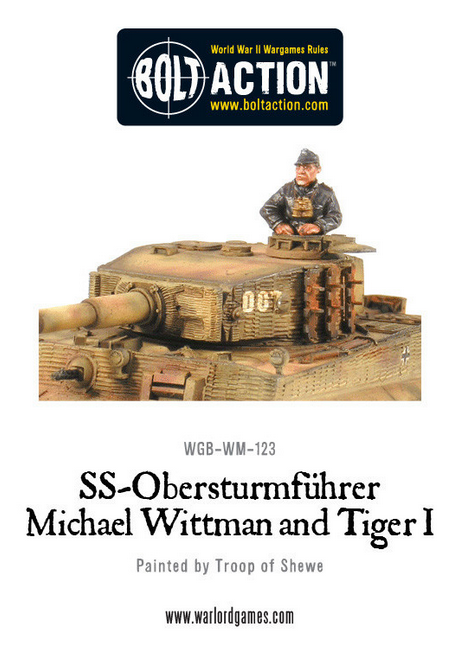 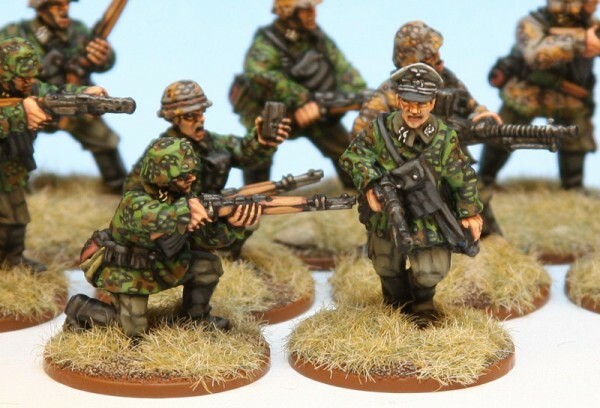 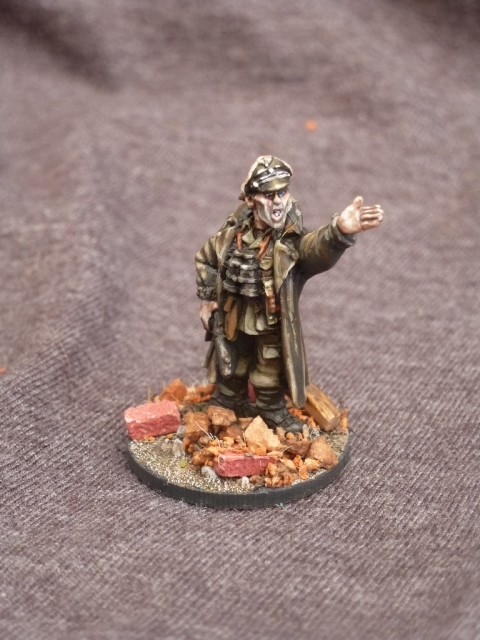 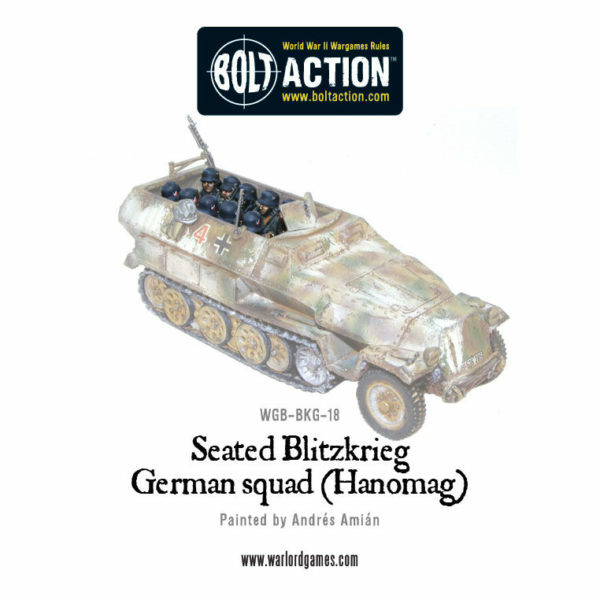 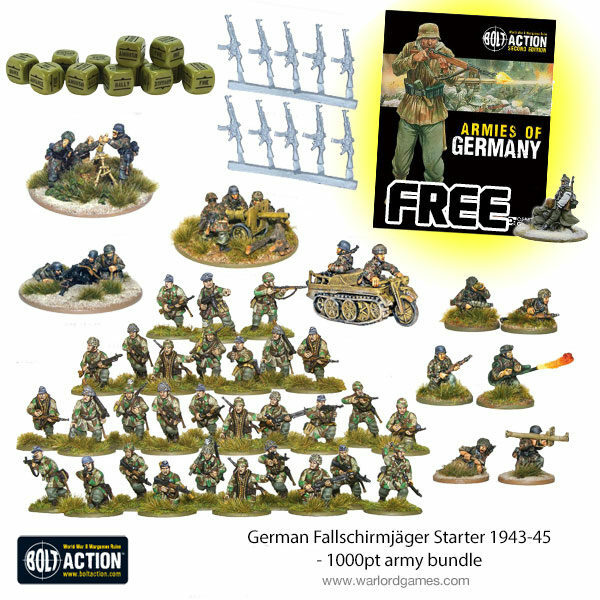 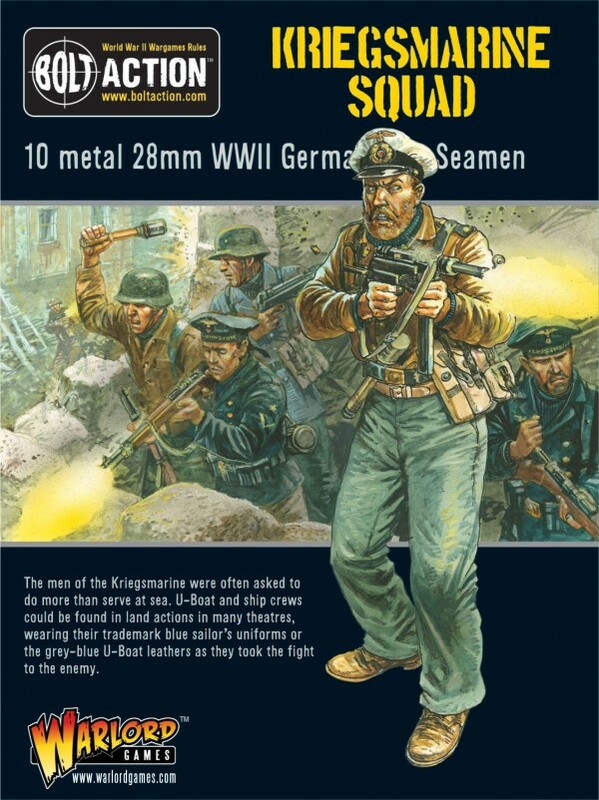 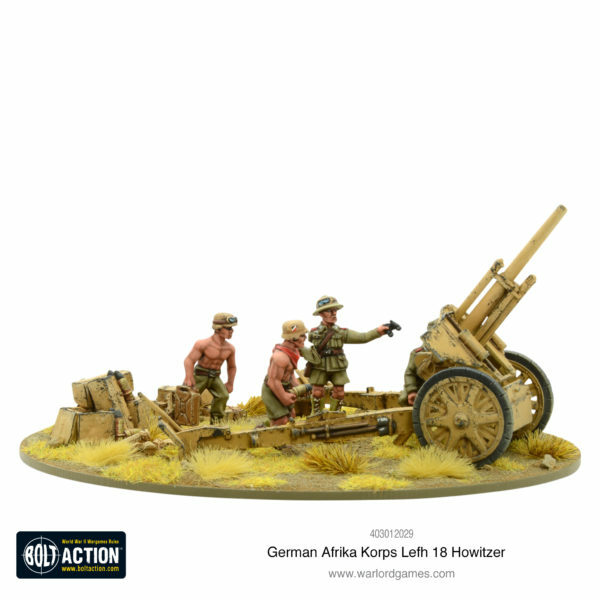 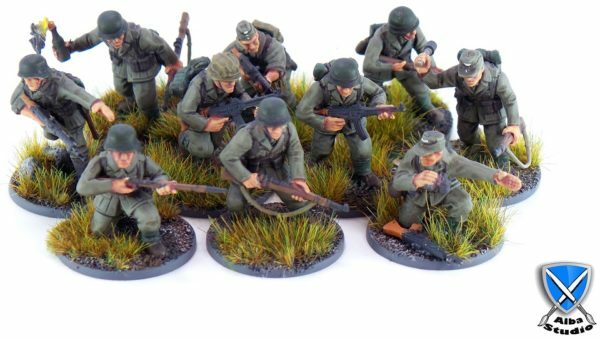 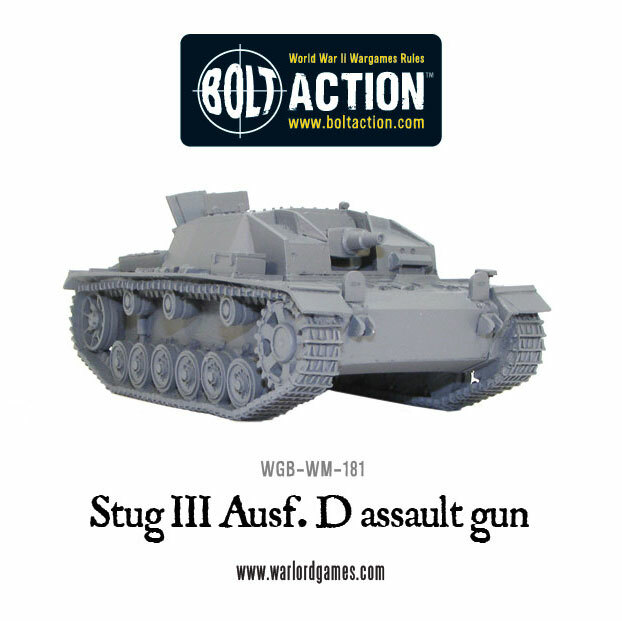 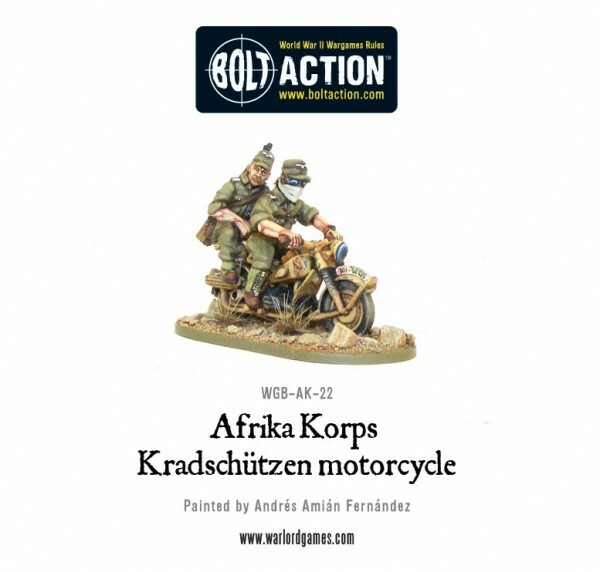 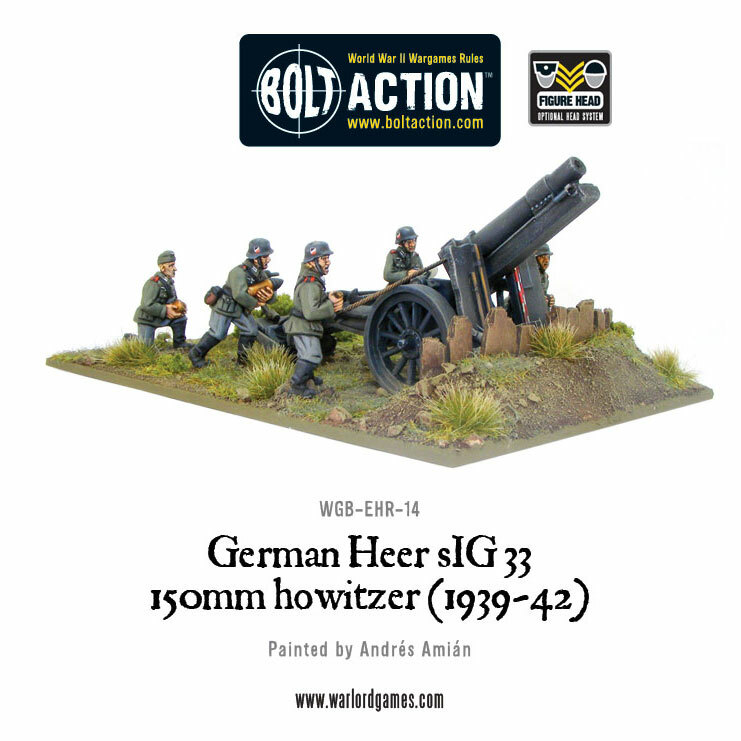 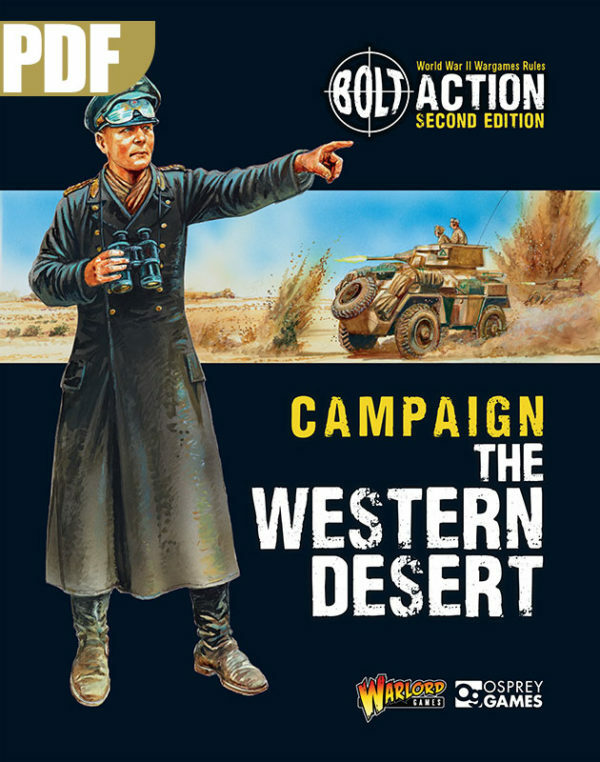 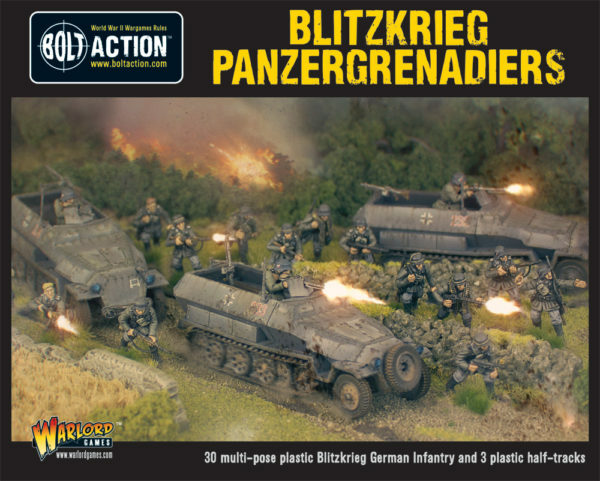 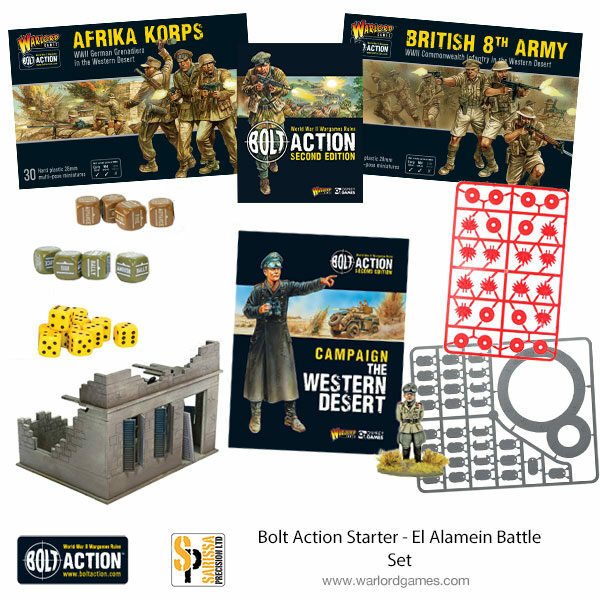 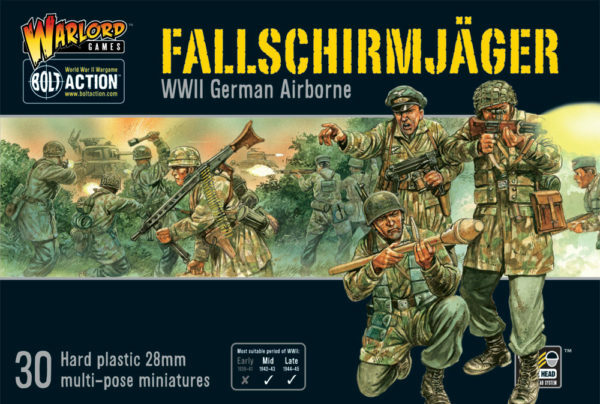 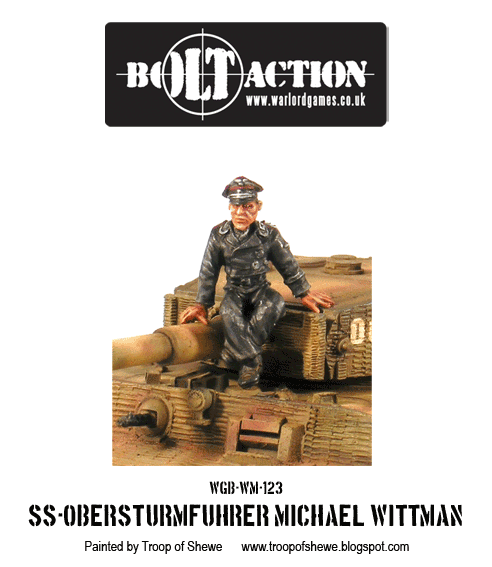 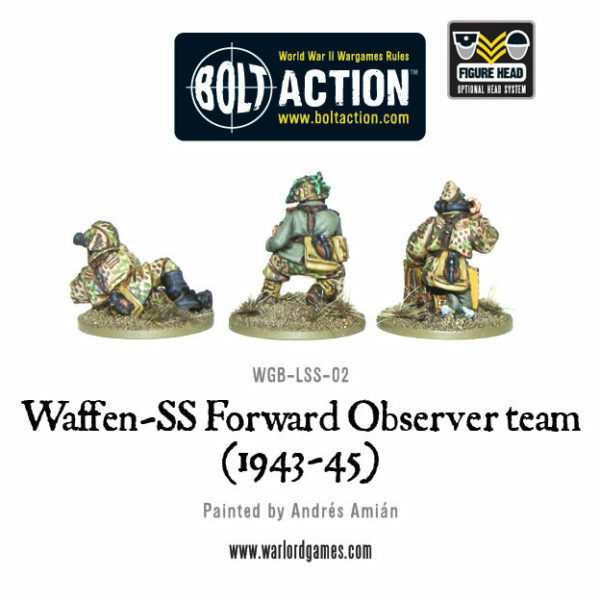 New: Bolt Action German Support Packs! 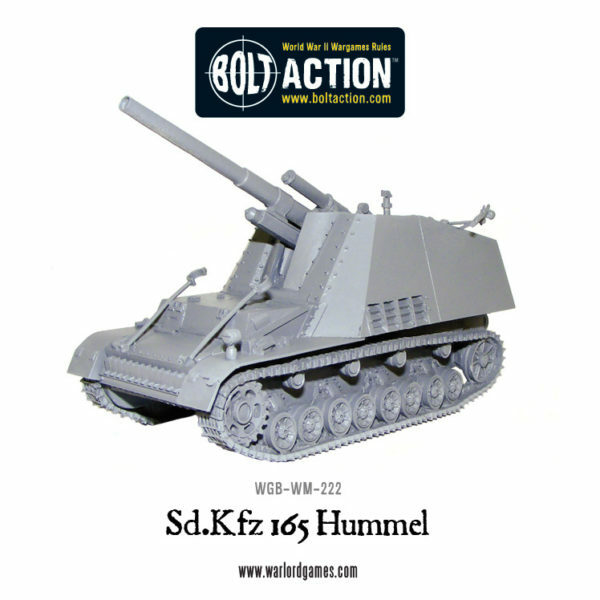 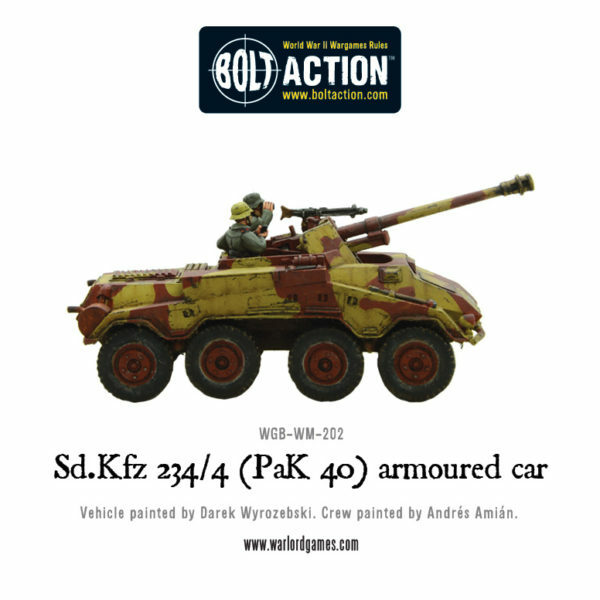 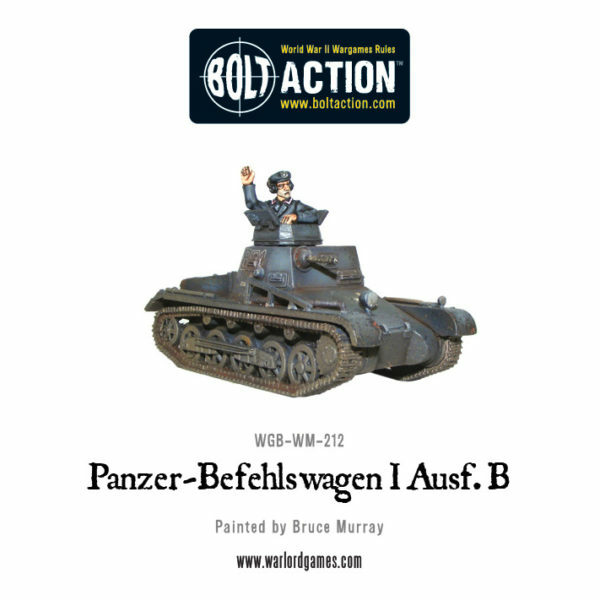 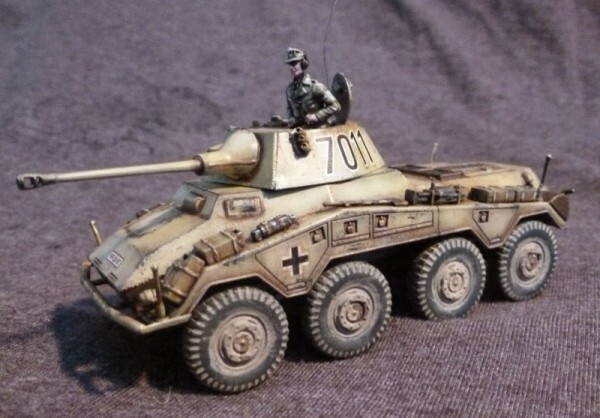 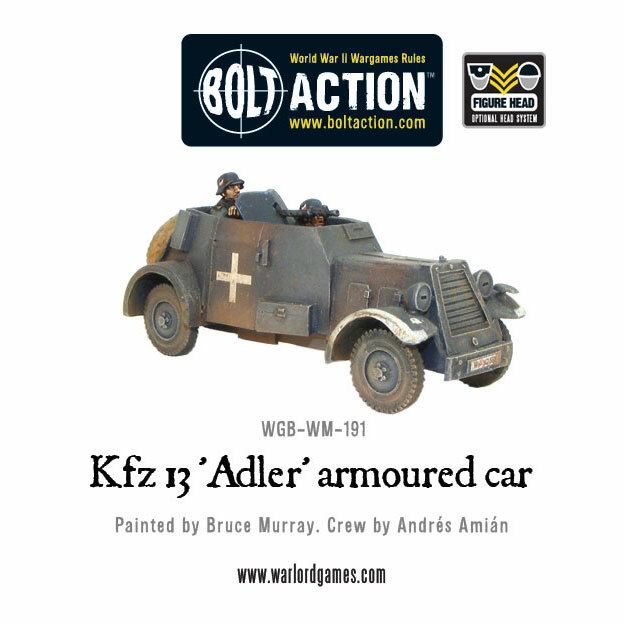 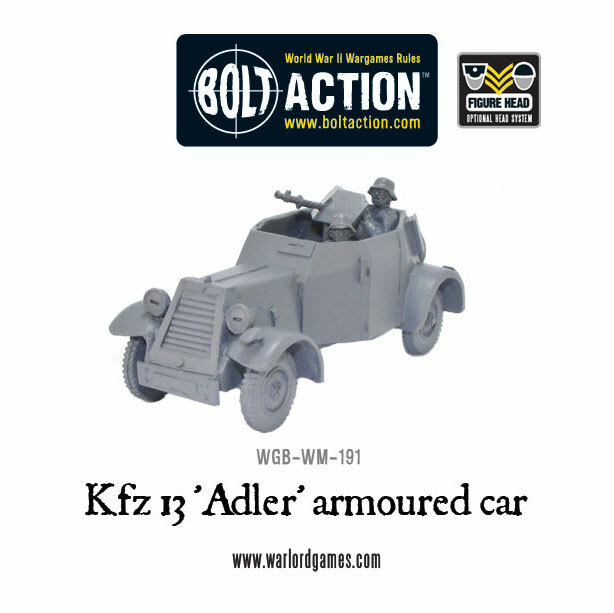 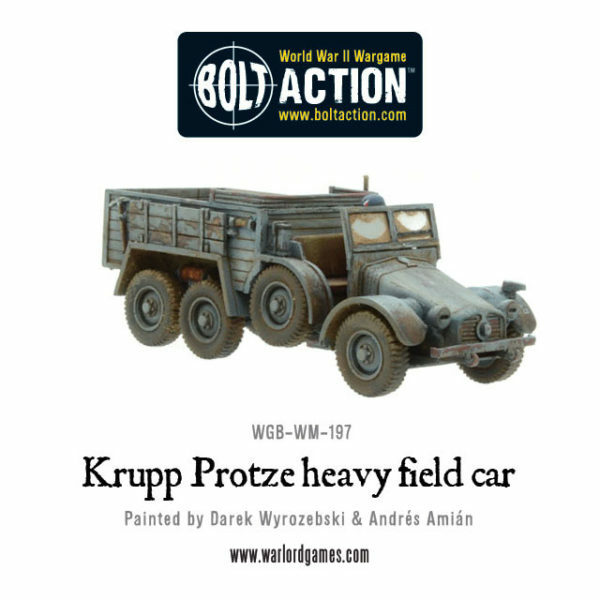 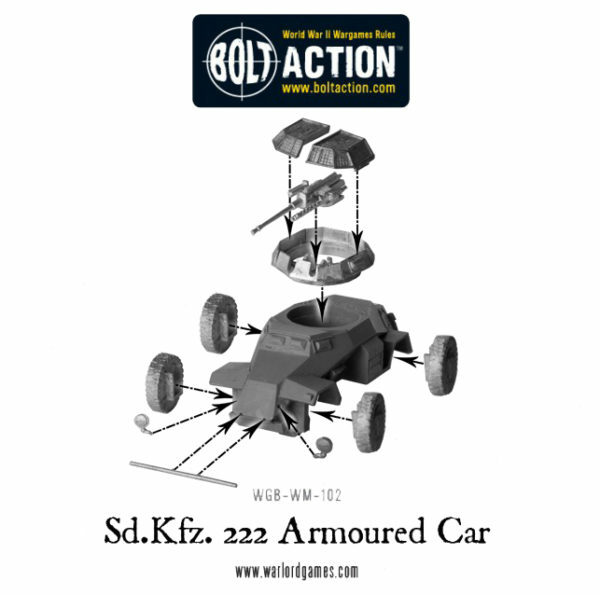 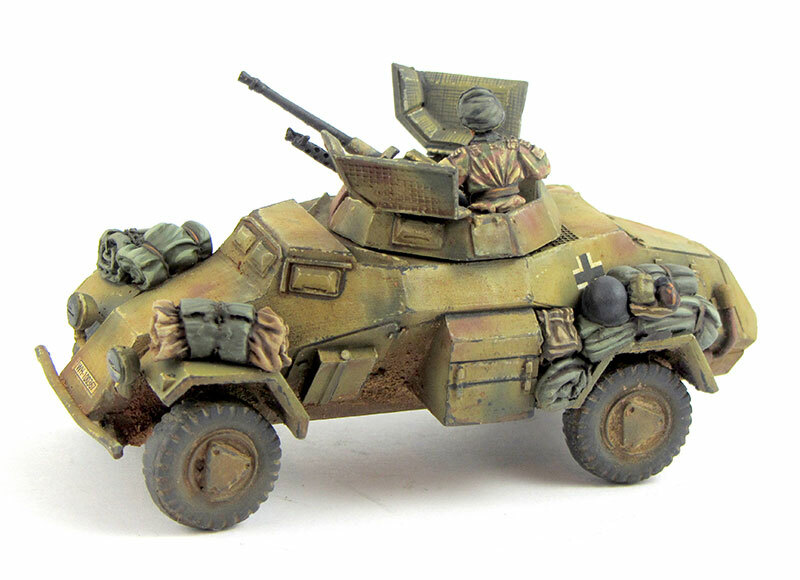 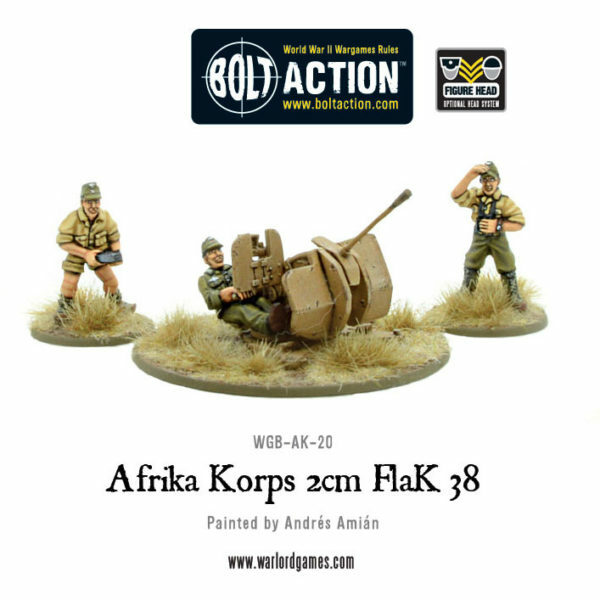 New: Bolt Action Sd.Kfz 222 Armoured Car! 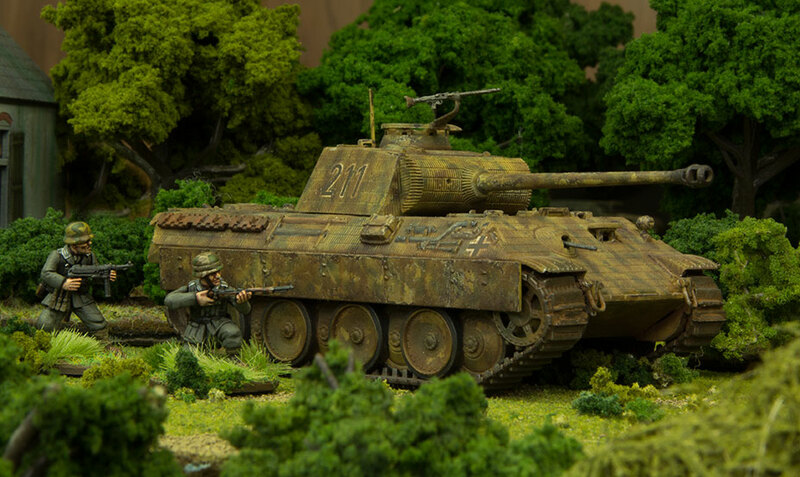 Our 222 has been remastered and is ready to enter the fray once again. 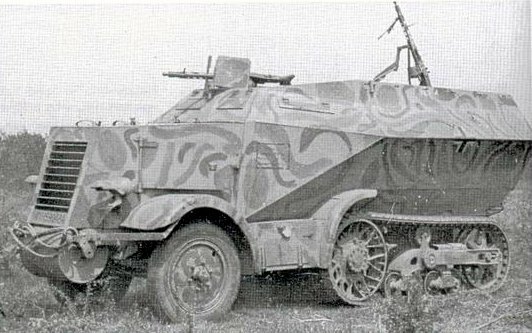 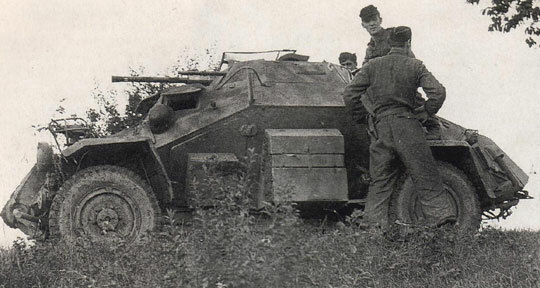 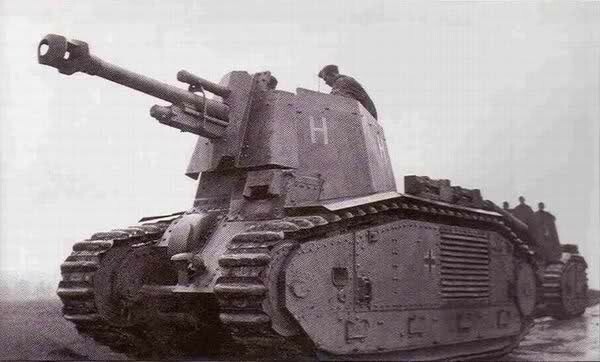 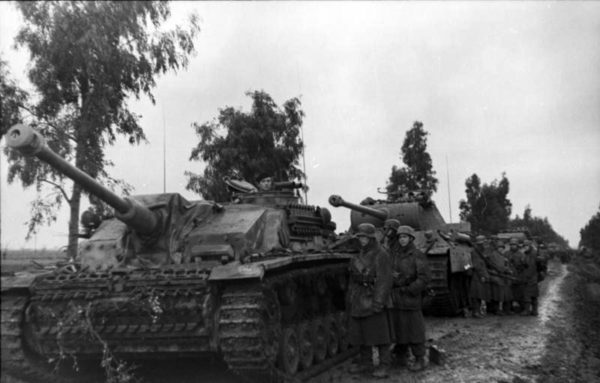 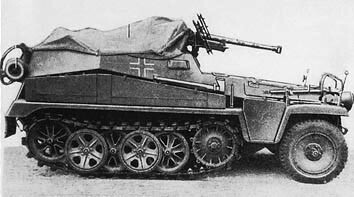 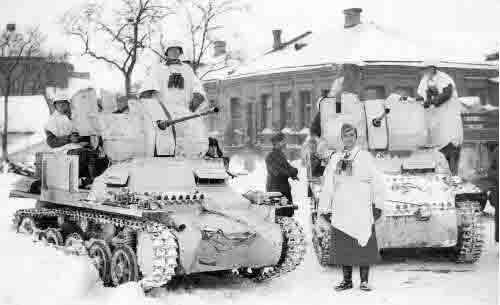 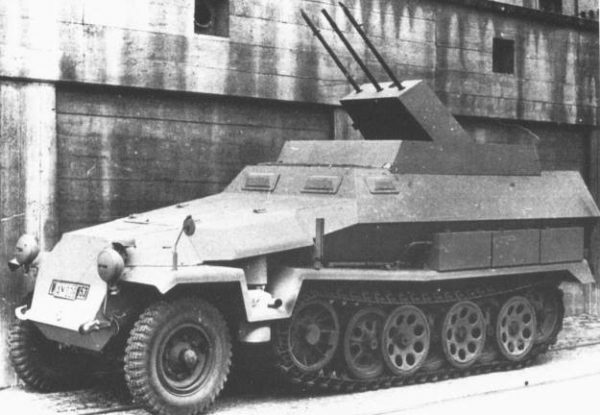 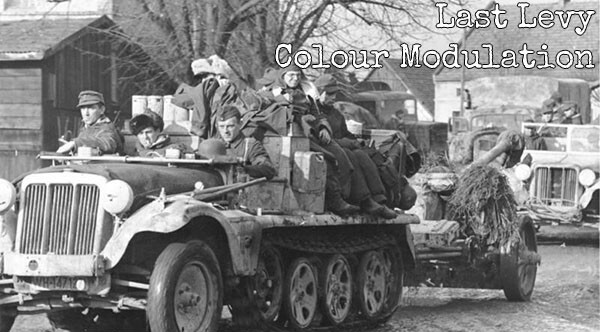 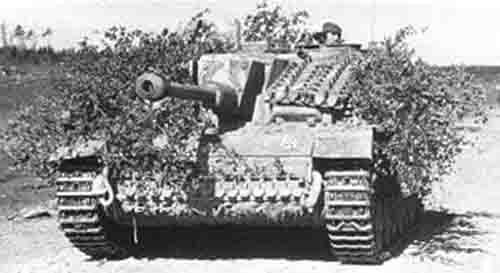 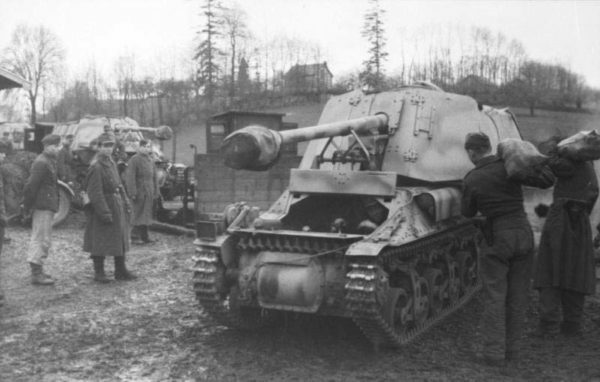 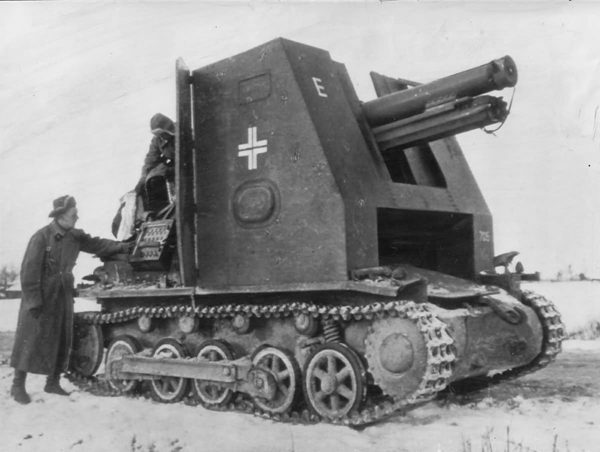 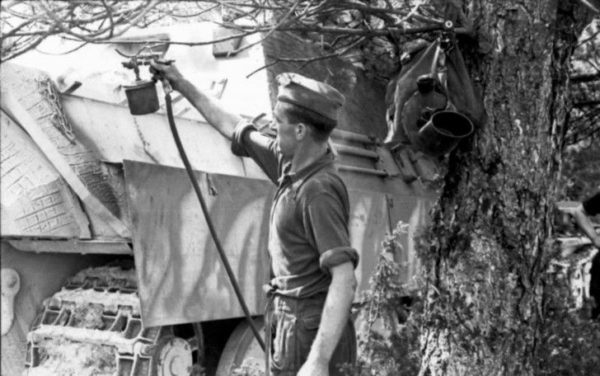 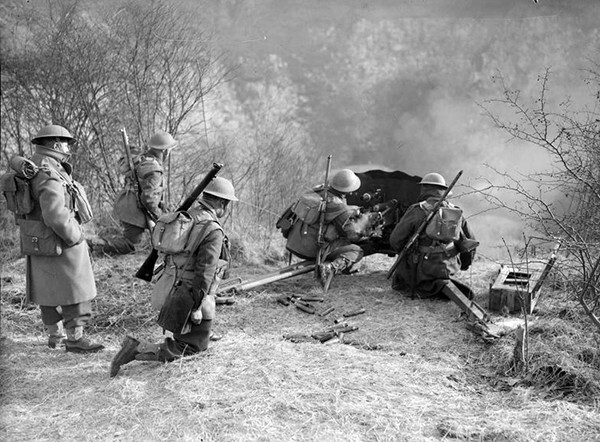 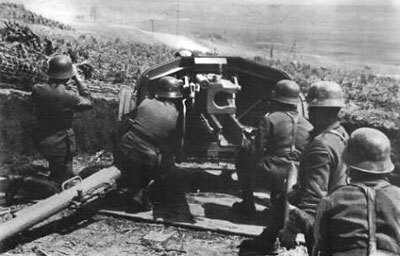 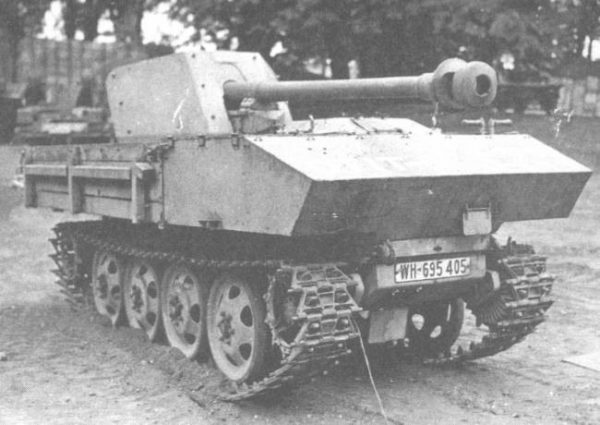 See what’s changed here… The classic German scout car – armed with 20m cannon and MG34…. 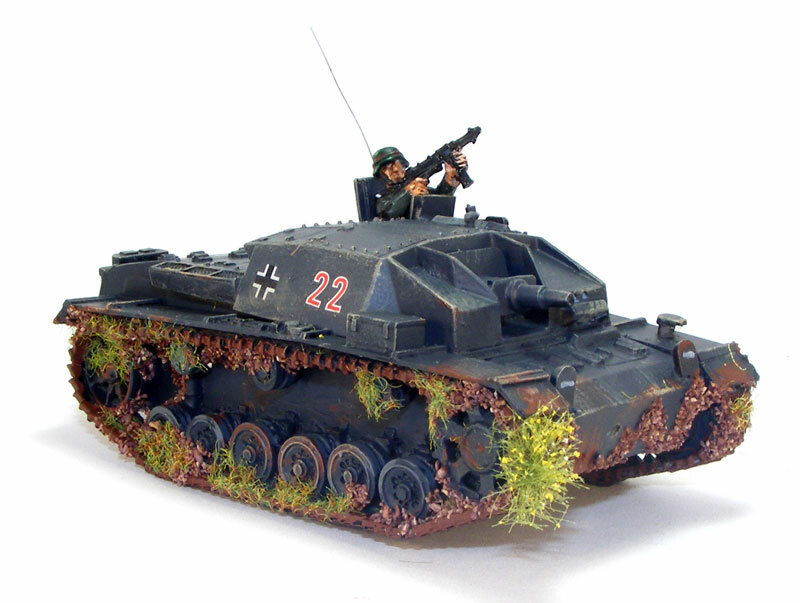 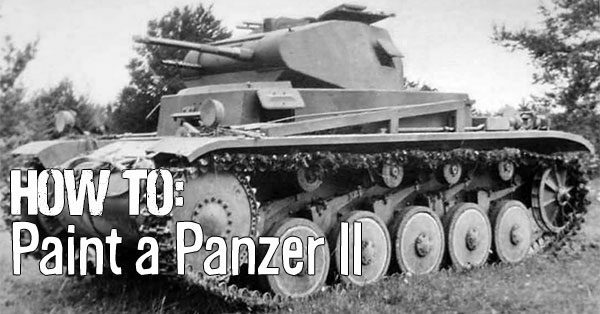 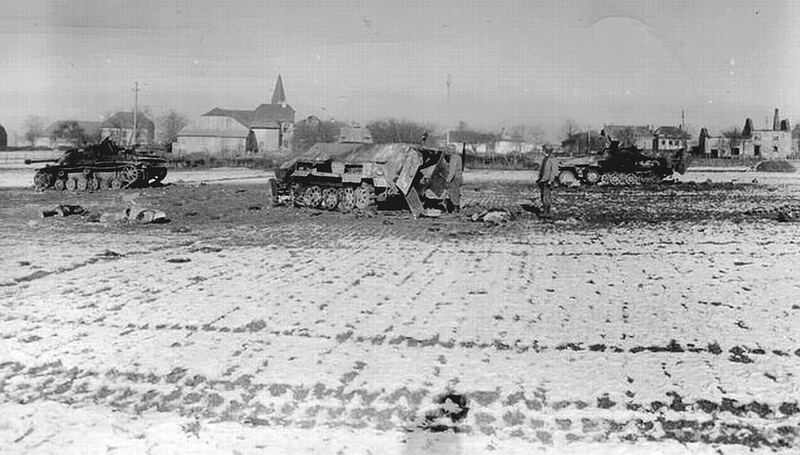 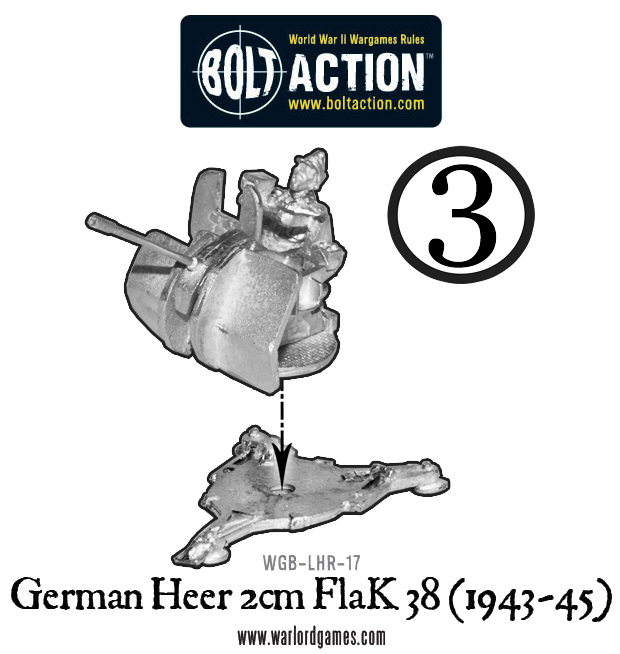 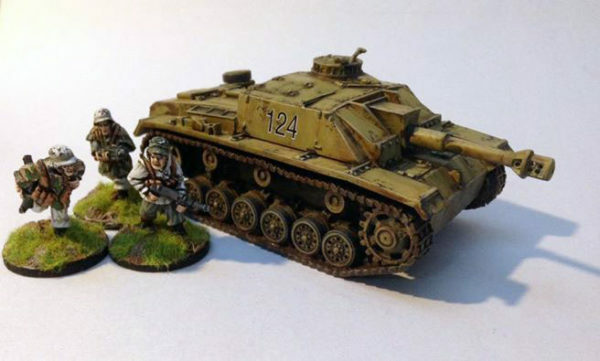 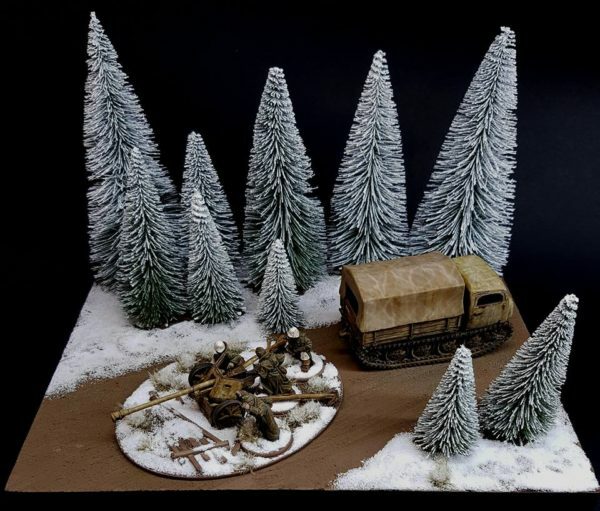 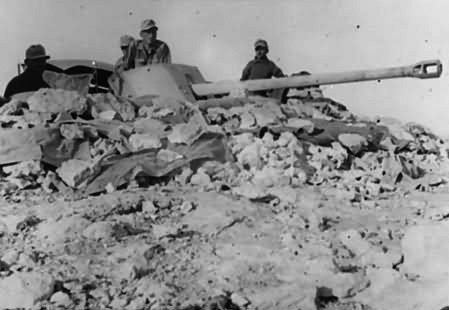 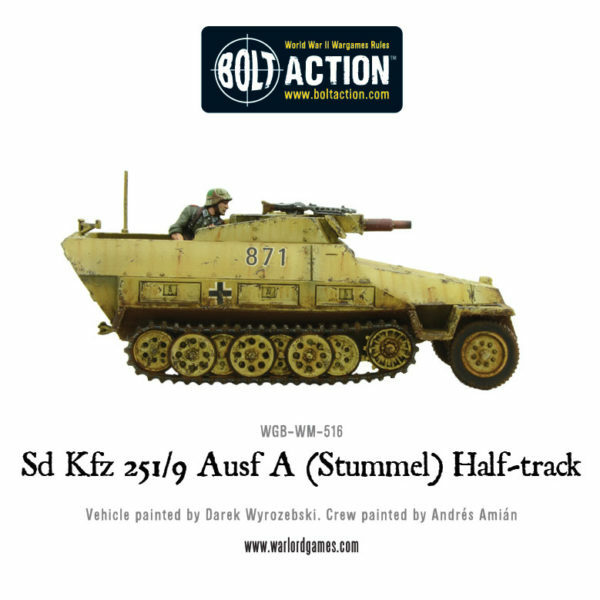 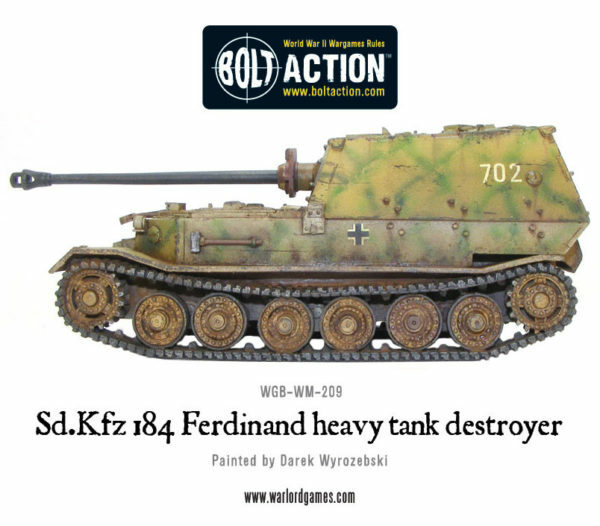 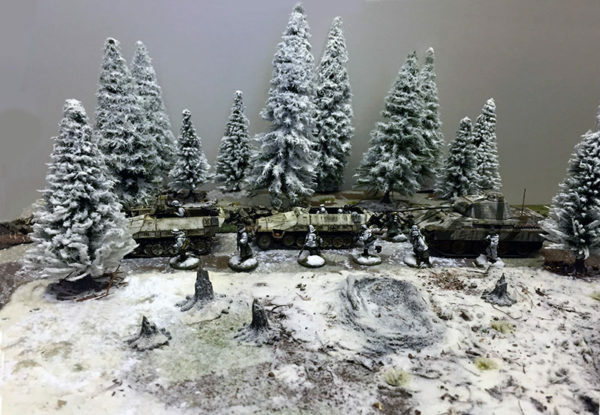 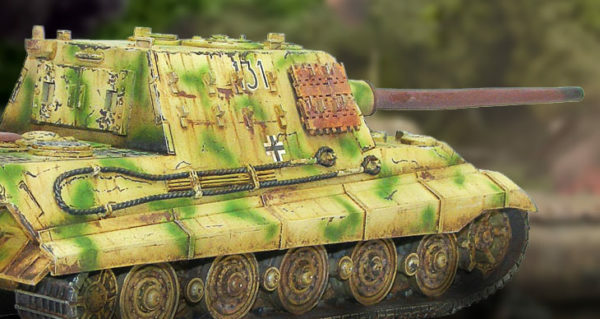 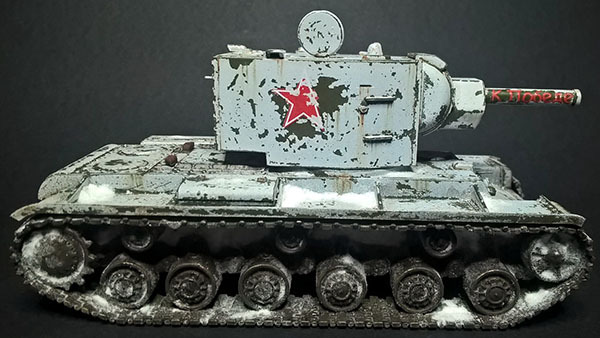 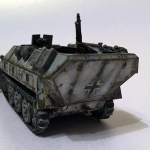 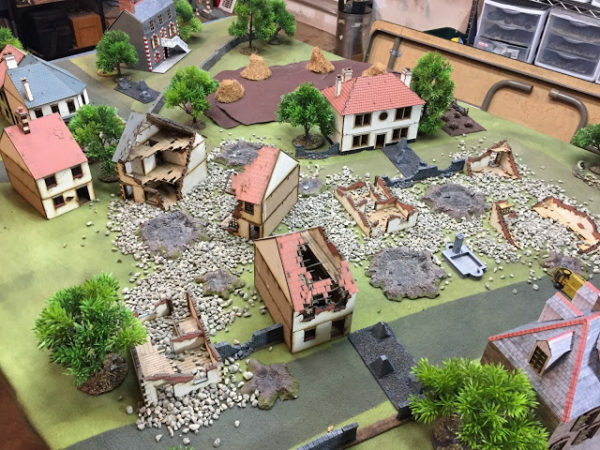 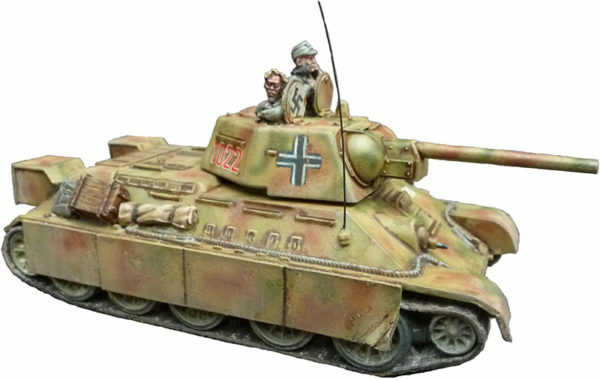 New: Bolt Action Wrecked Sd.Kfz 251! 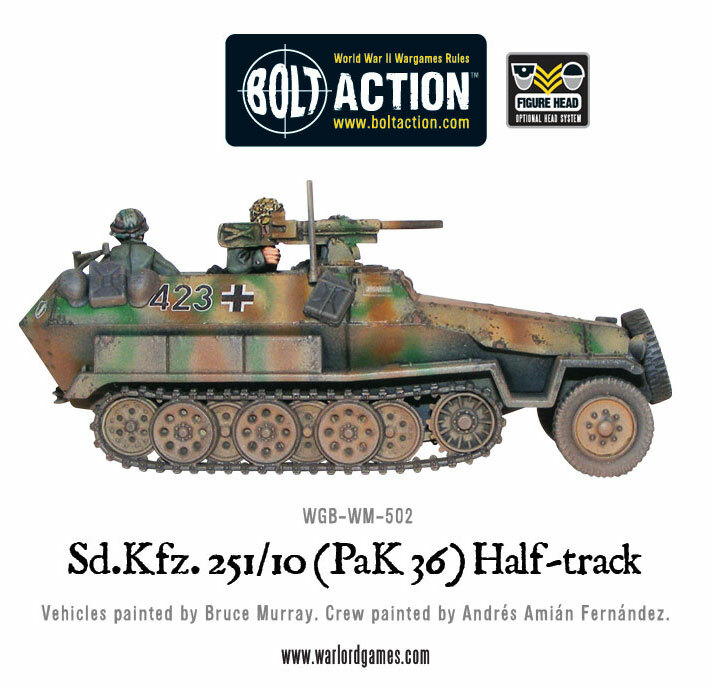 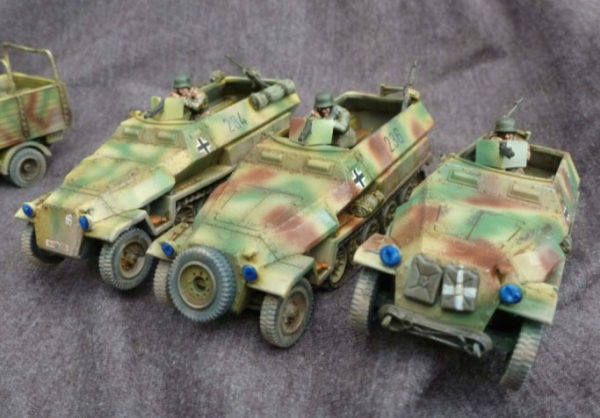 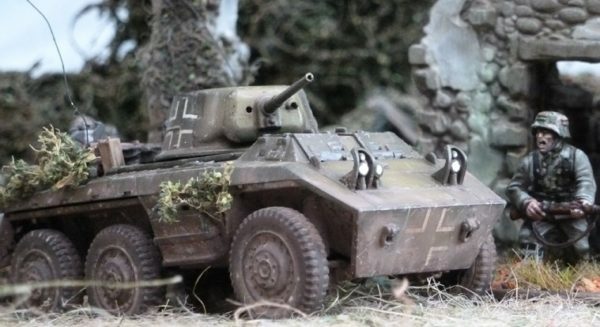 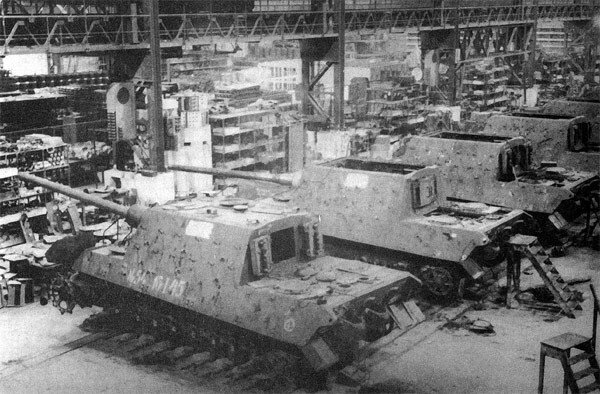 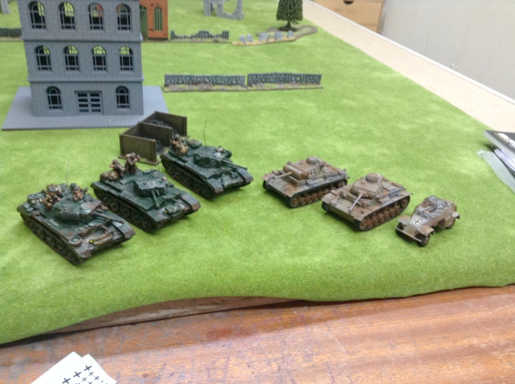 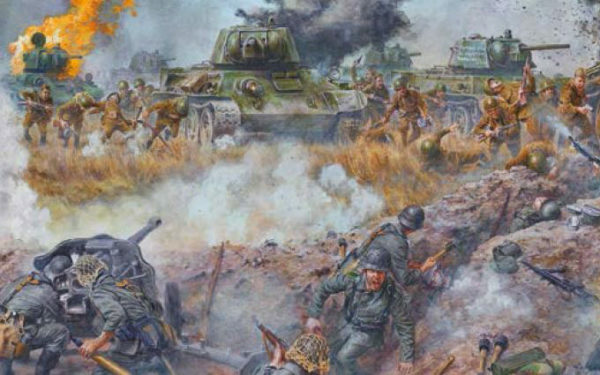 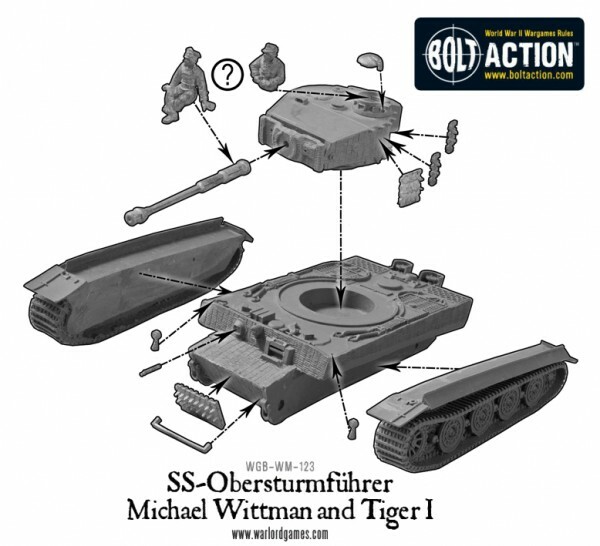 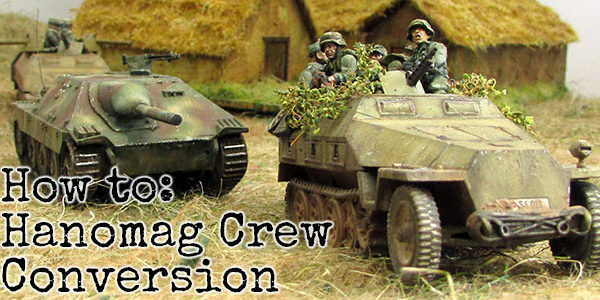 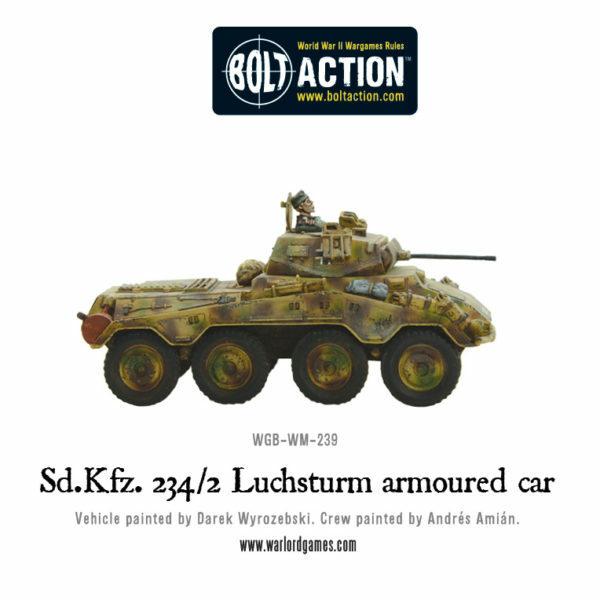 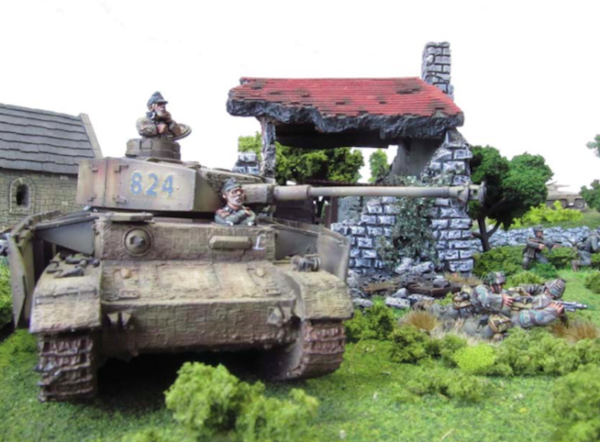 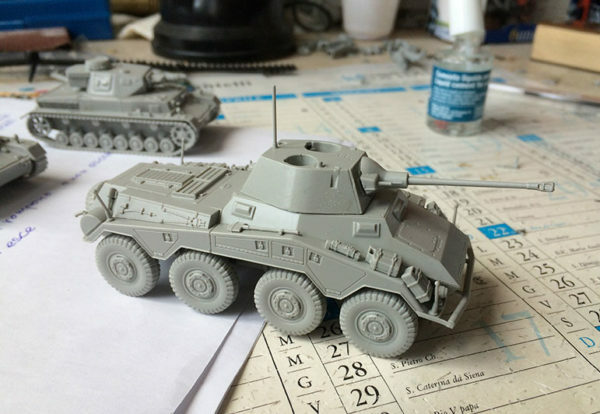 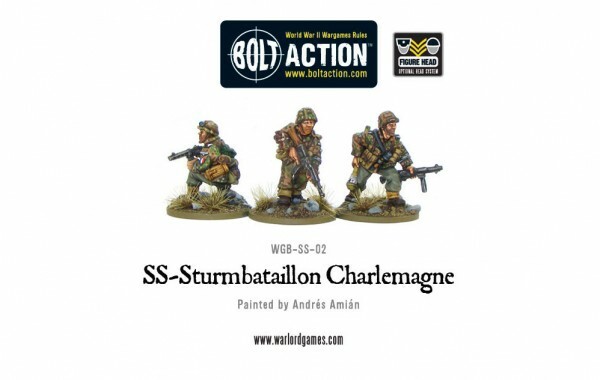 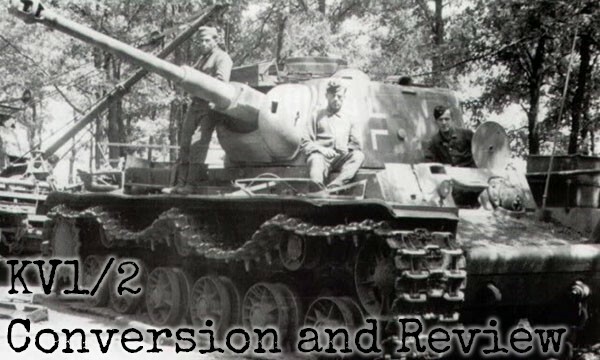 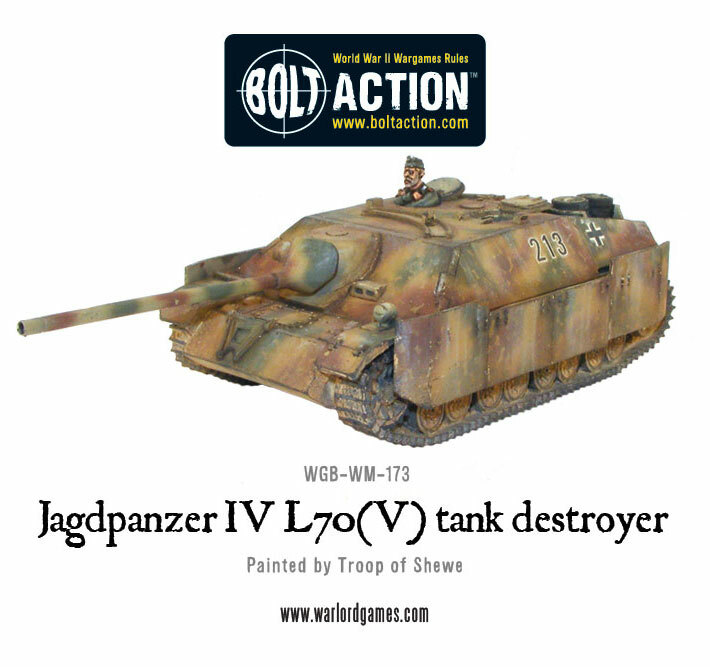 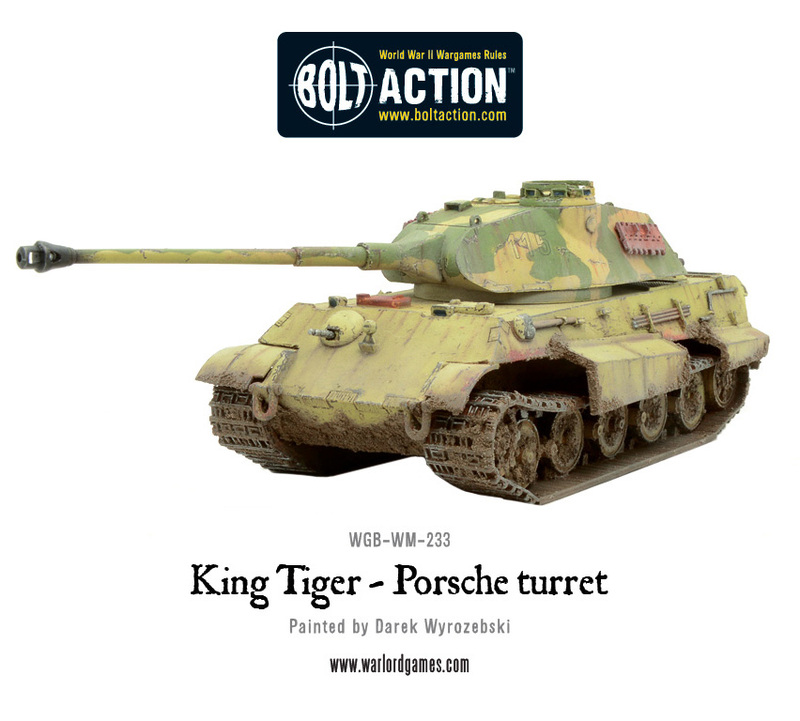 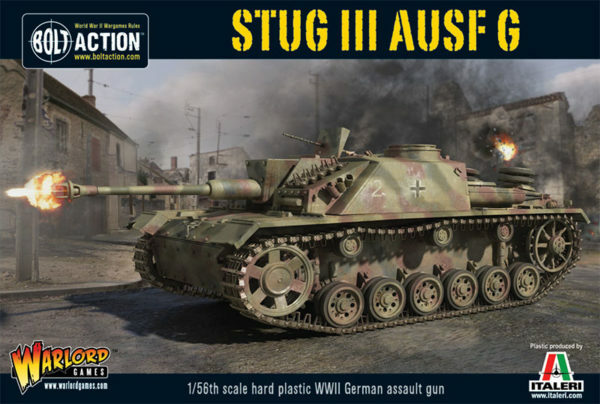 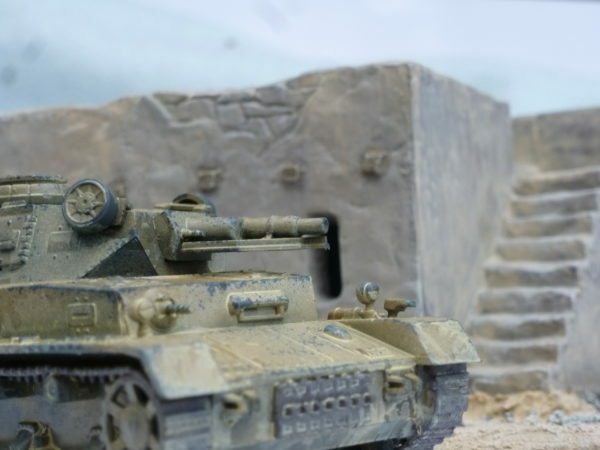 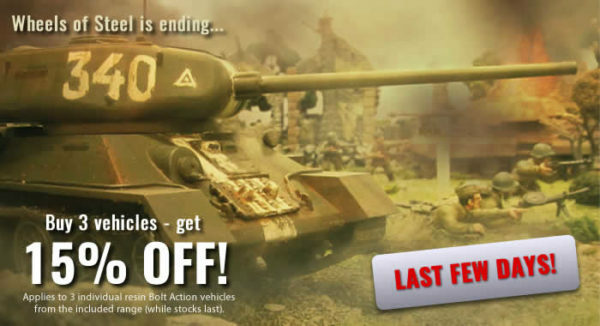 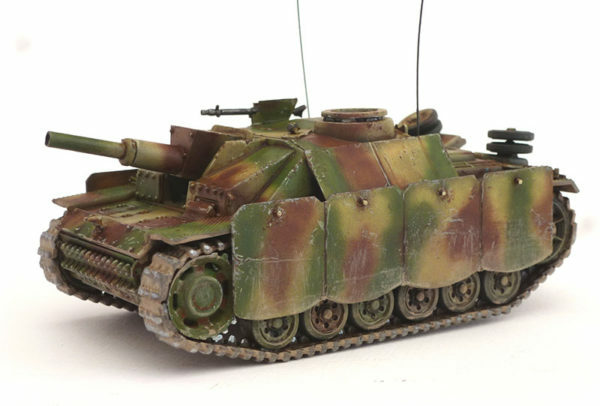 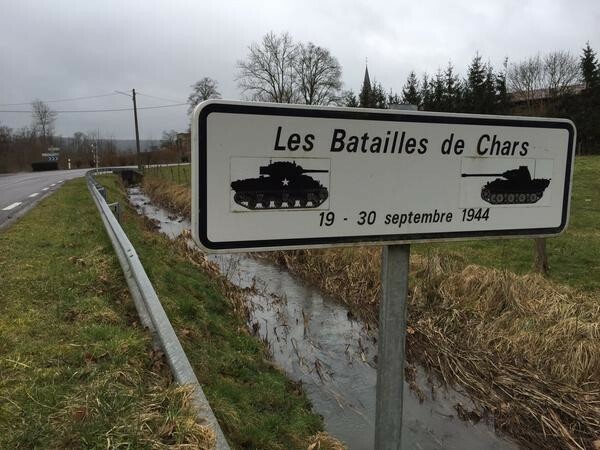 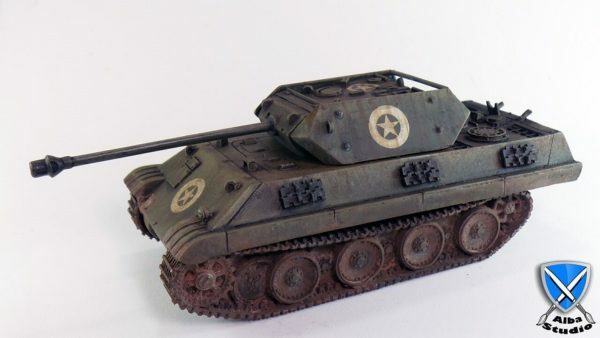 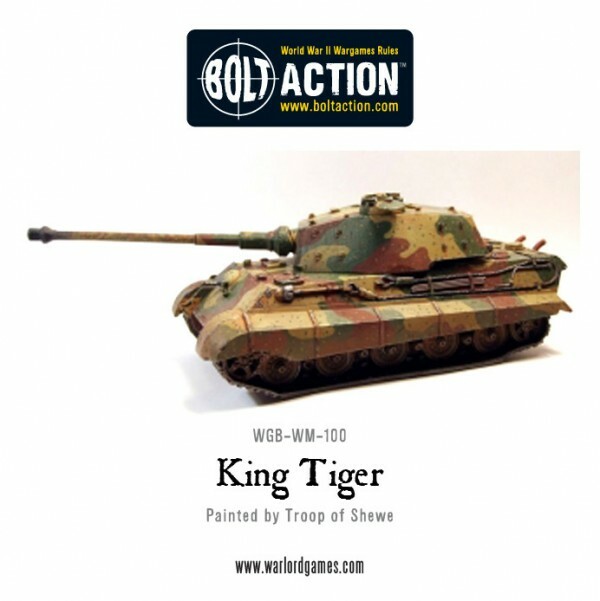 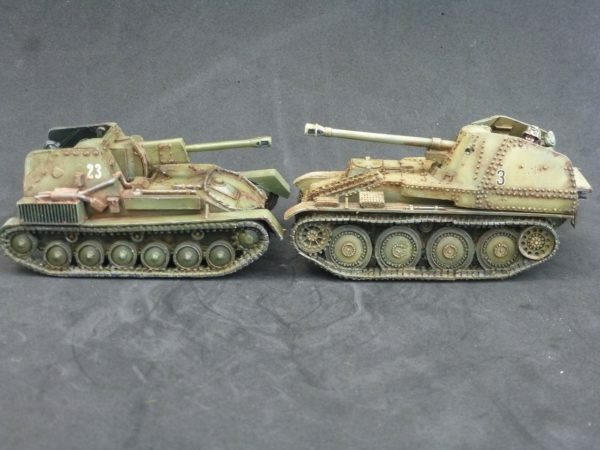 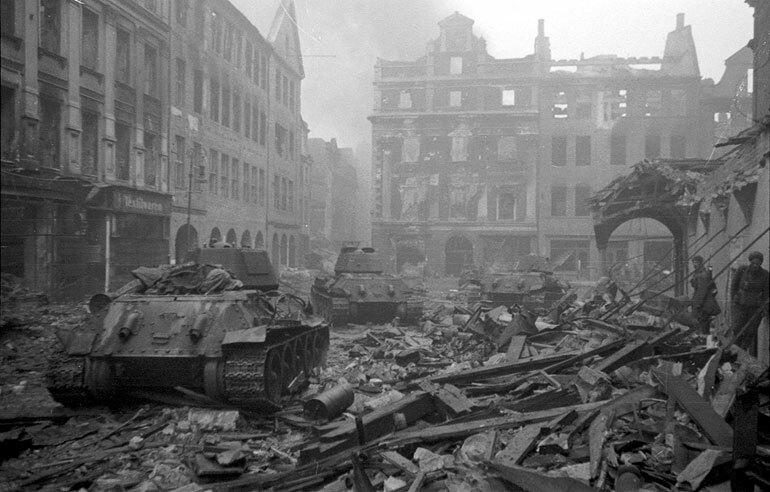 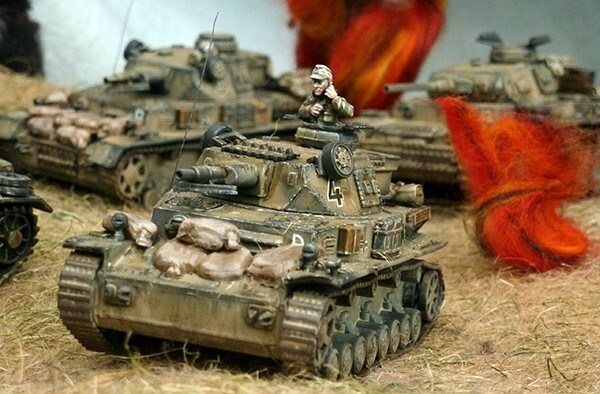 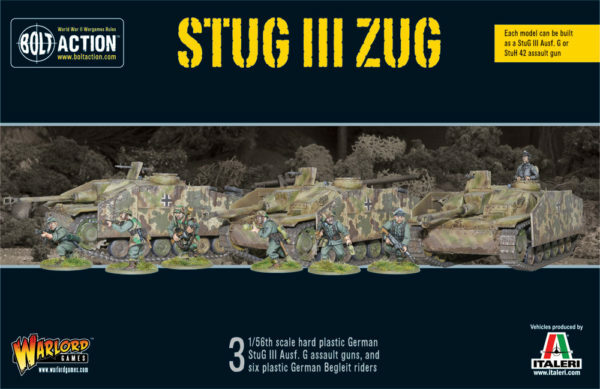 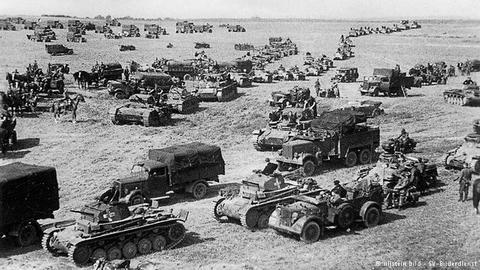 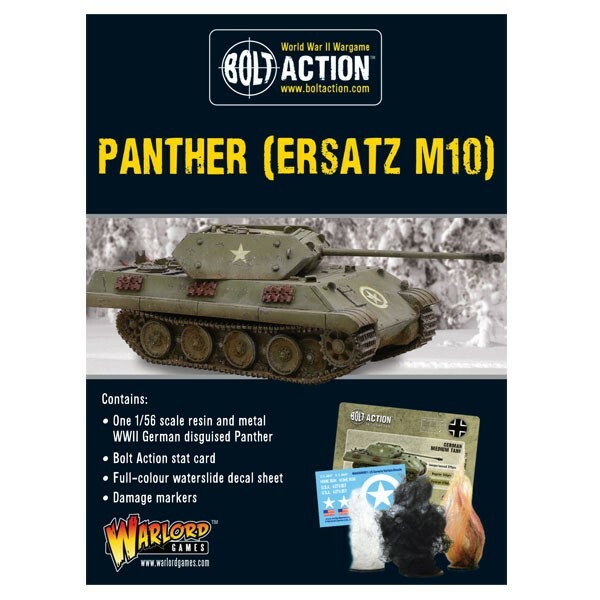 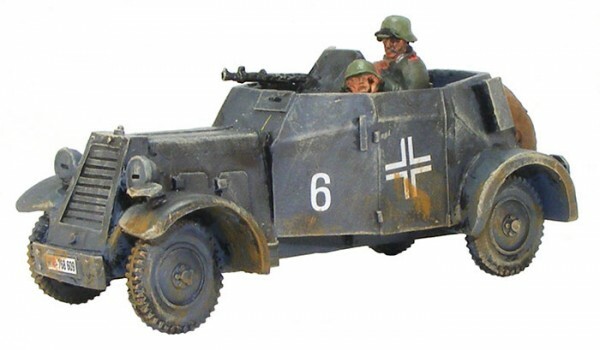 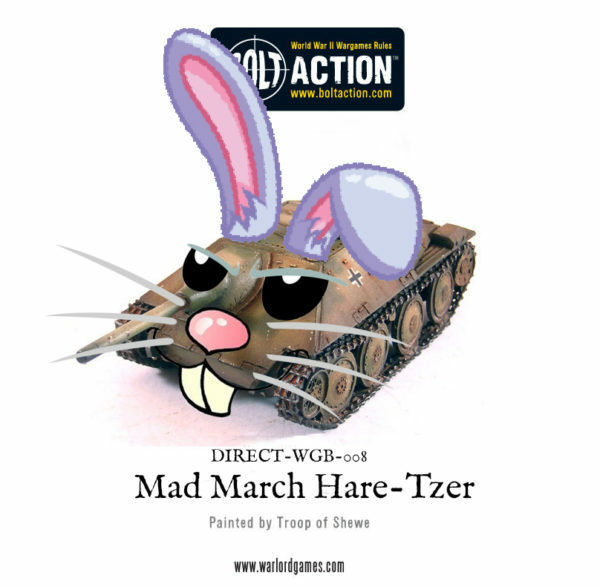 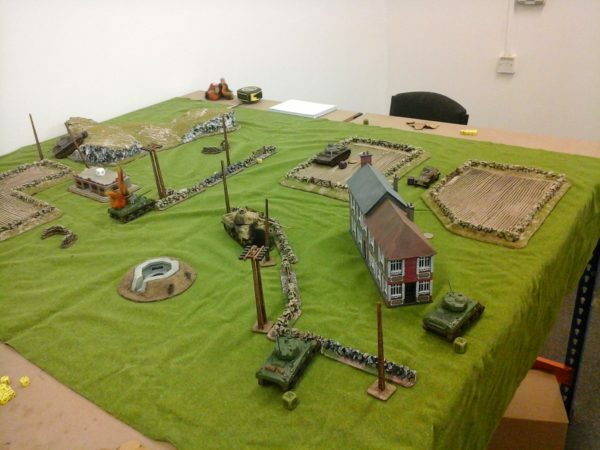 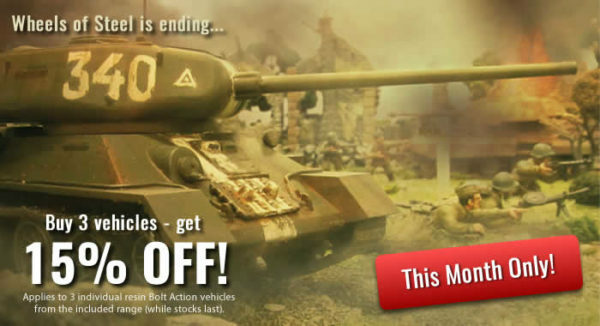 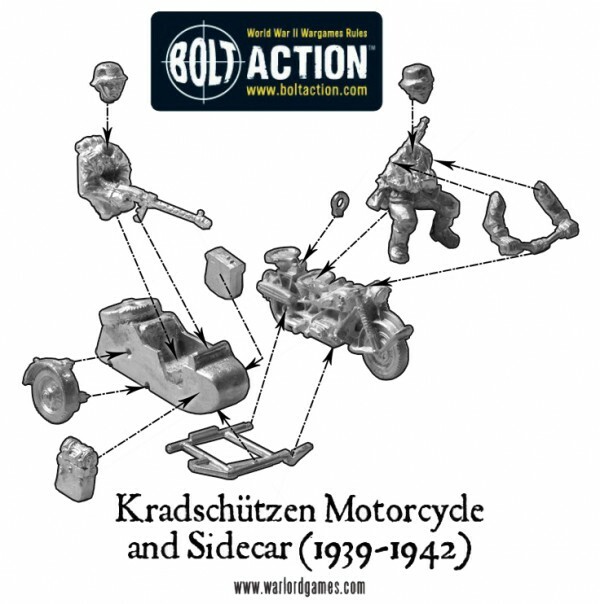 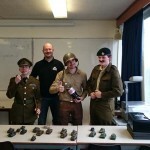 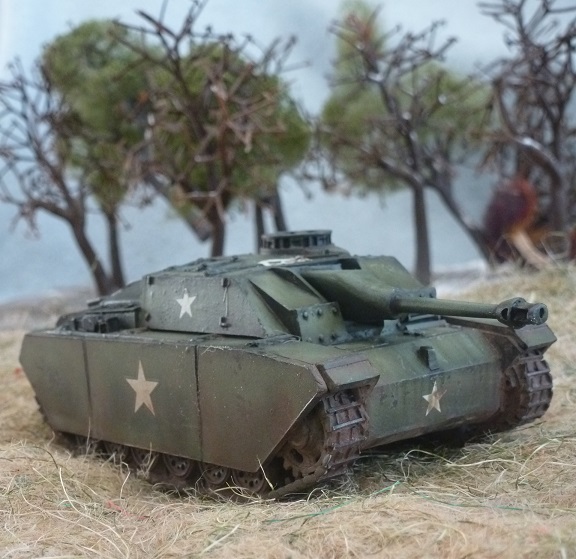 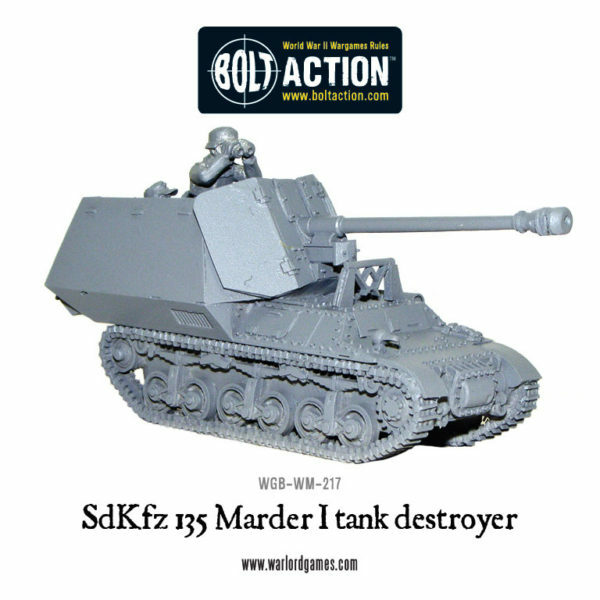 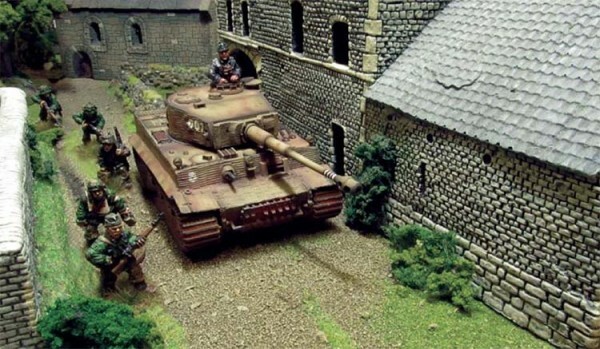 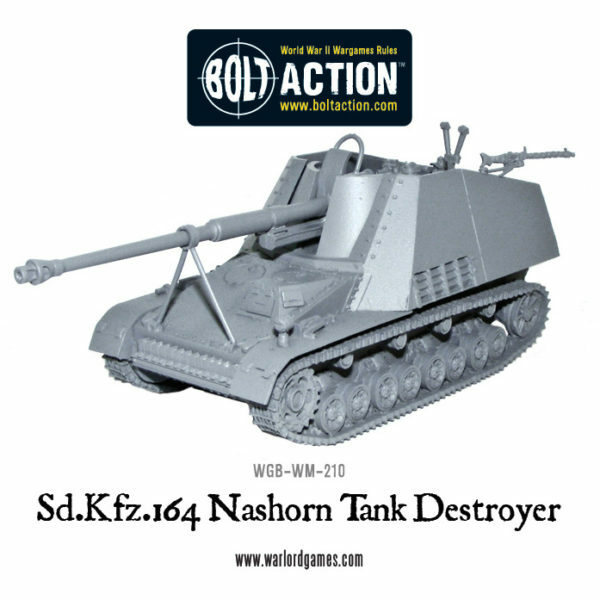 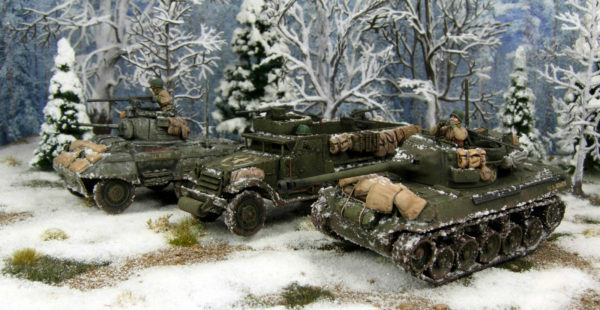 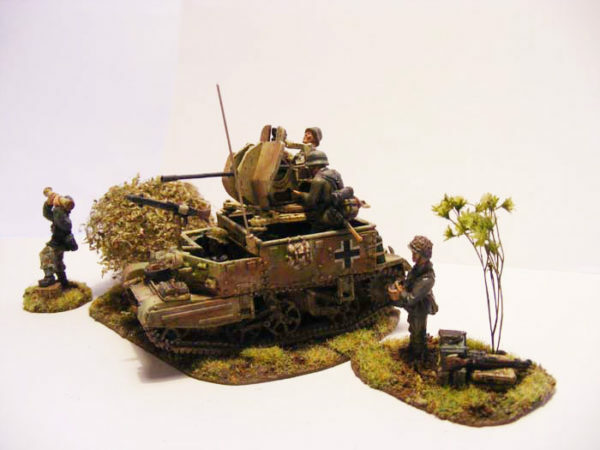 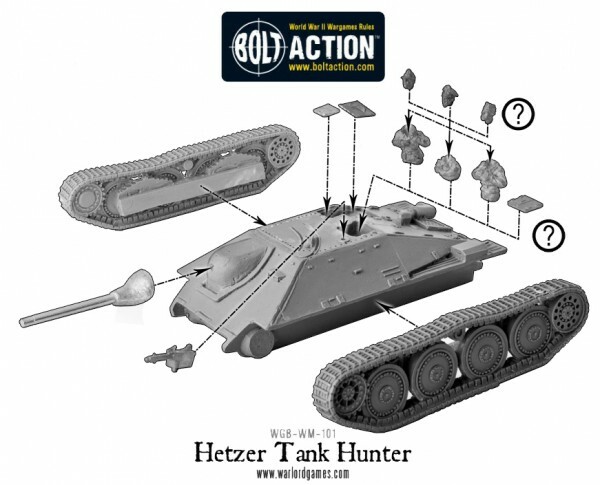 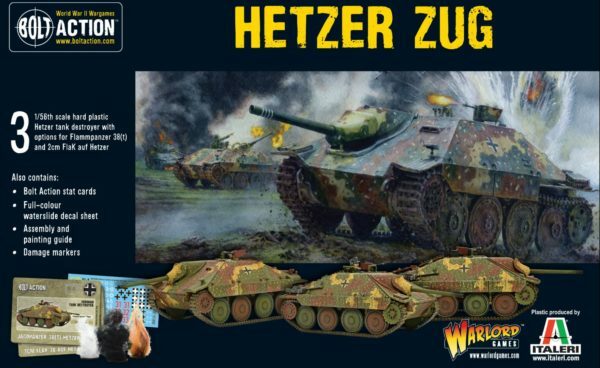 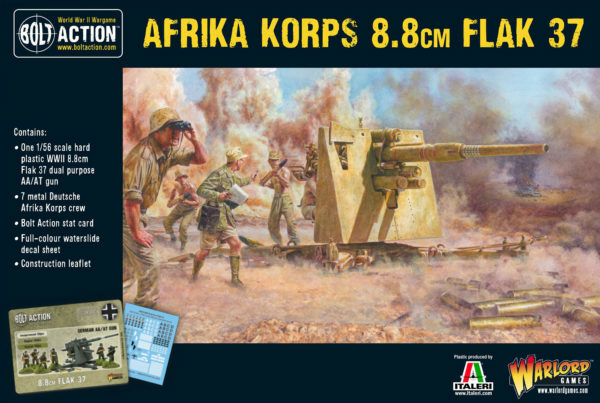 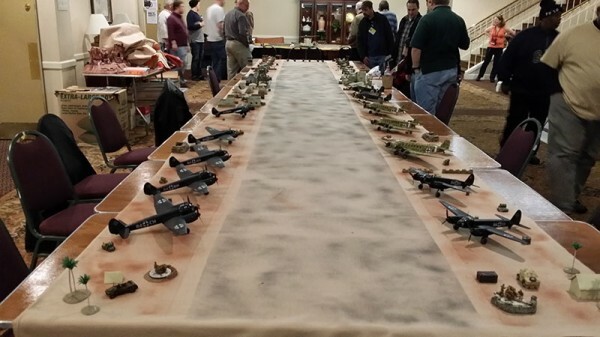 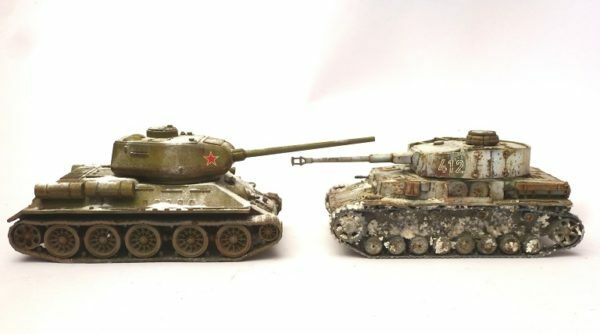 Re-release: Bolt Action Shermans and Sd.Kfz 7! 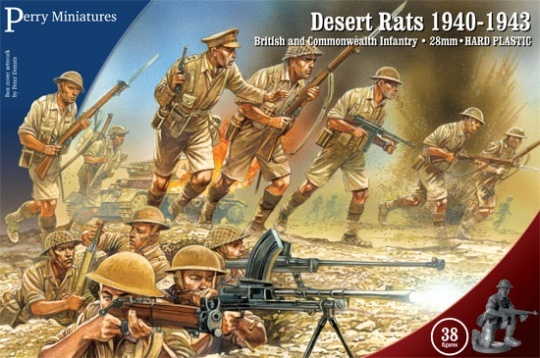 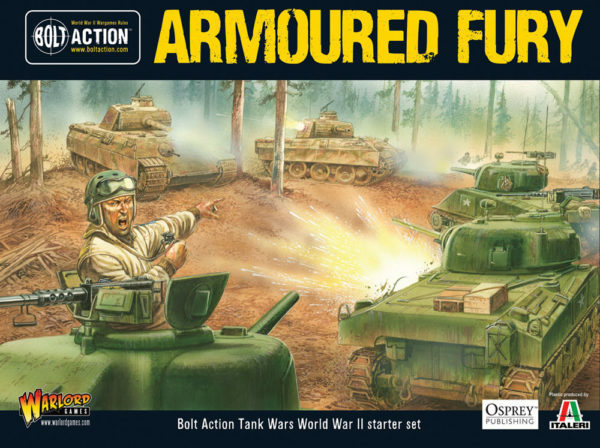 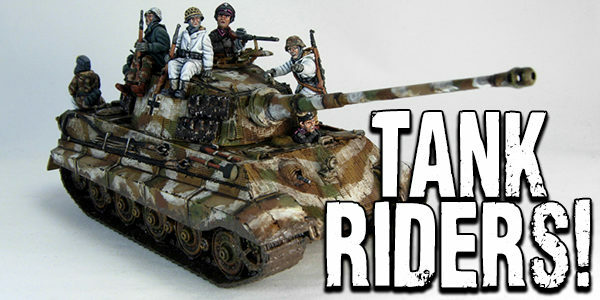 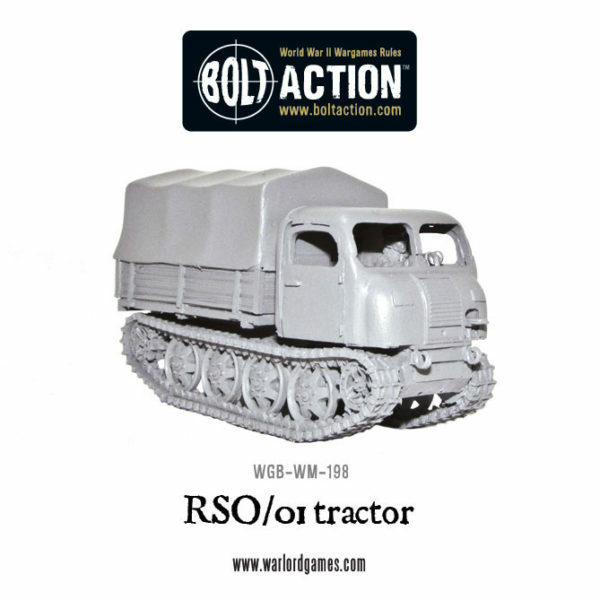 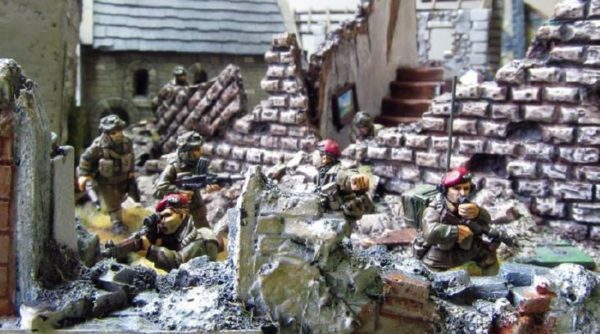 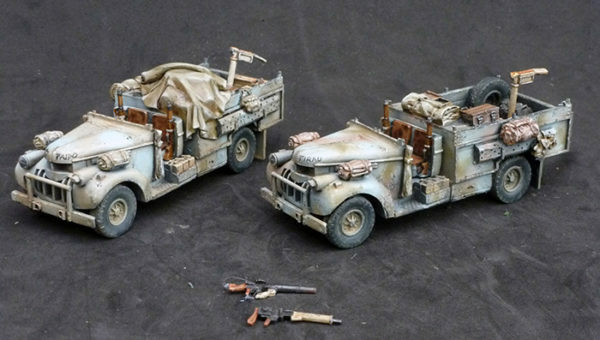 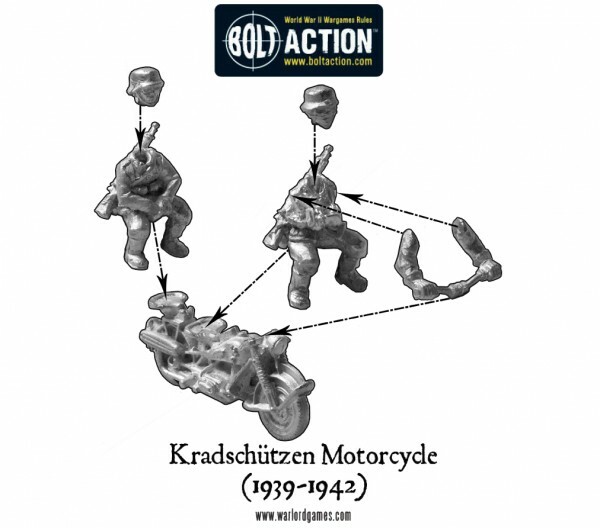 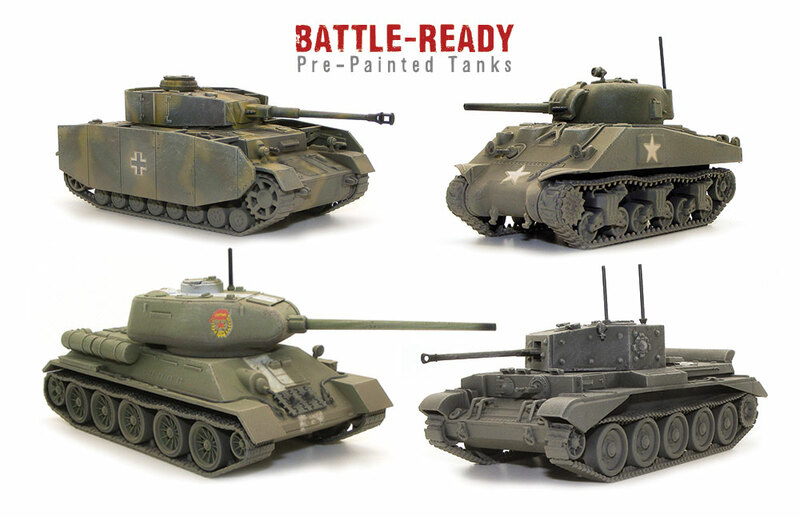 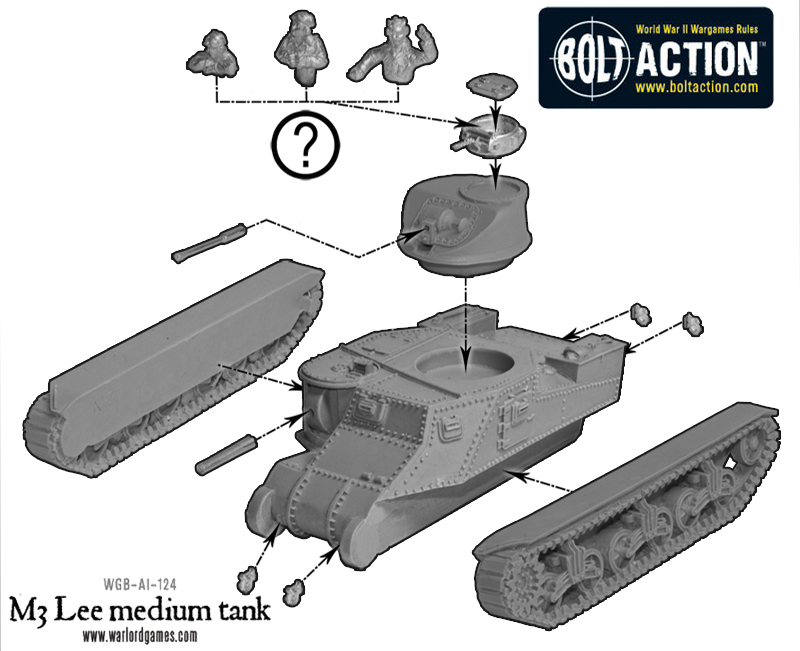 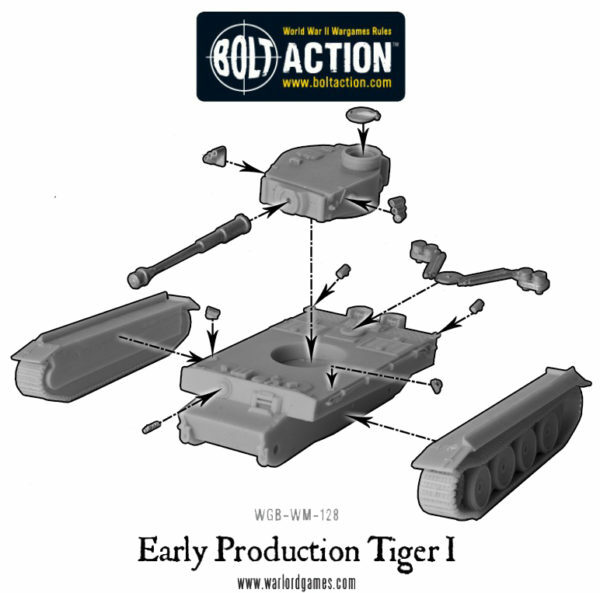 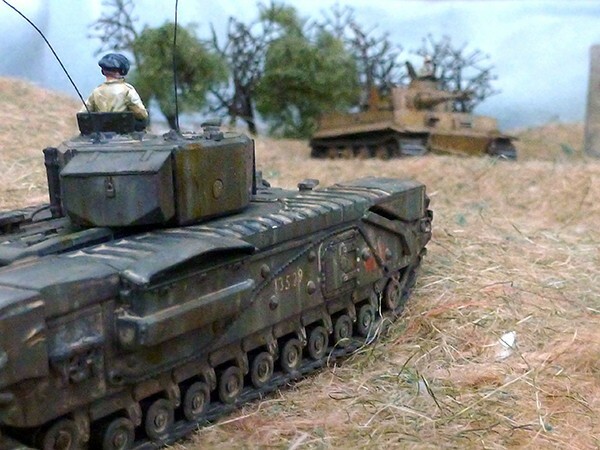 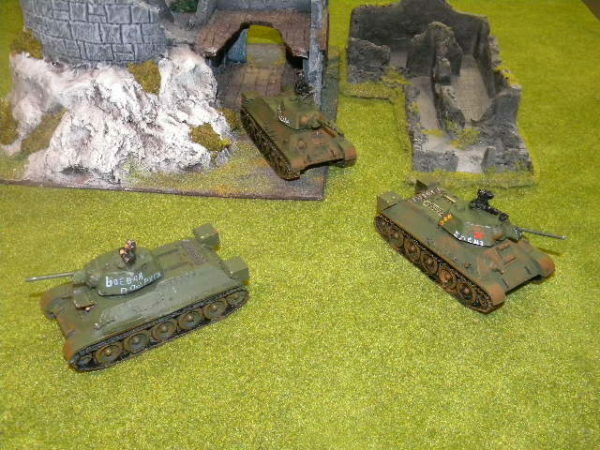 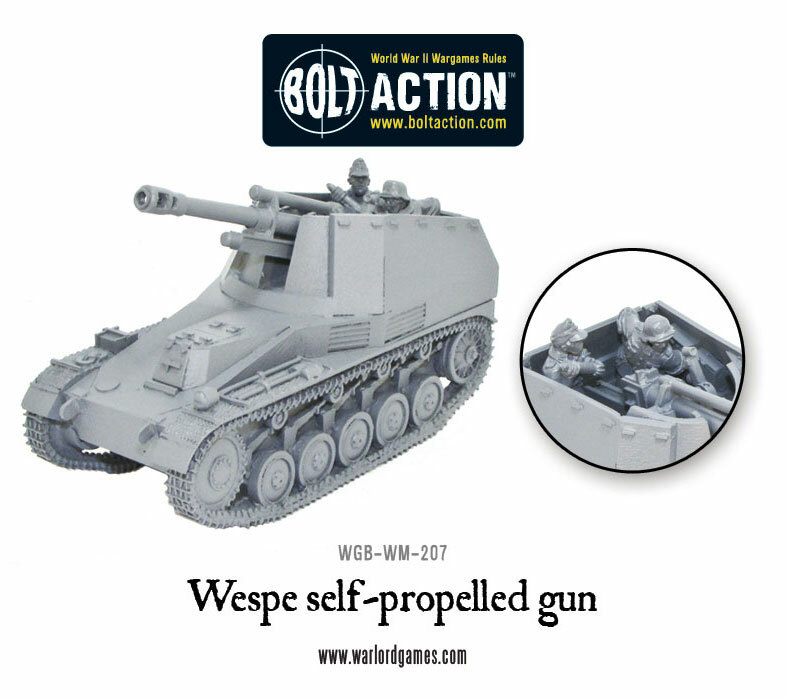 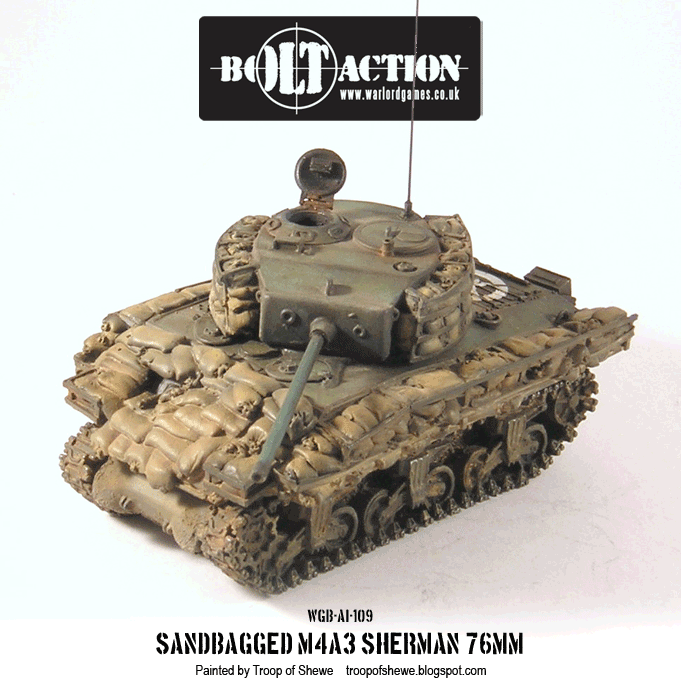 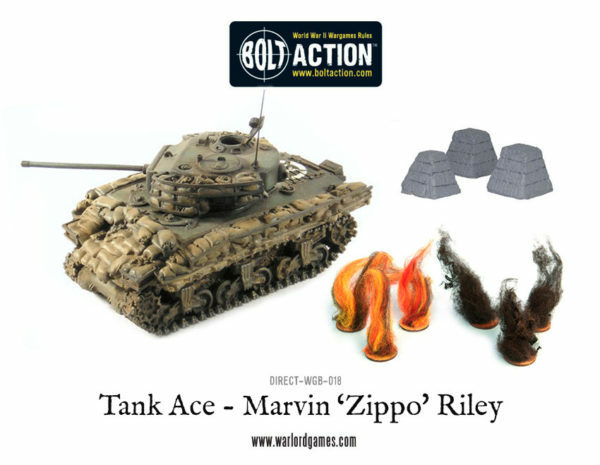 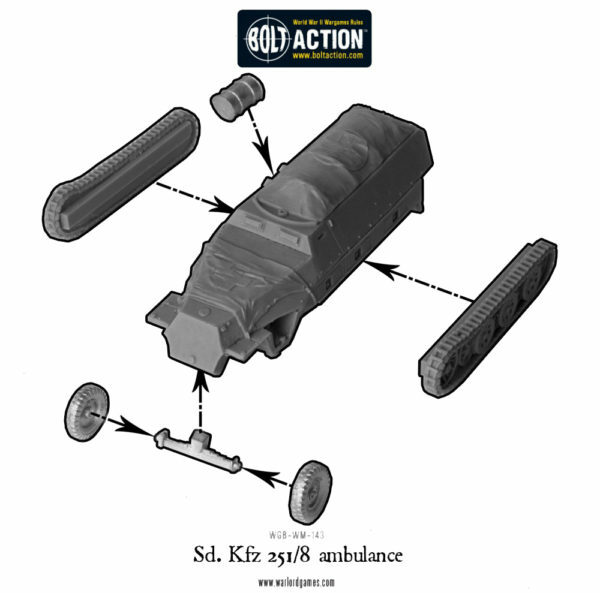 Re-Released: More Bolt Action Resin Vehicles!